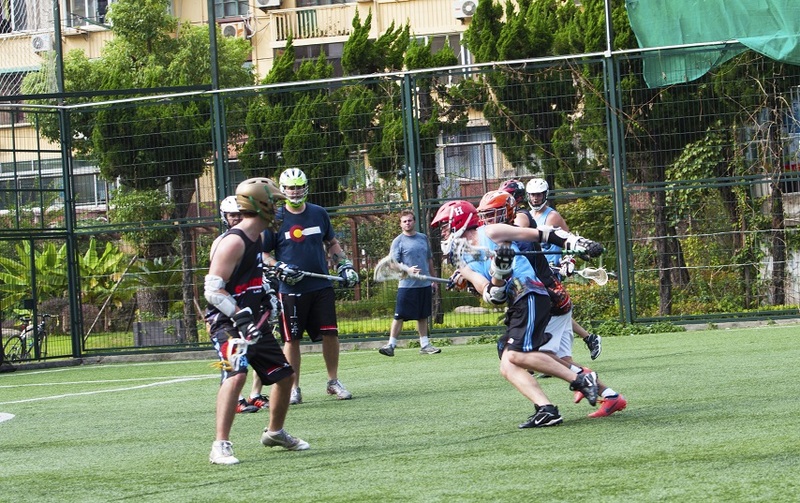 Dragons slip past the Tigers claws, once again this week with a 15-12 victory. 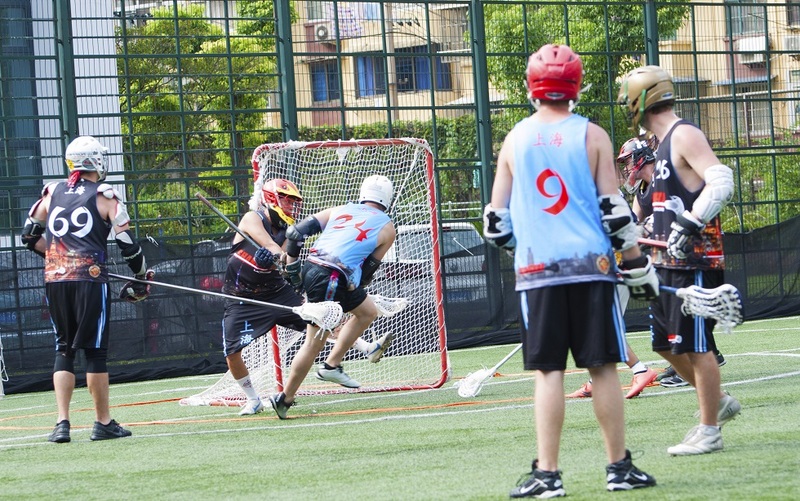 This puts the Dragons in the lead for this season. 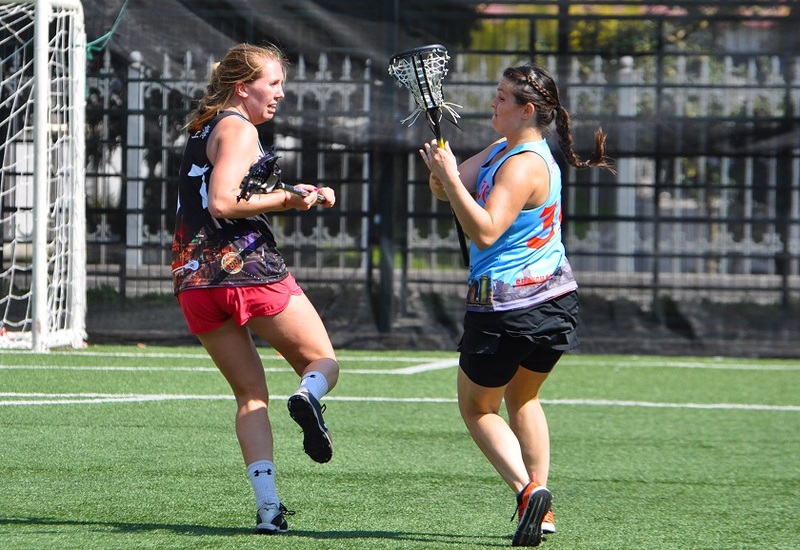 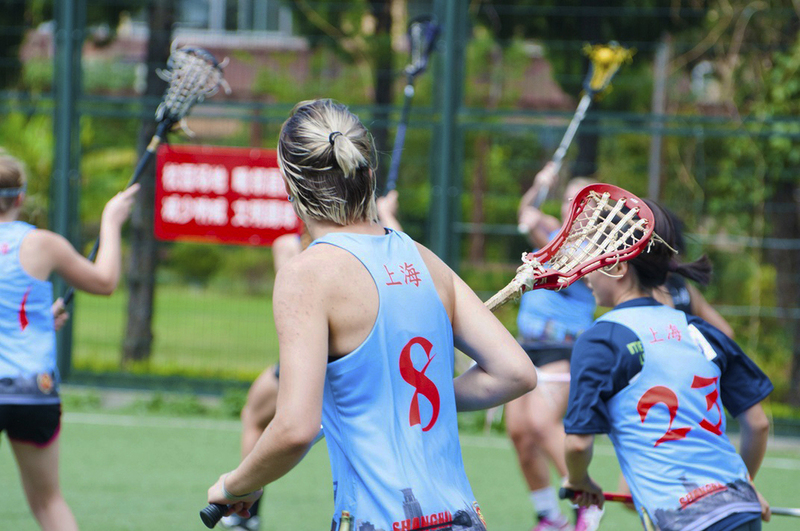 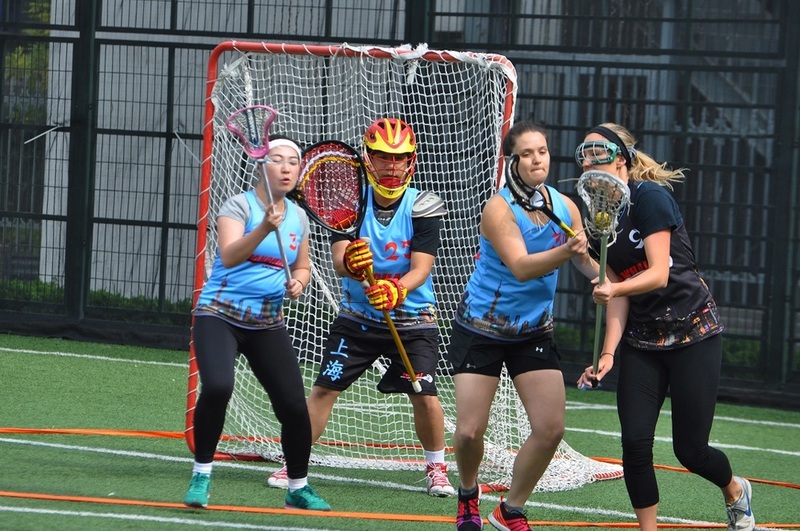 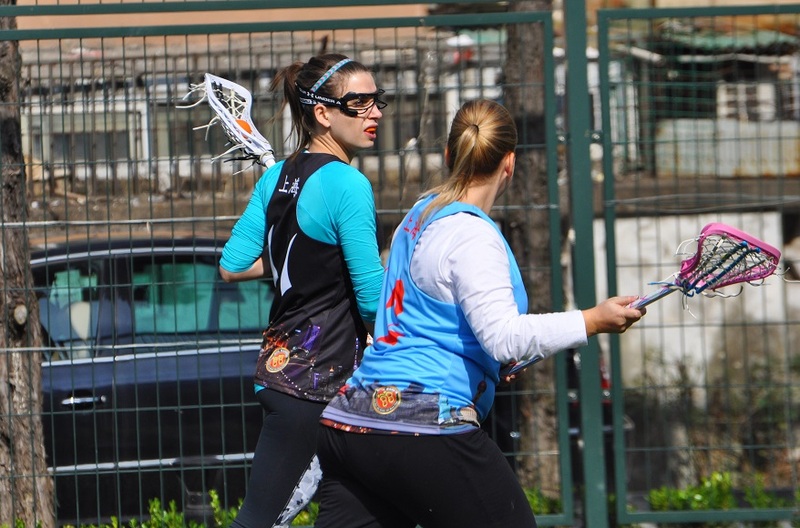 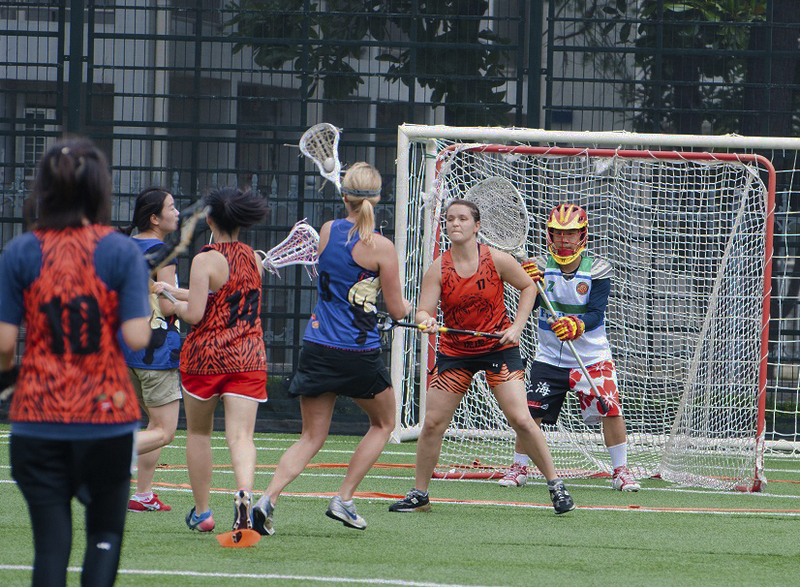 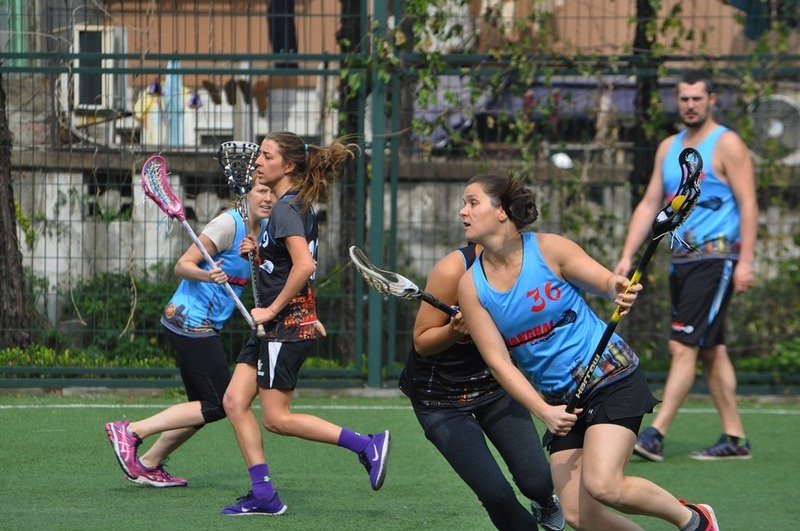 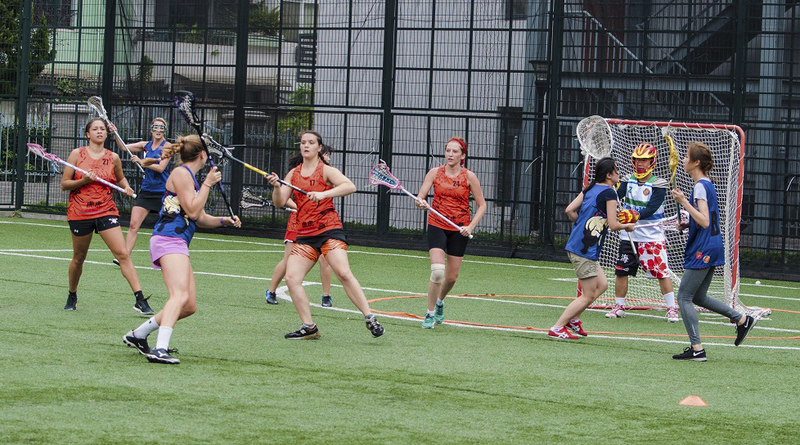 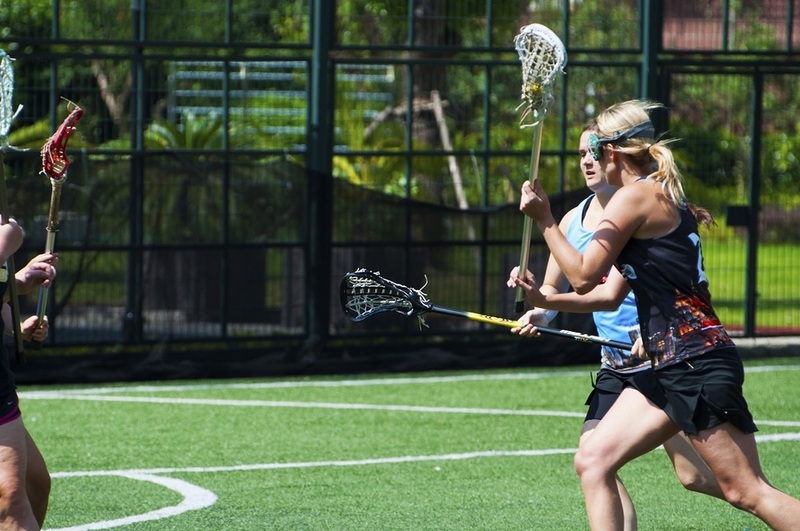 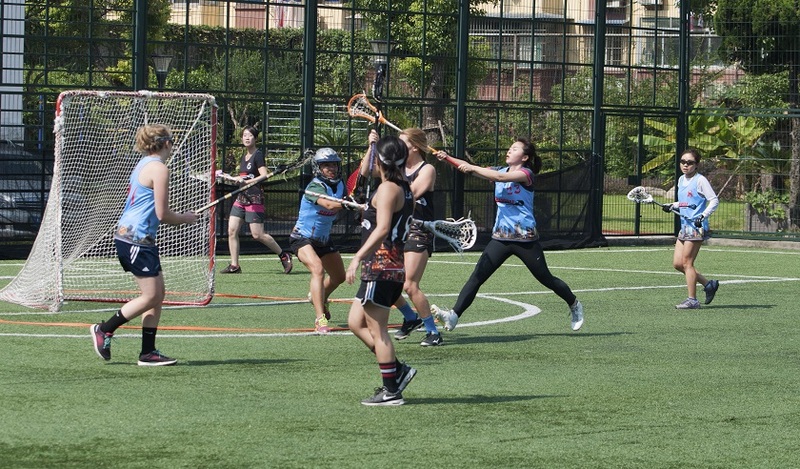 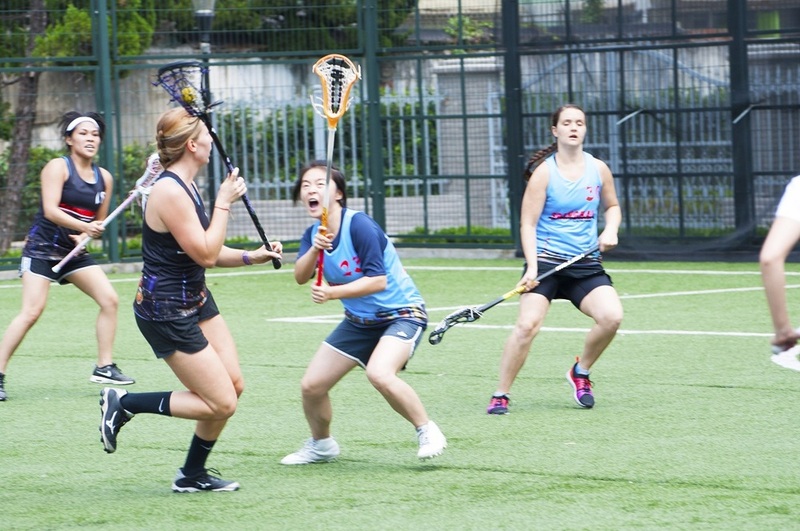 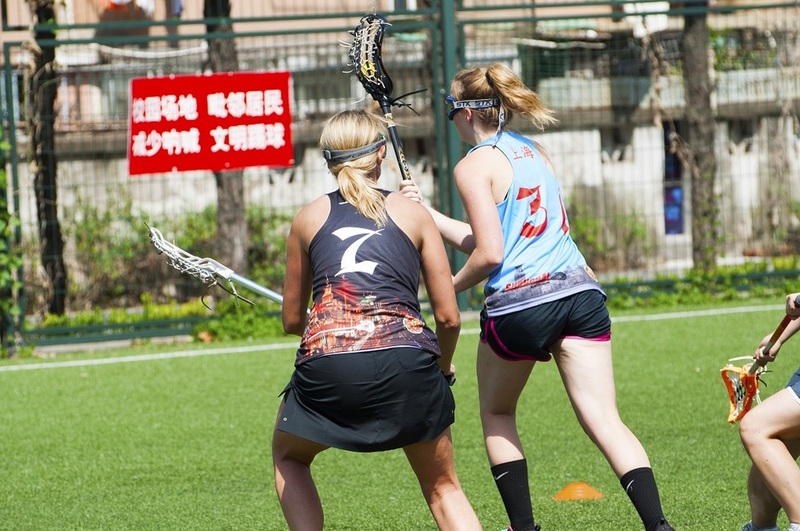 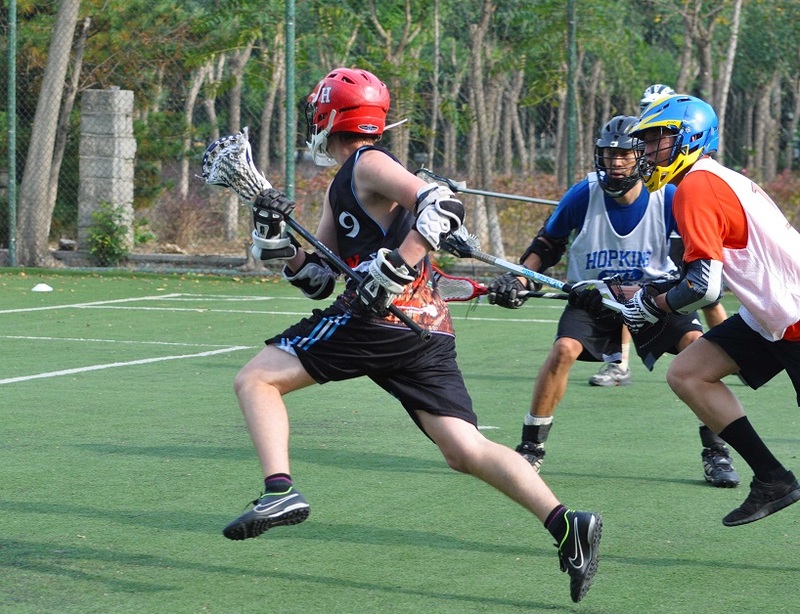 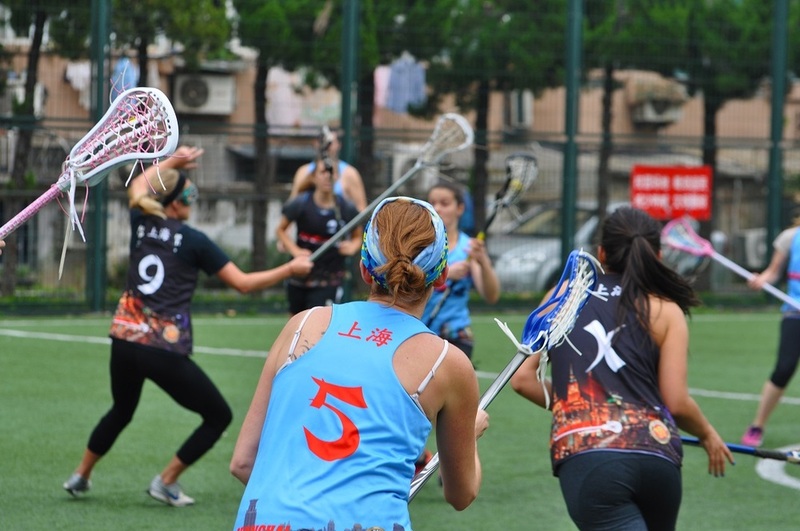 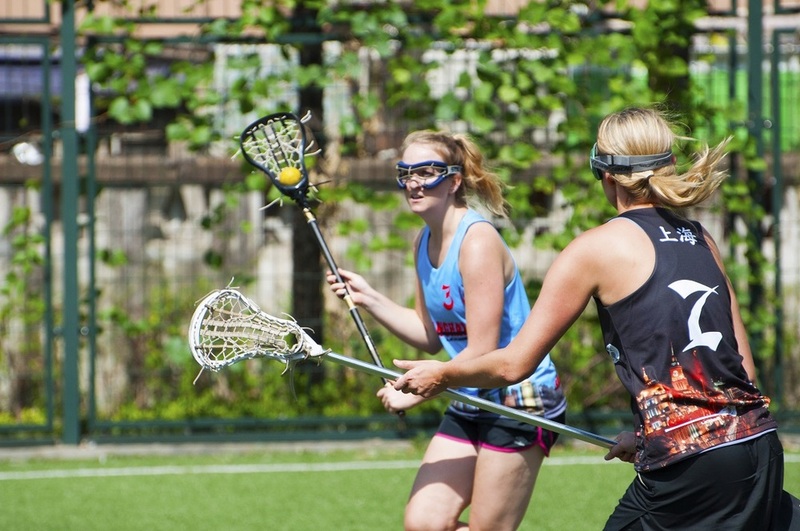 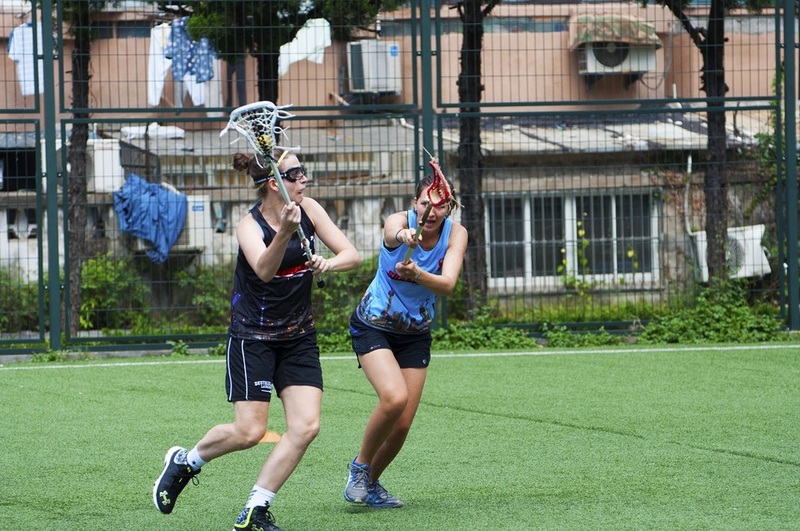 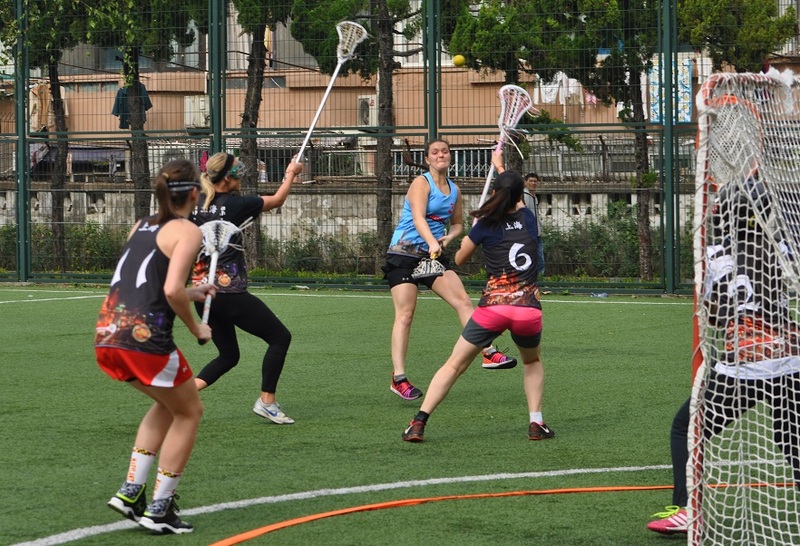 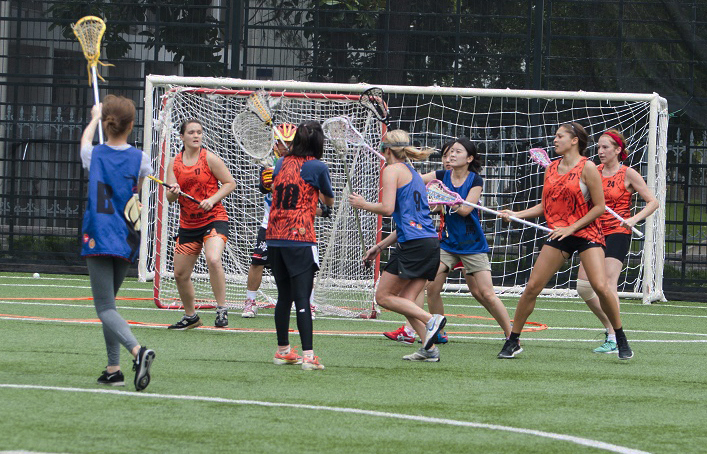 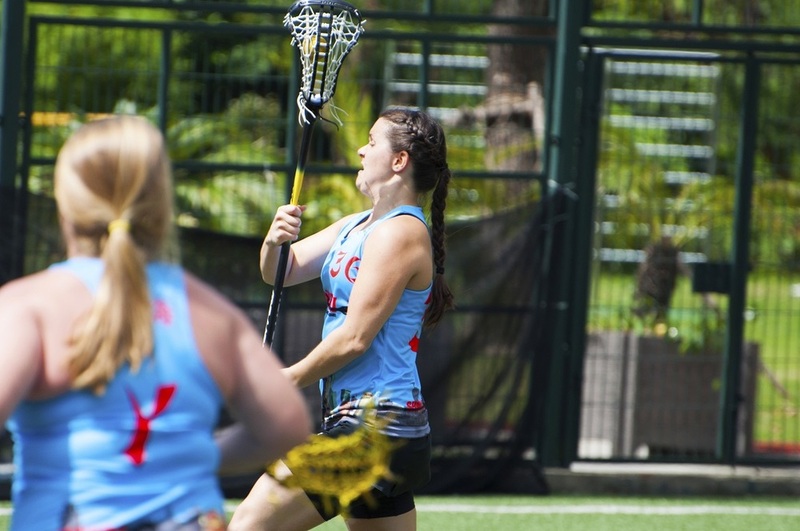 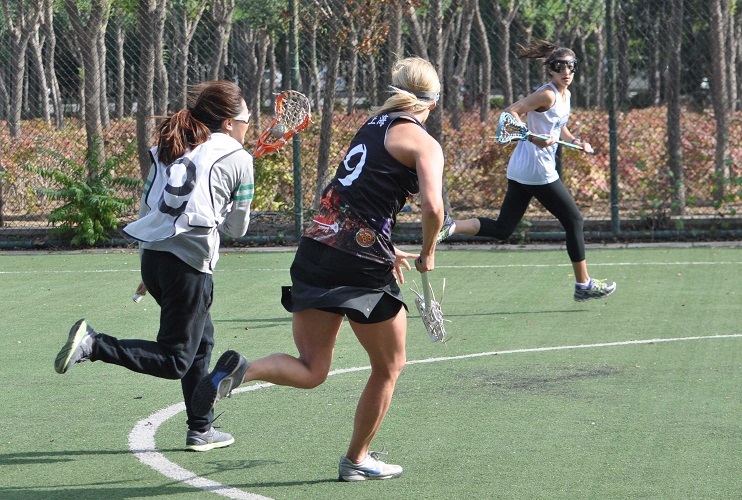 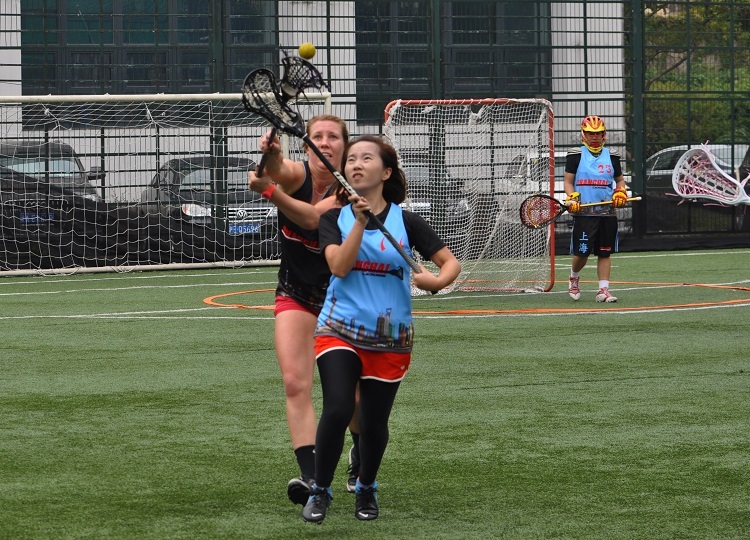 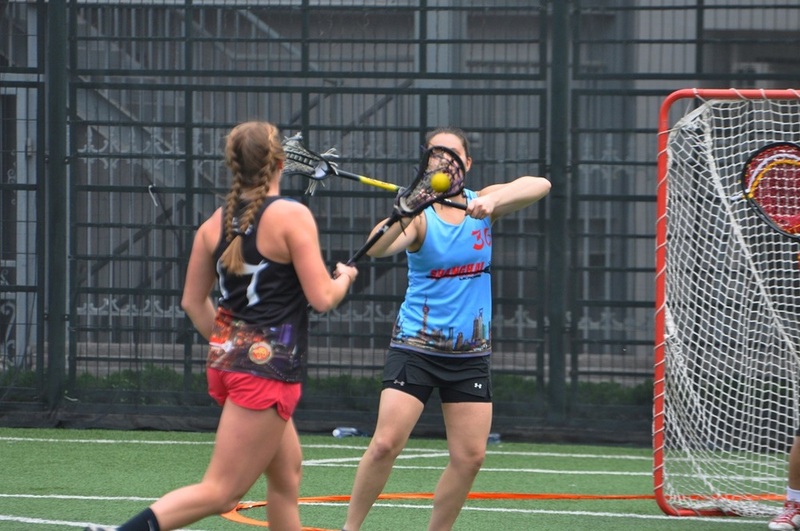 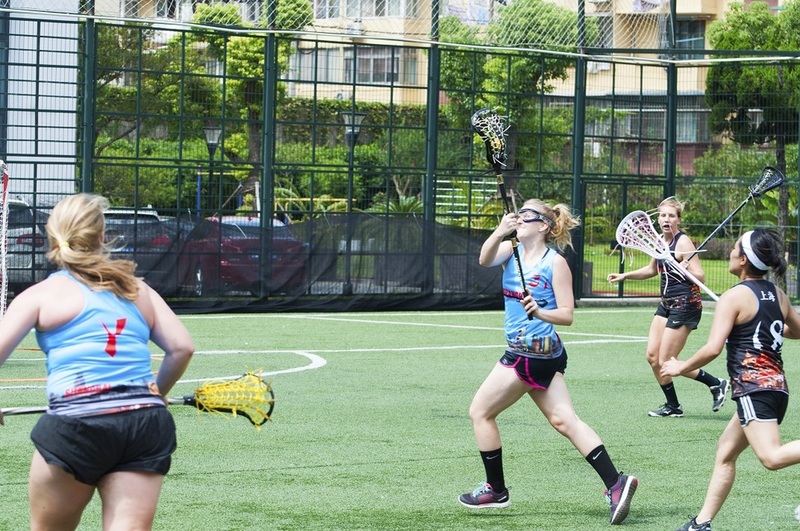 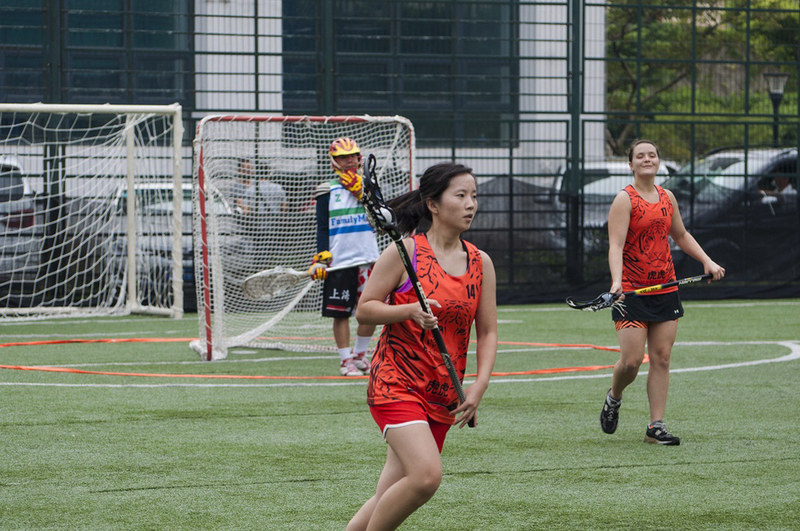 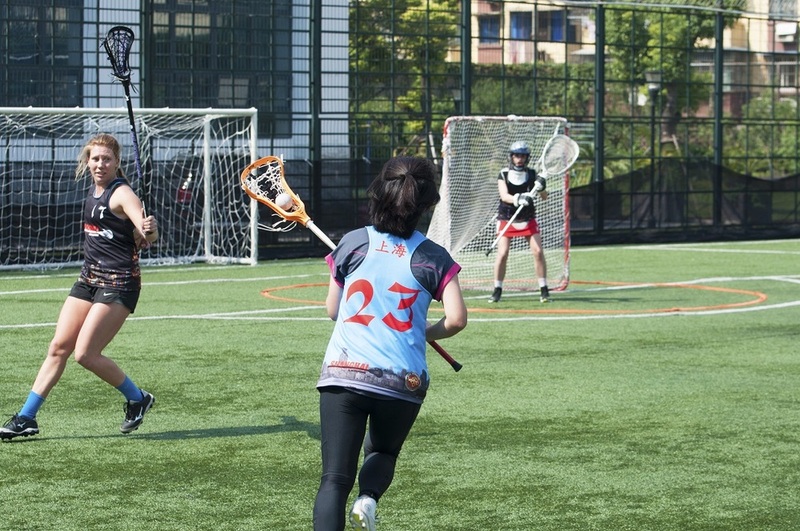 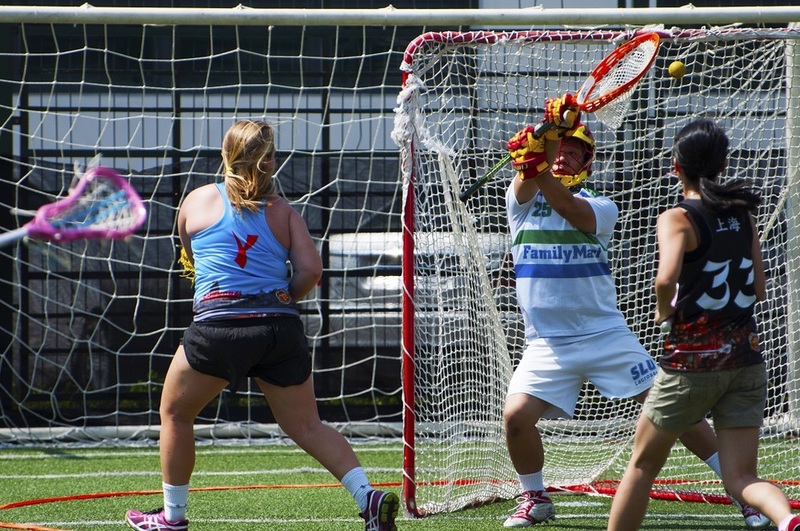 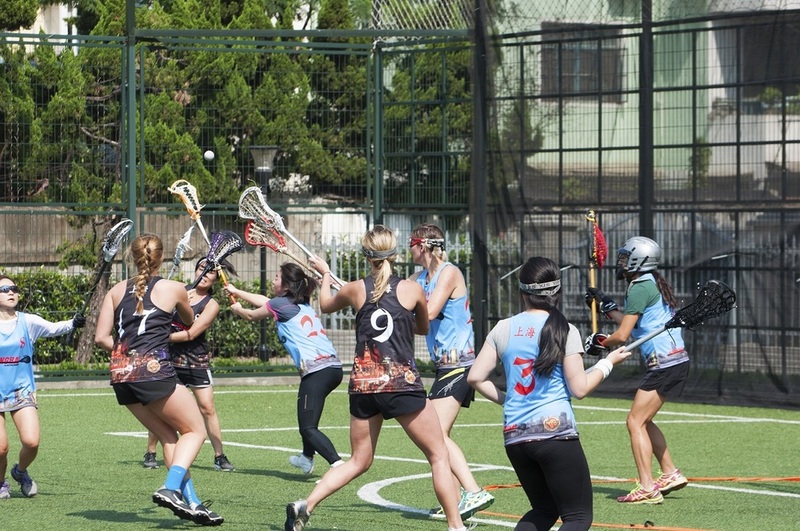 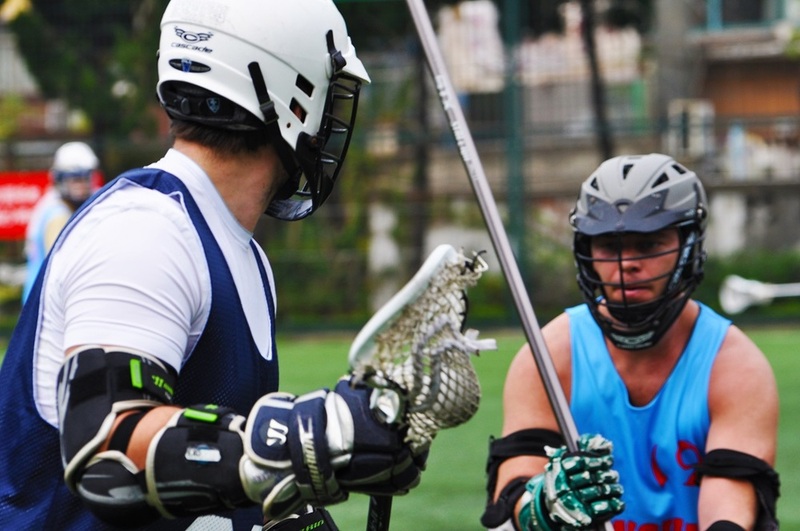 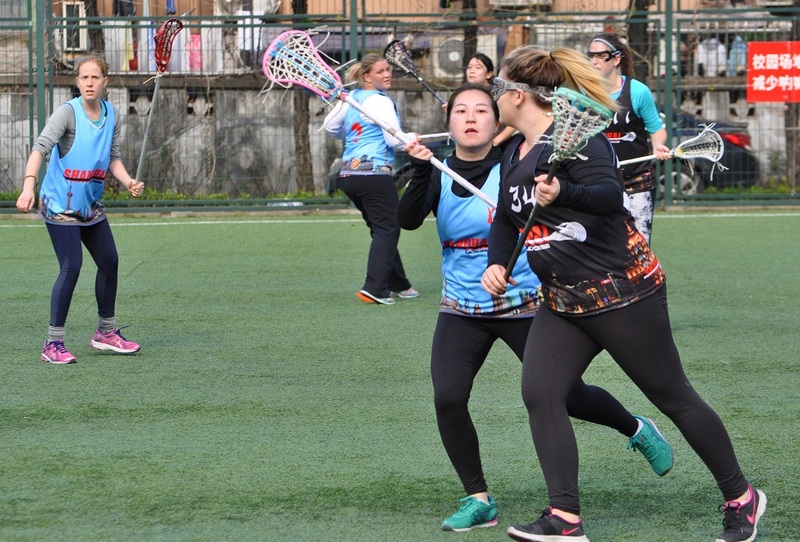 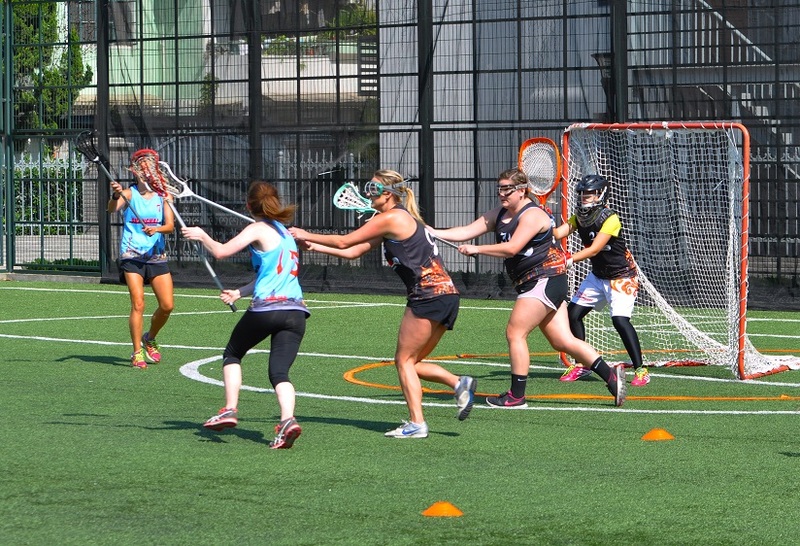 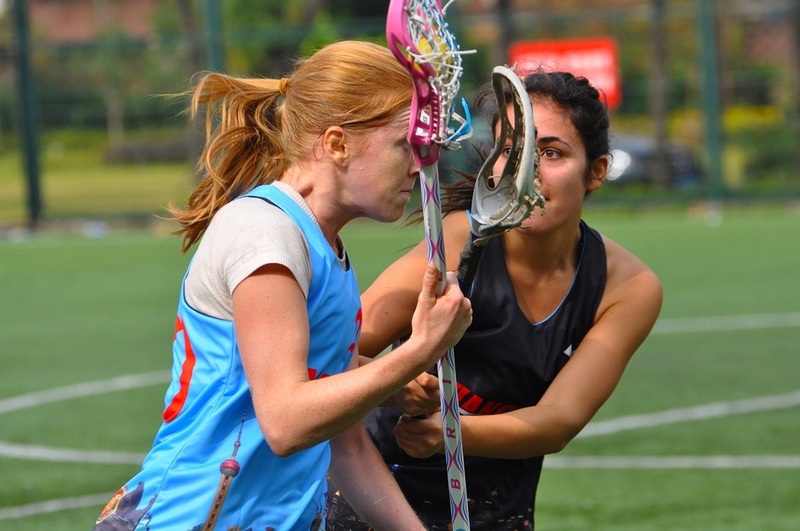 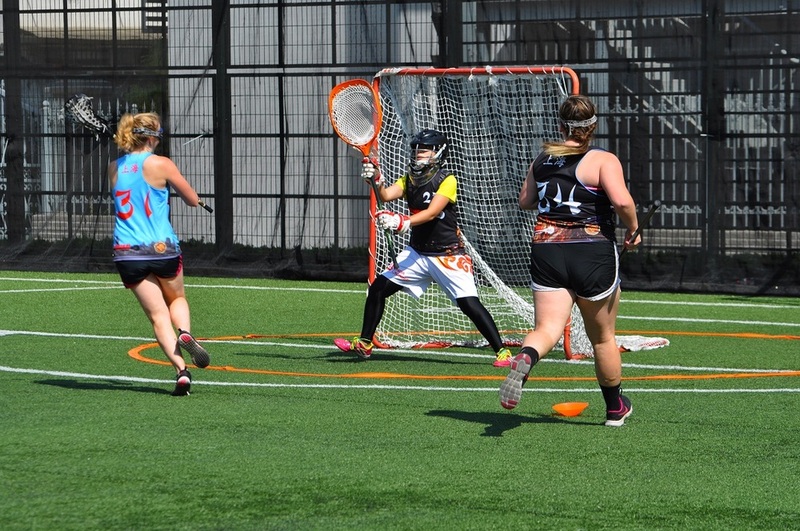 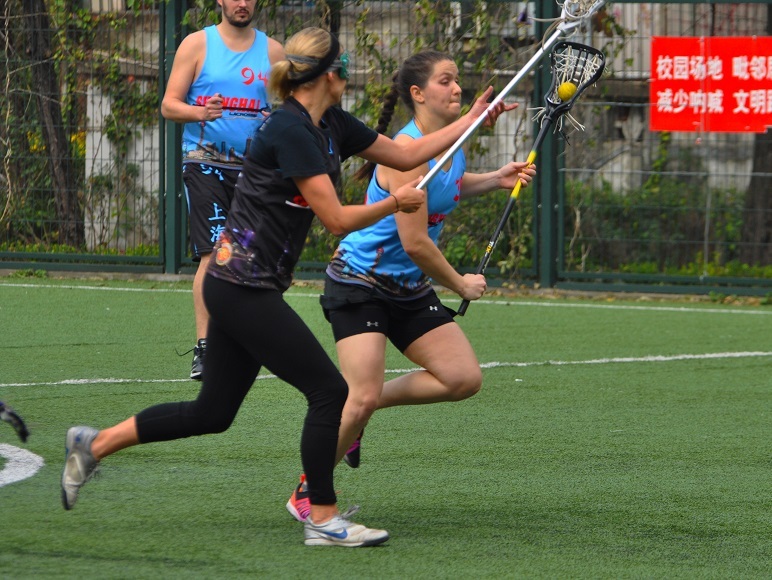 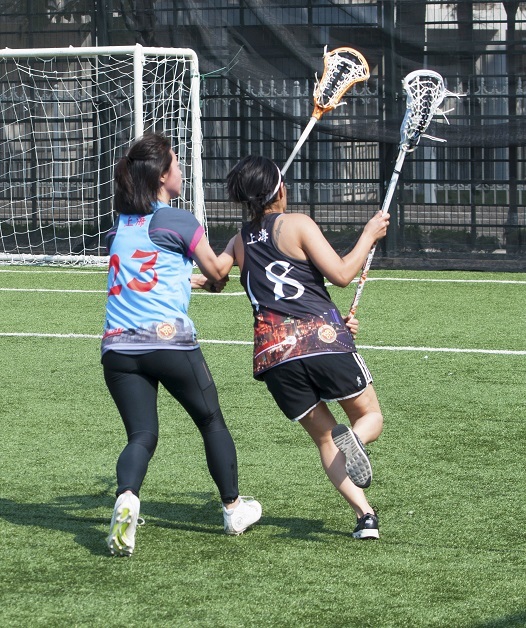 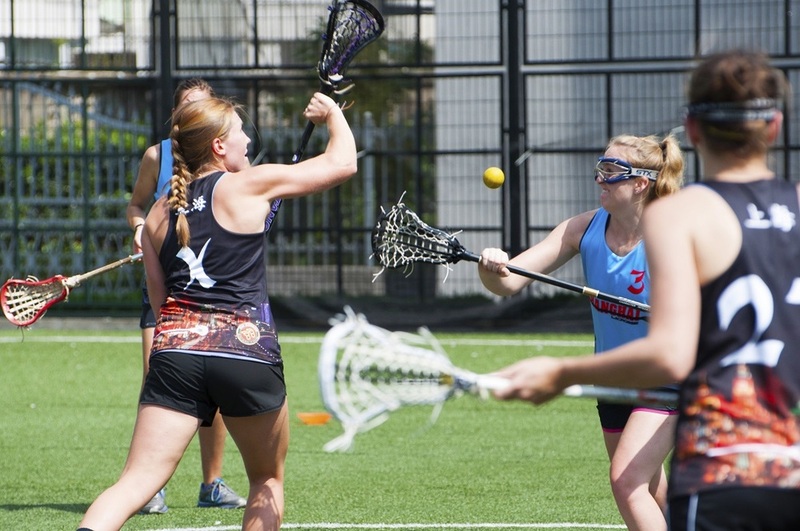 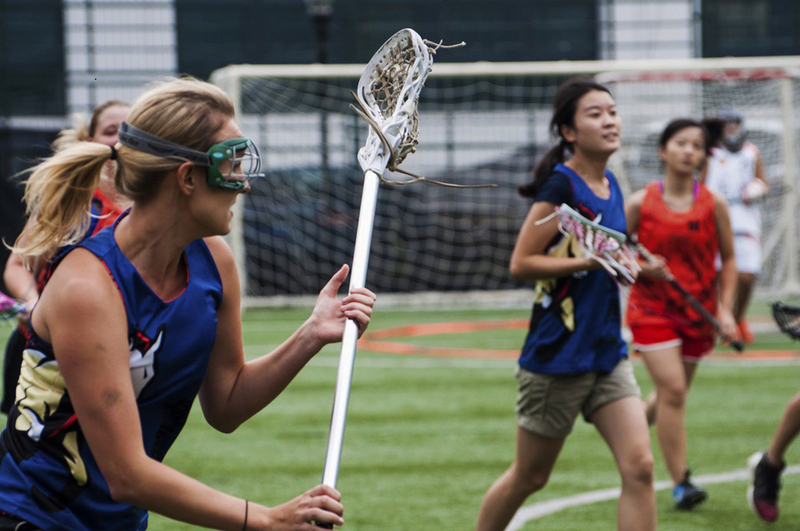 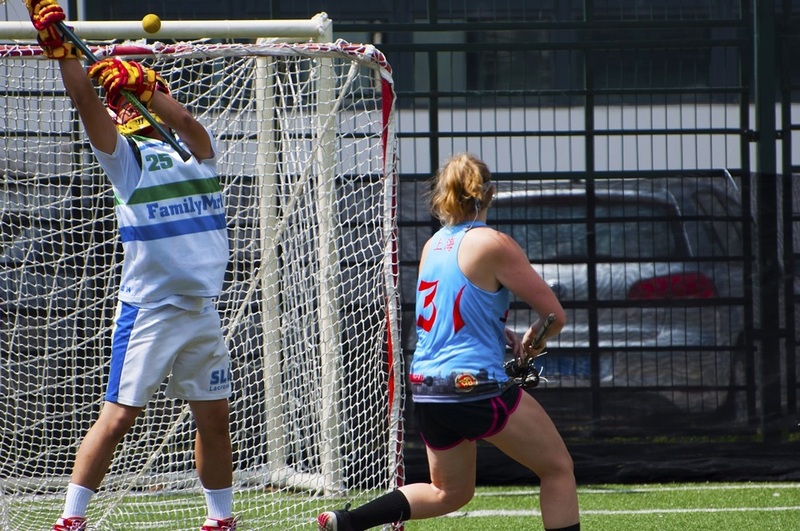 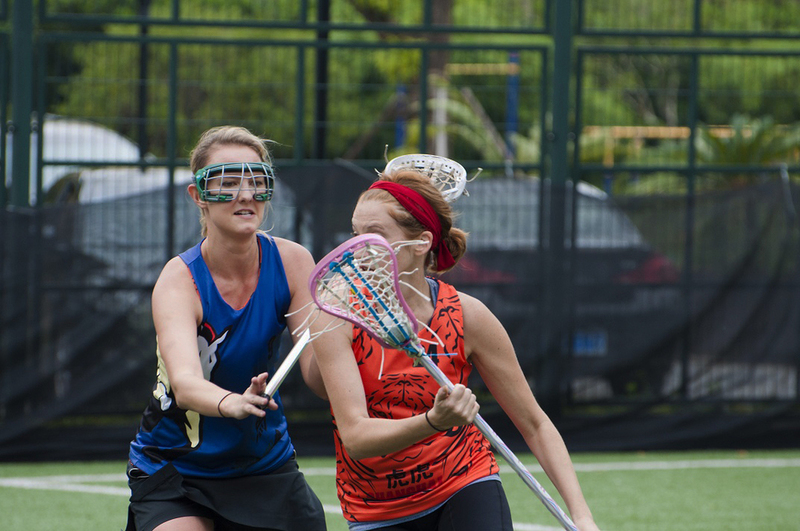 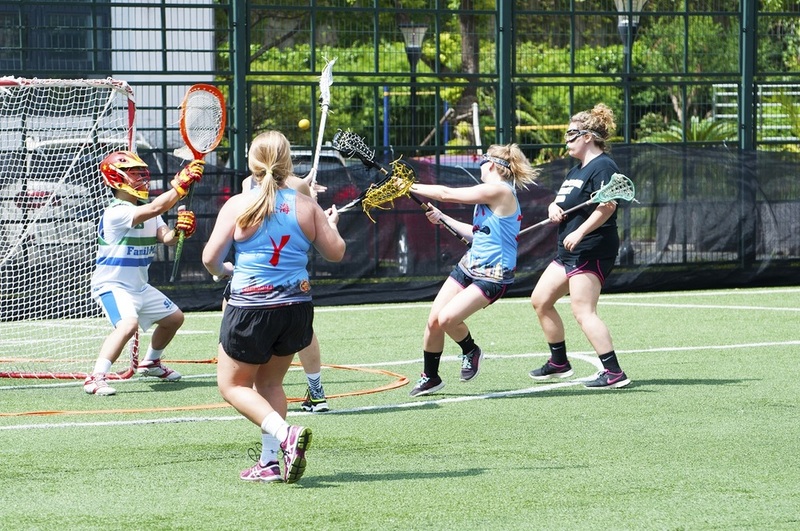 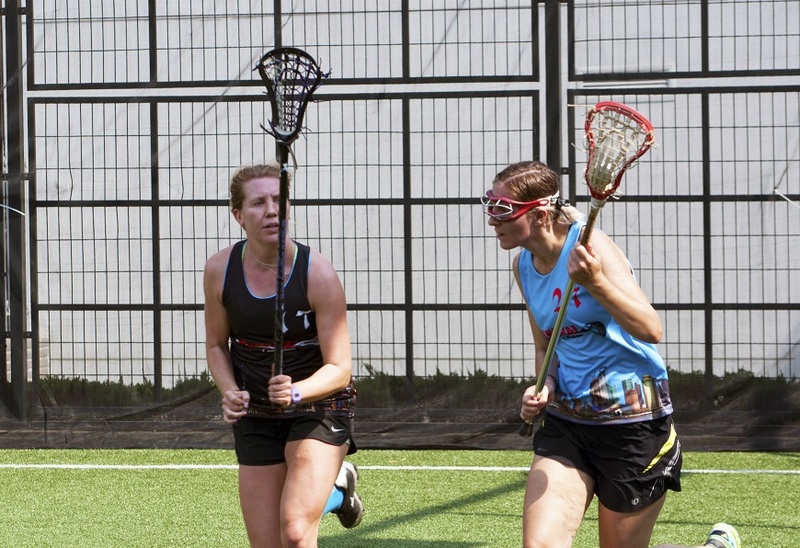 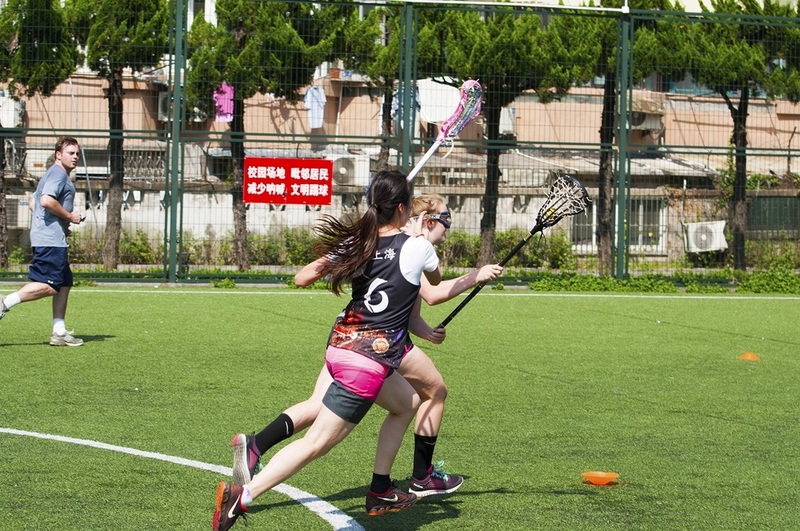 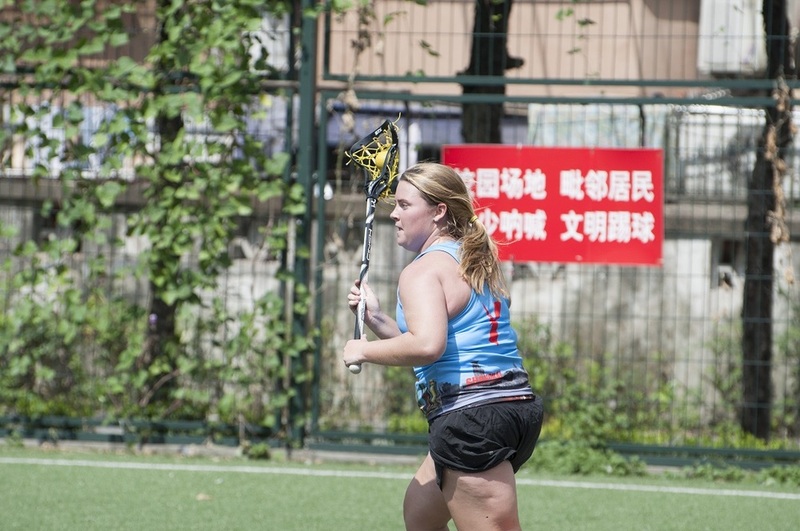 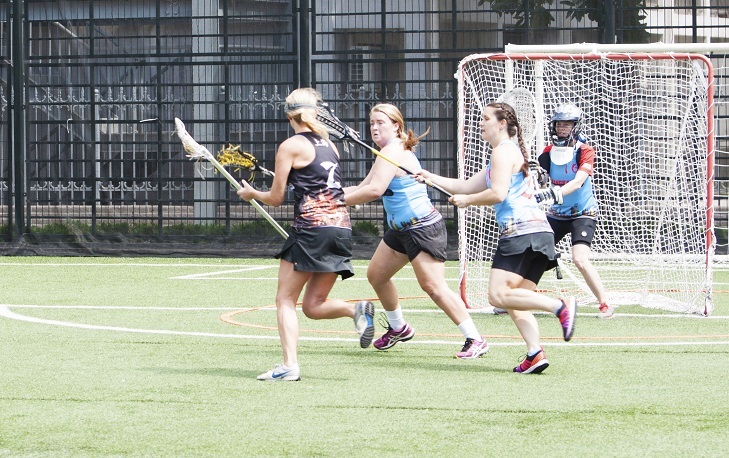 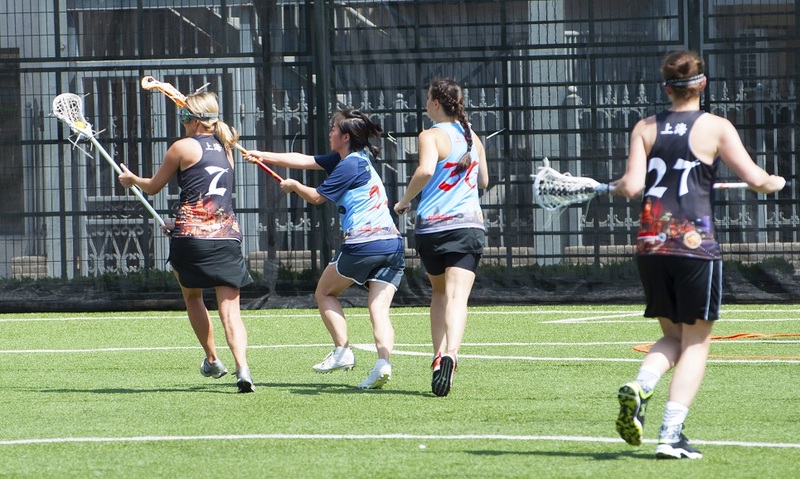 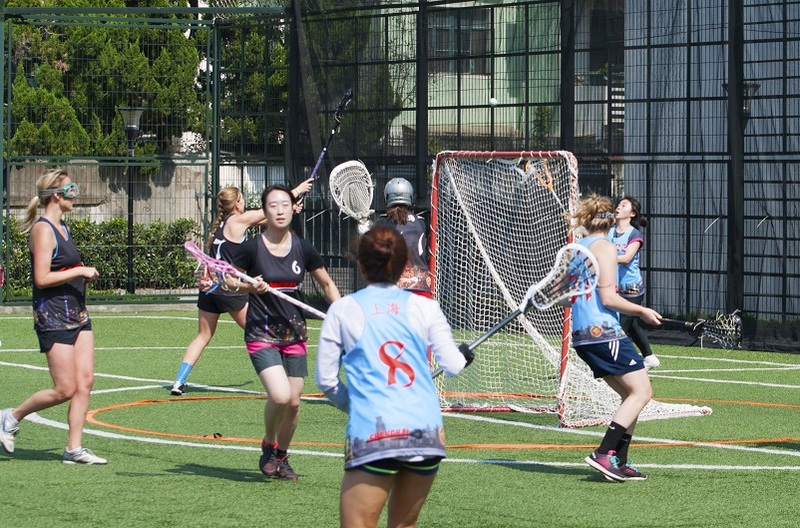 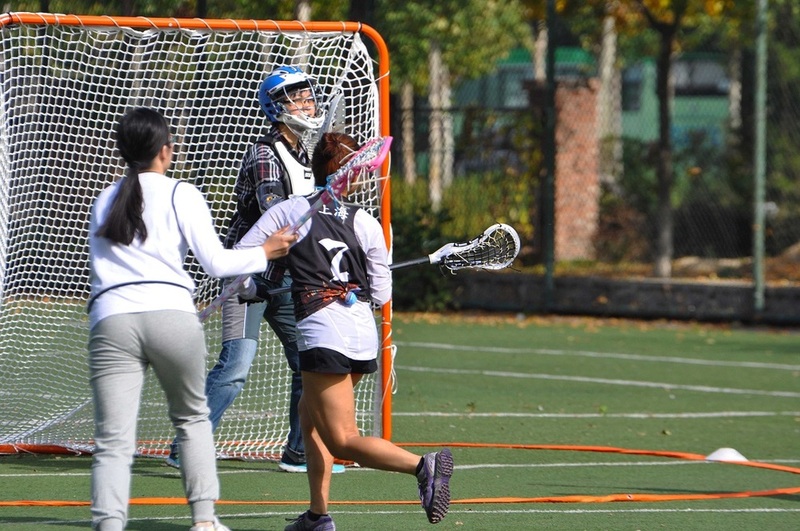 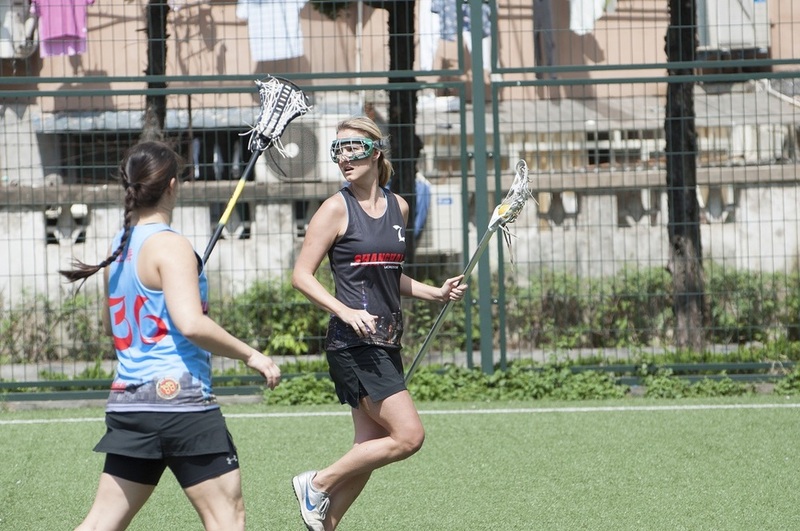 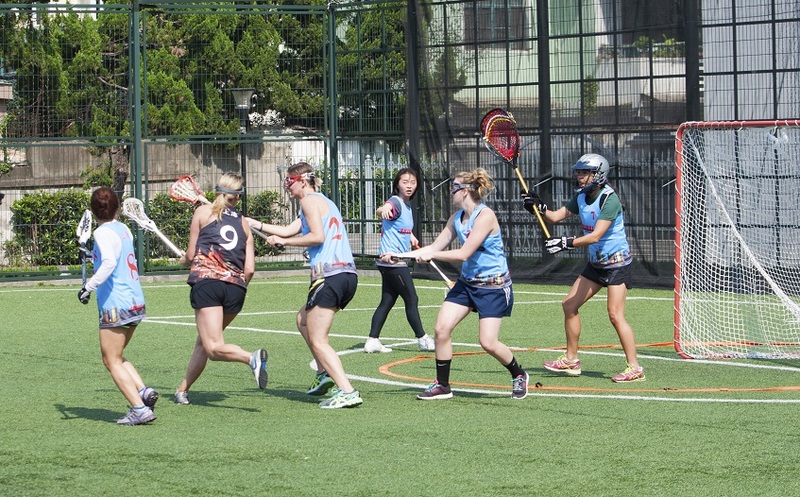 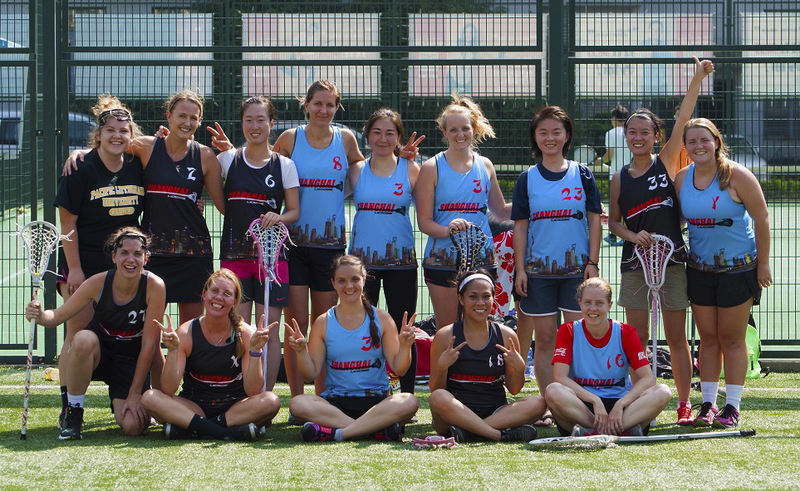 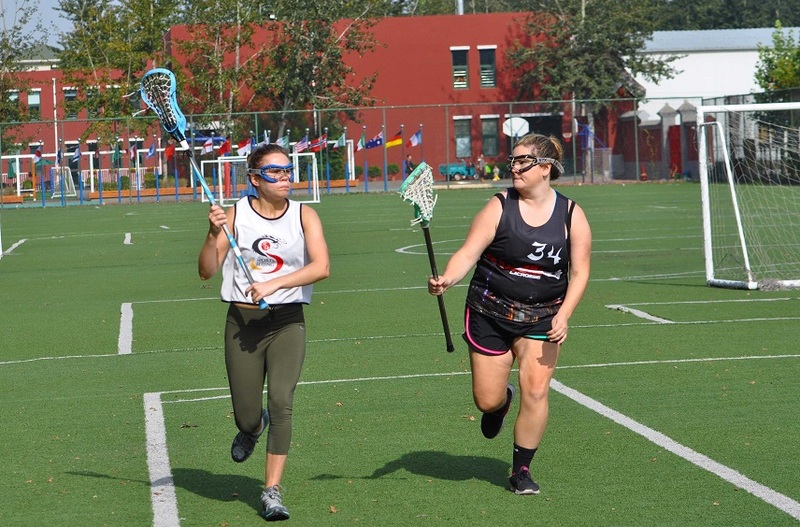 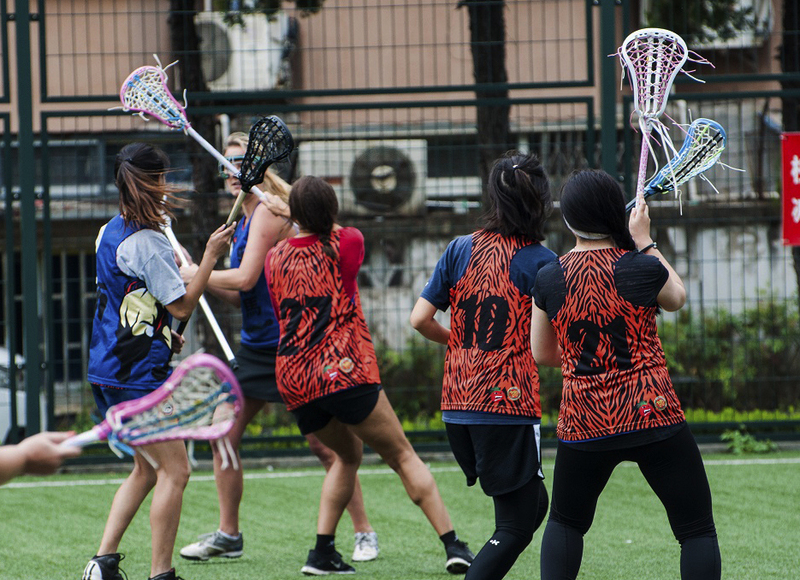 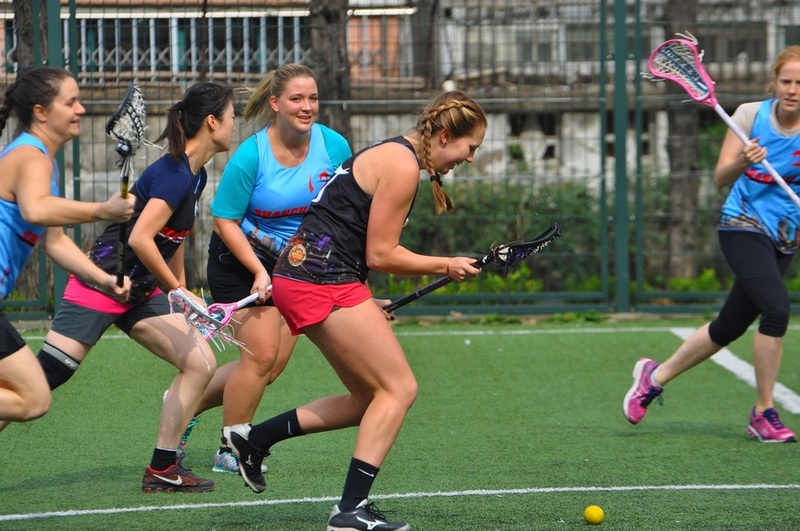 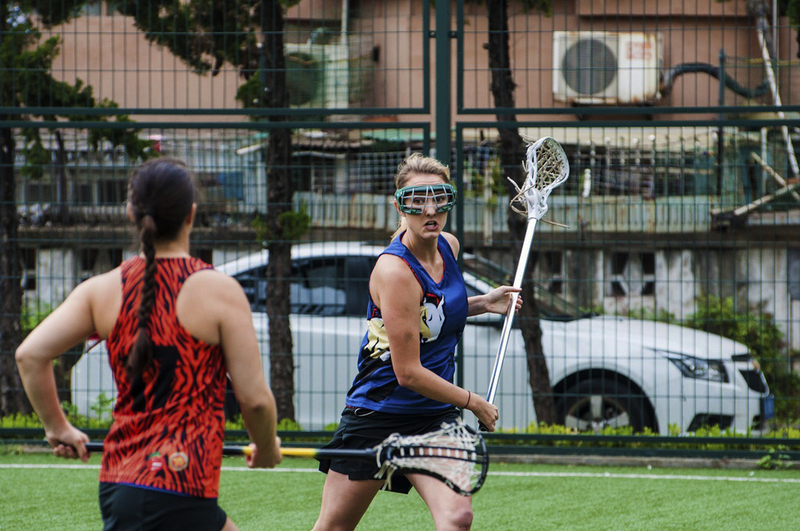 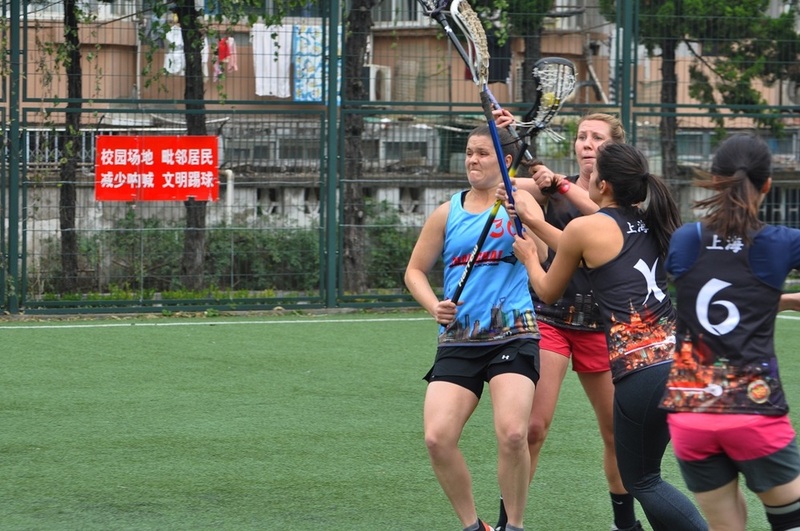 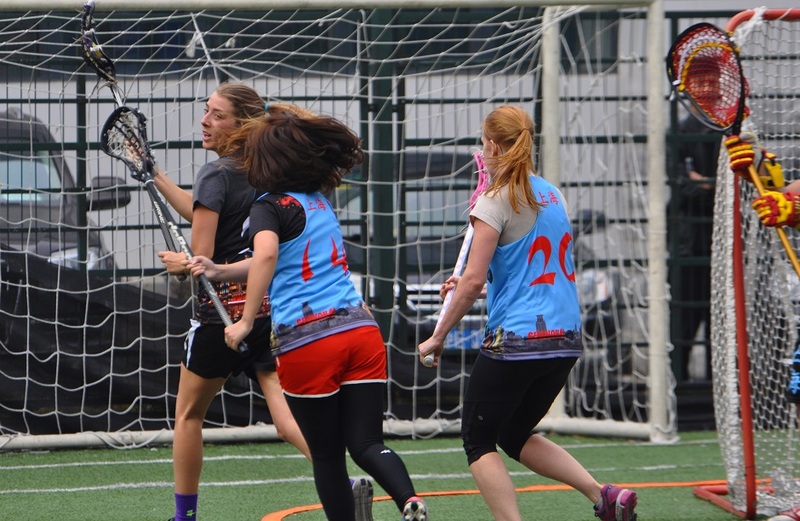 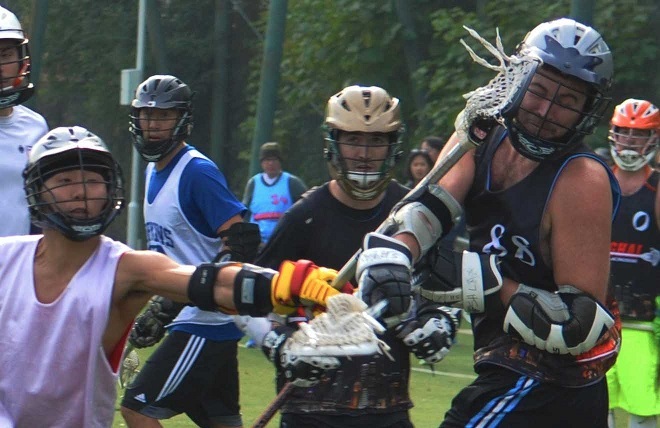 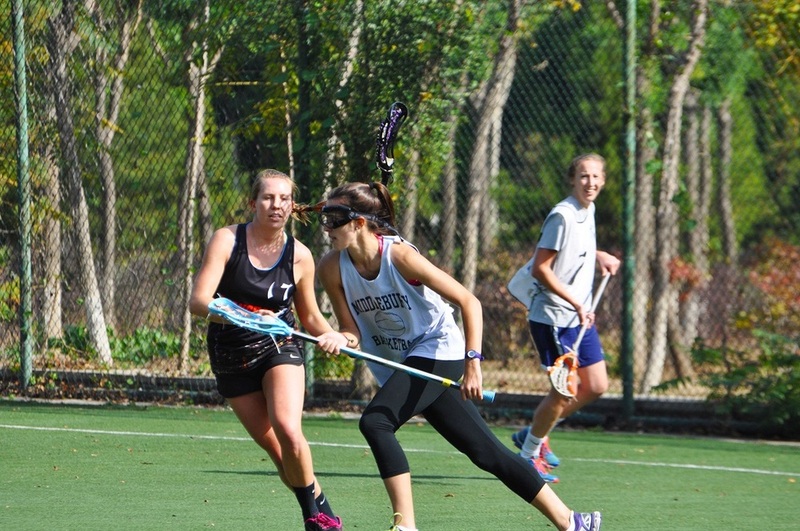 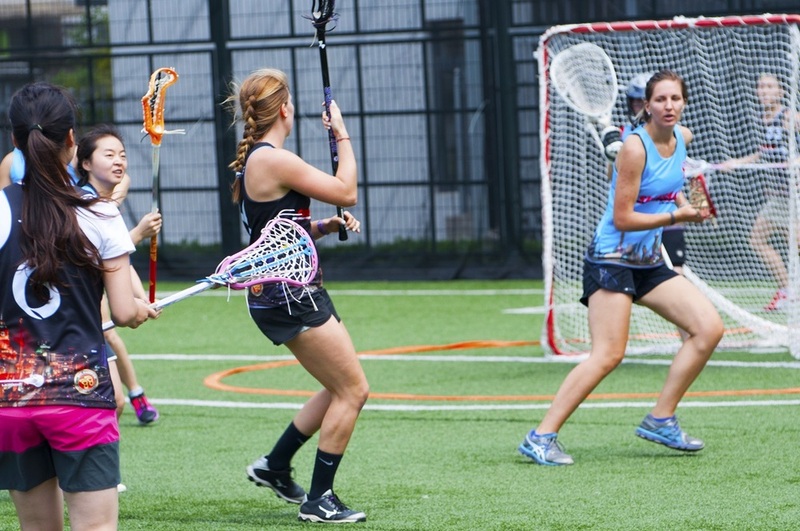 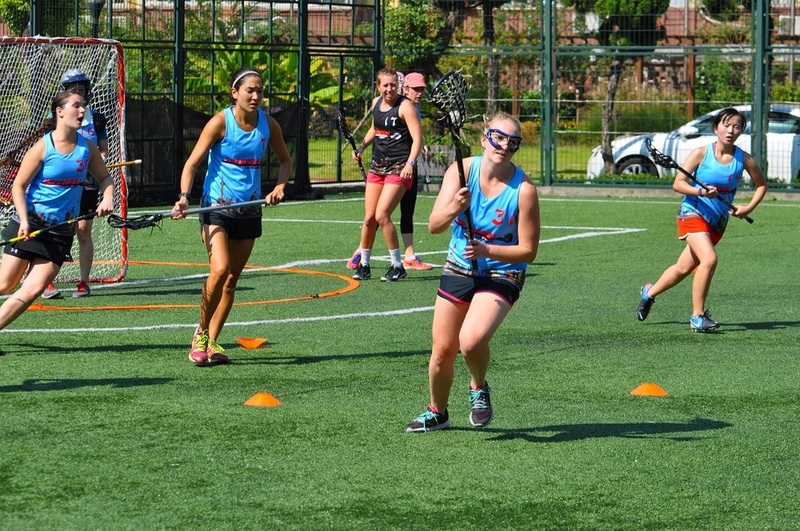 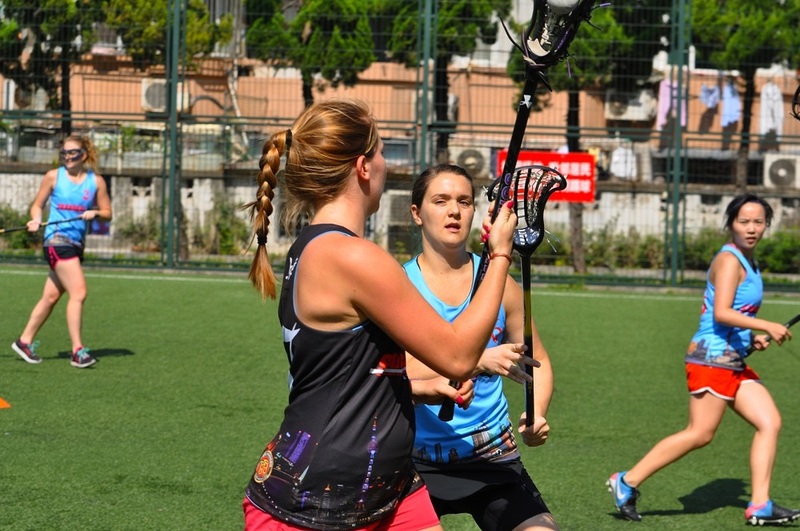 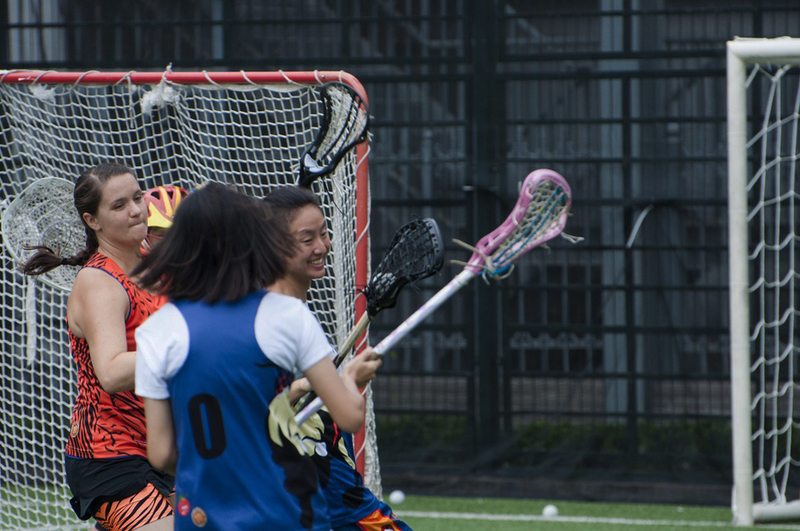 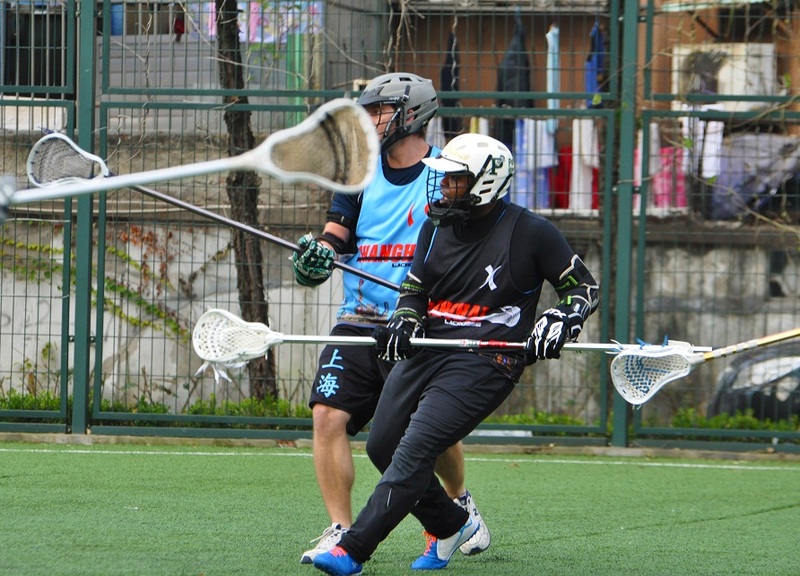 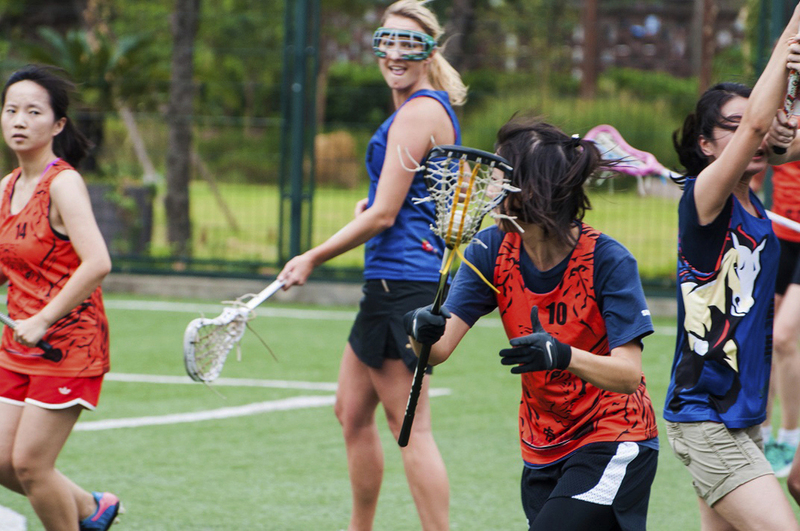 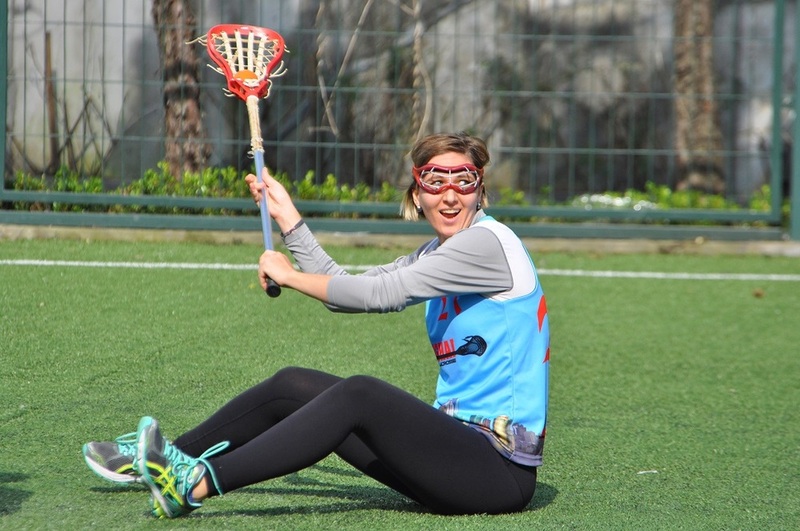 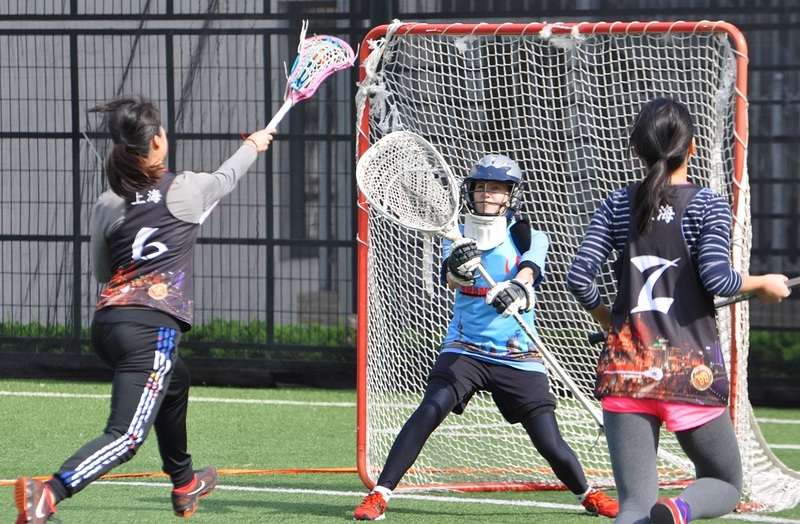 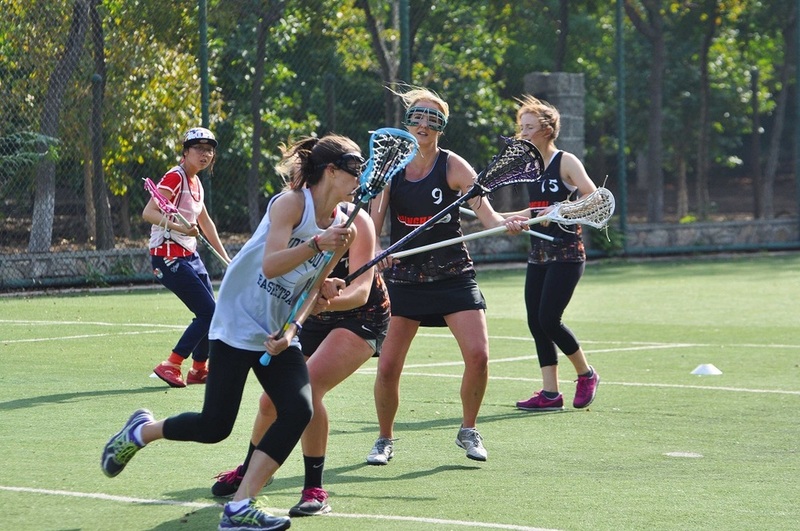 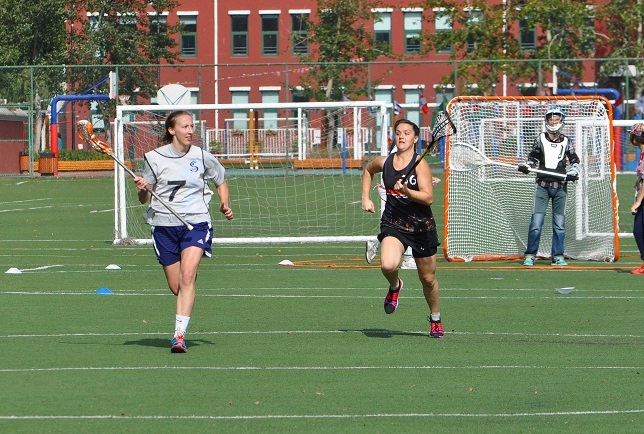 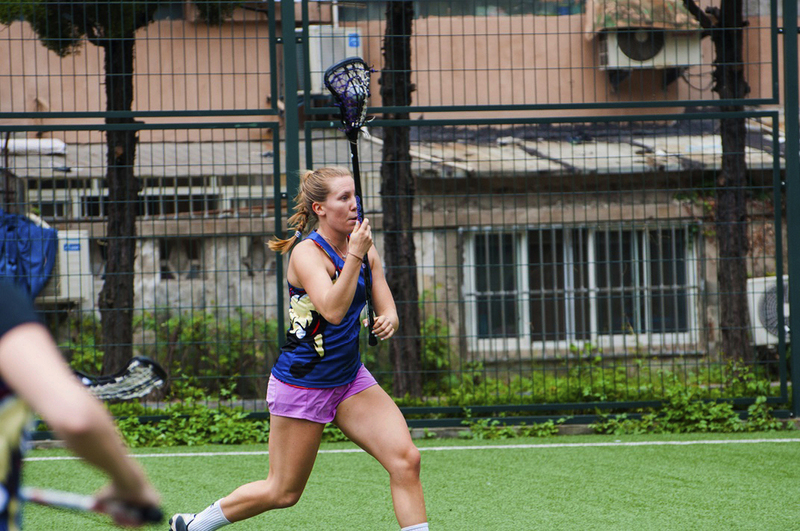 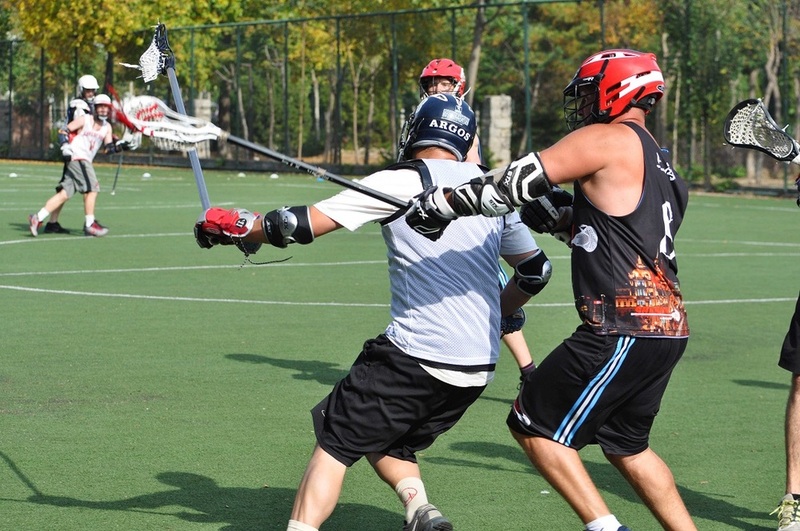 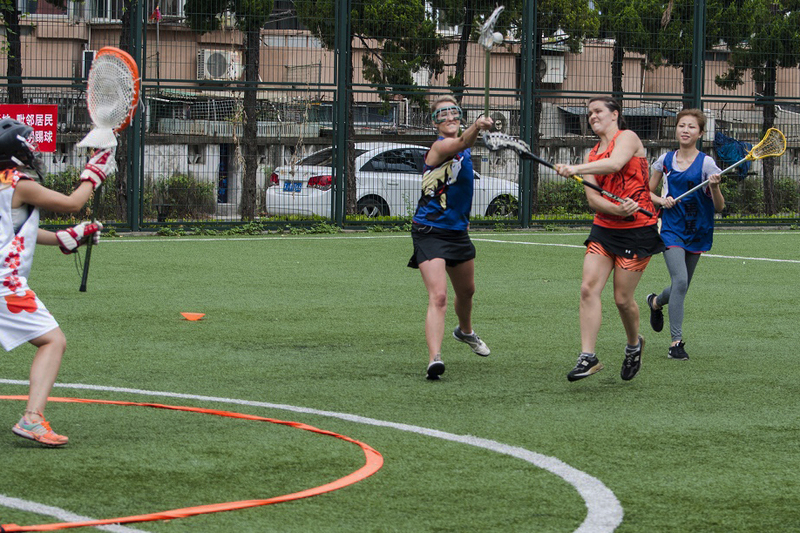 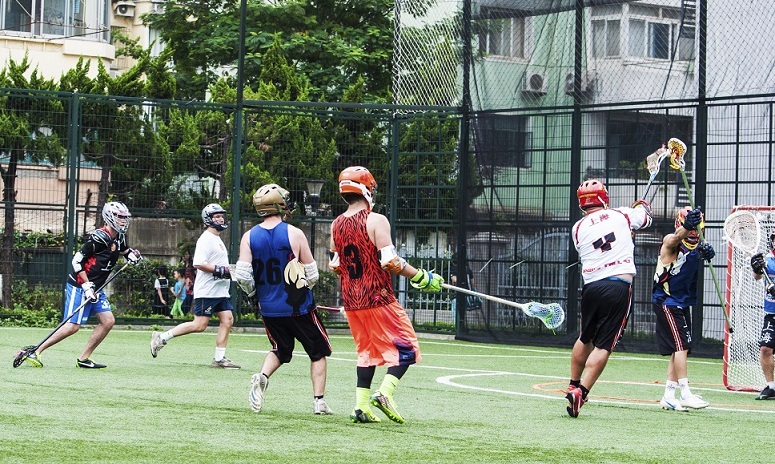 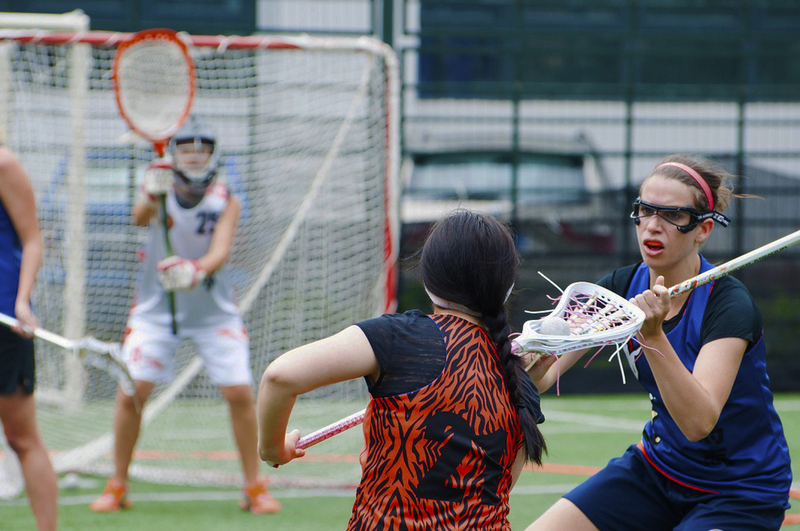 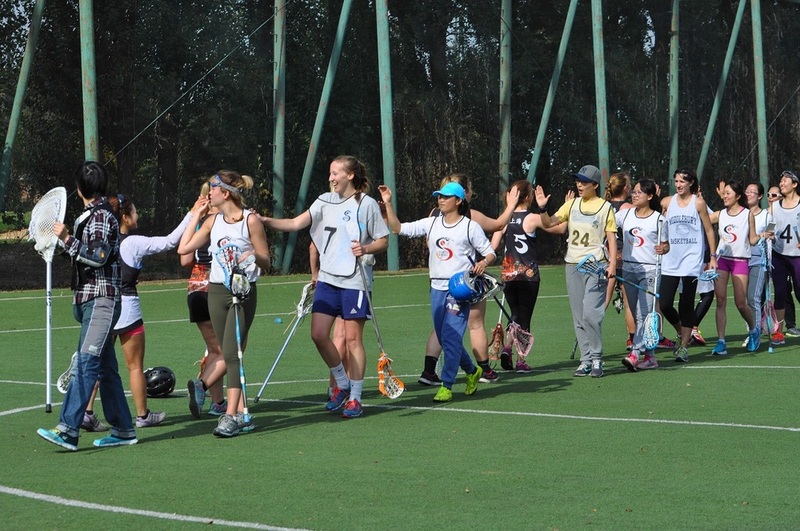 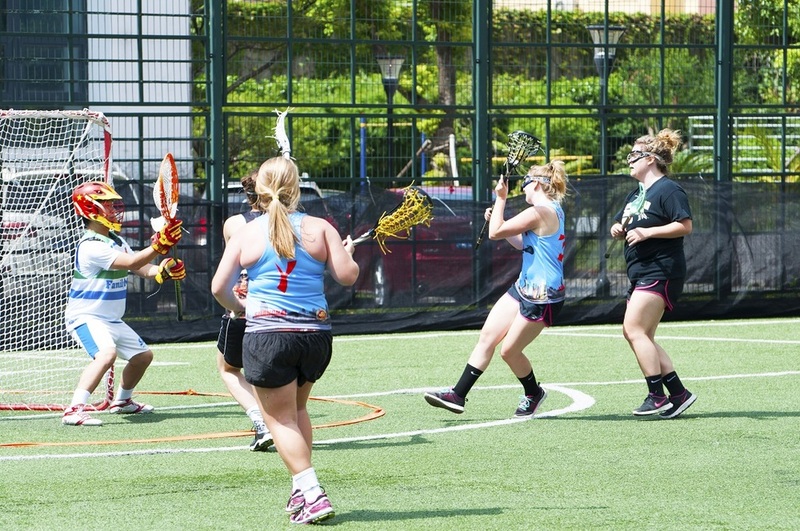 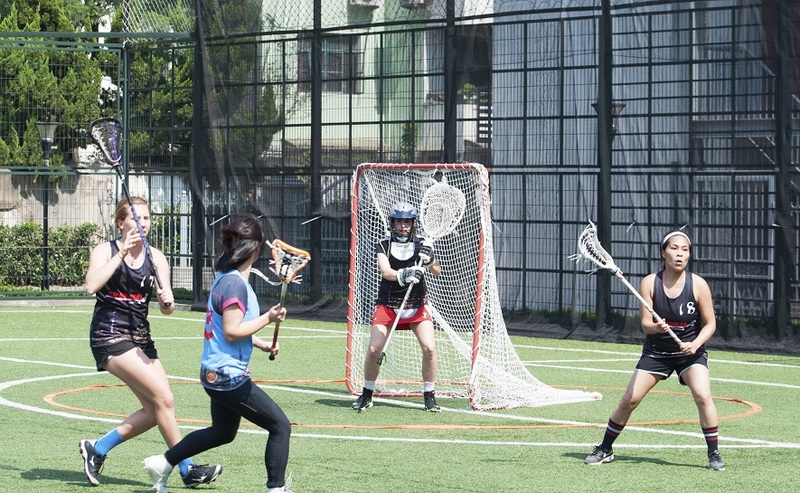 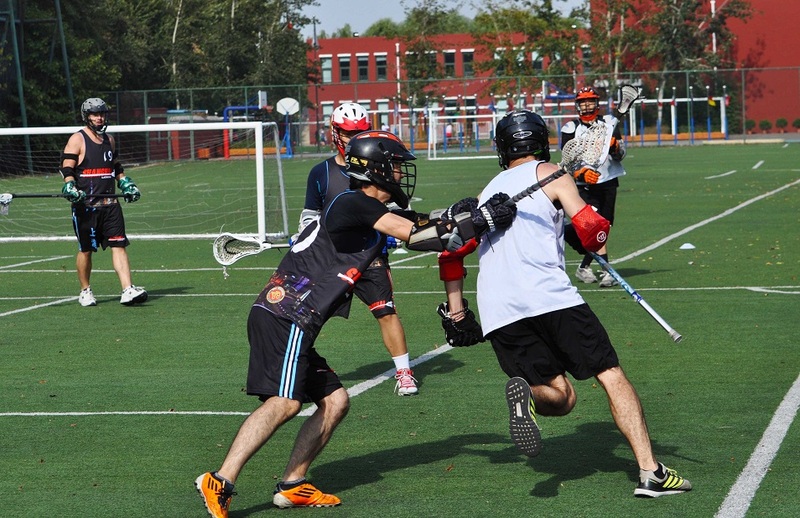 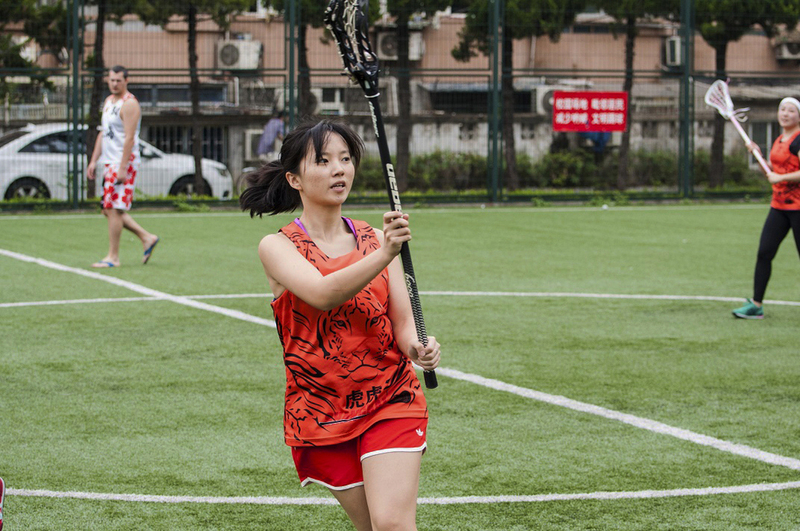 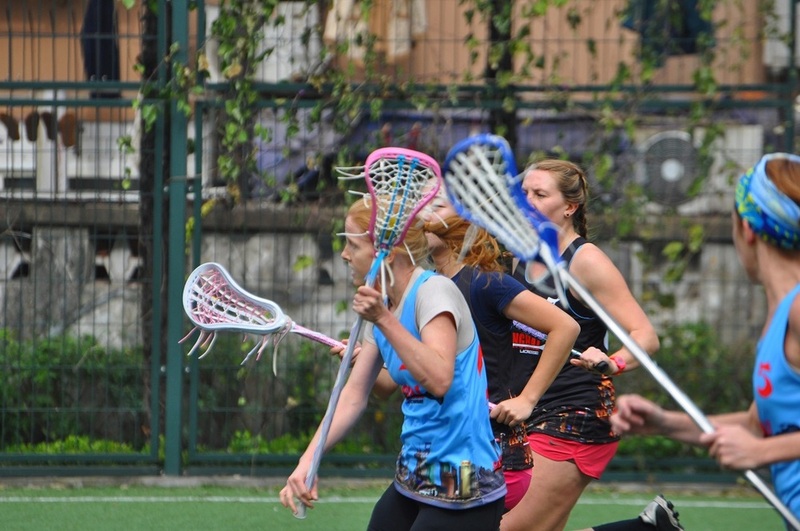 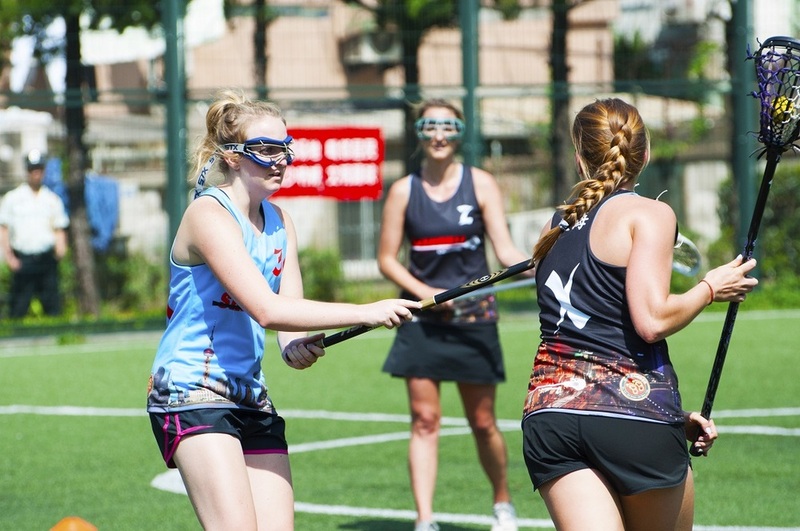 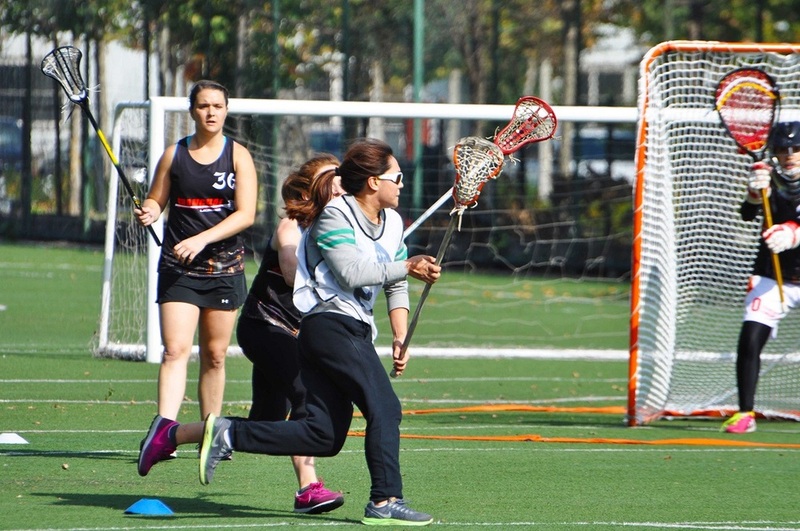 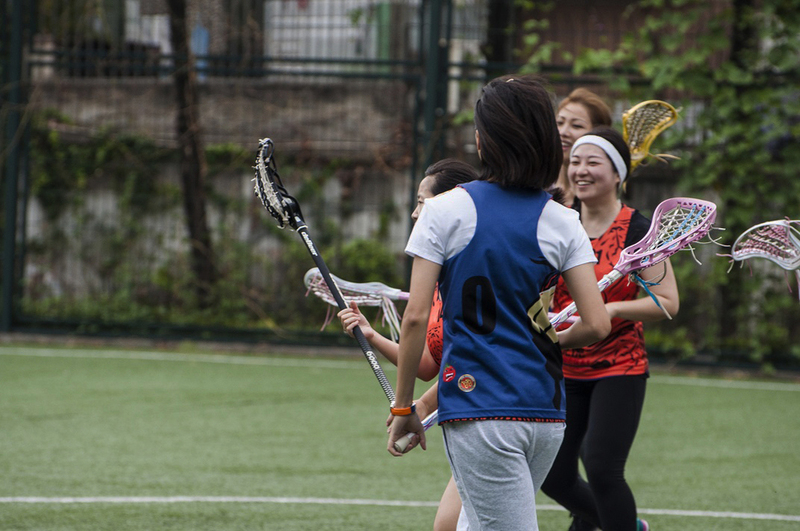 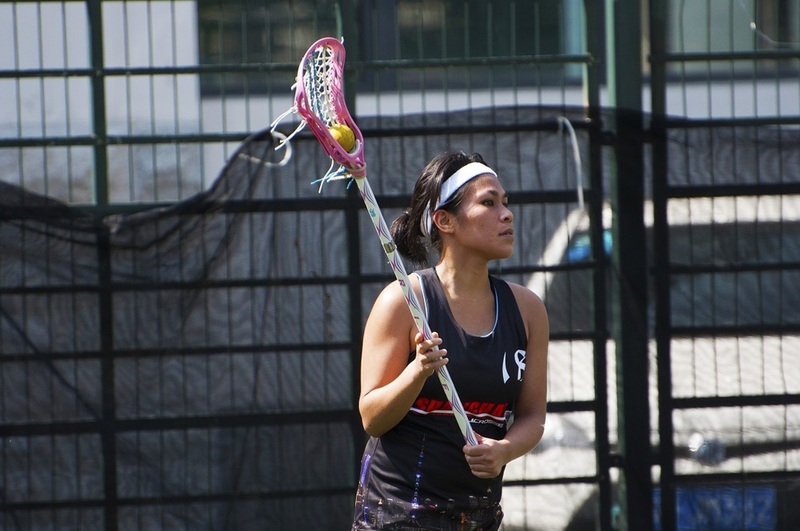 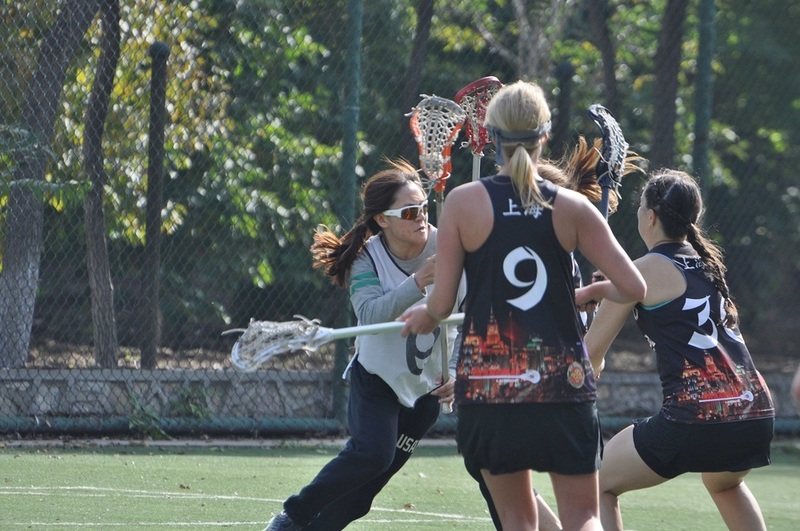 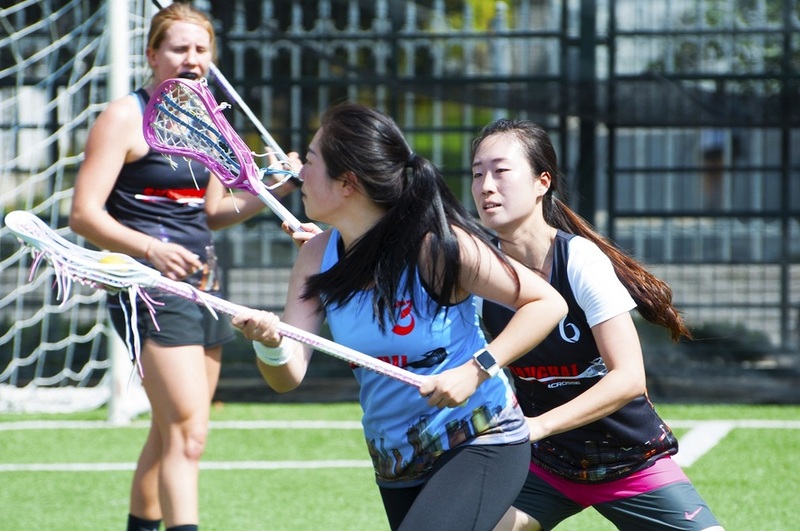 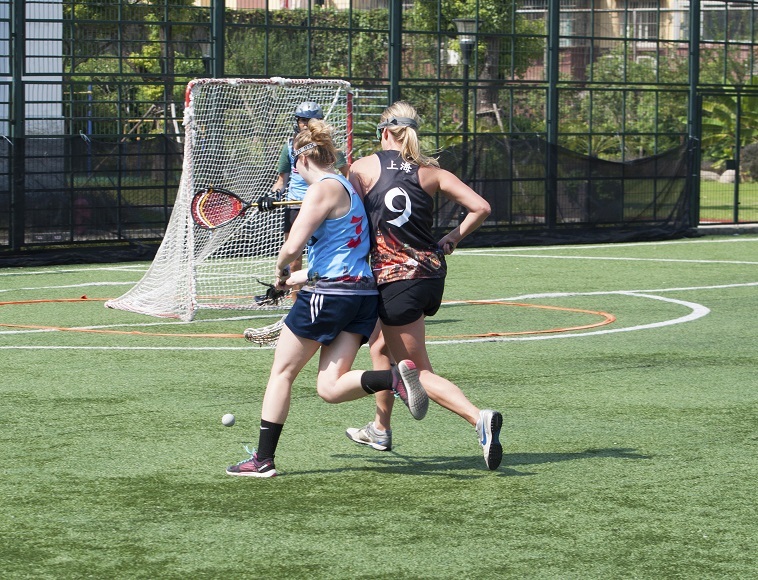 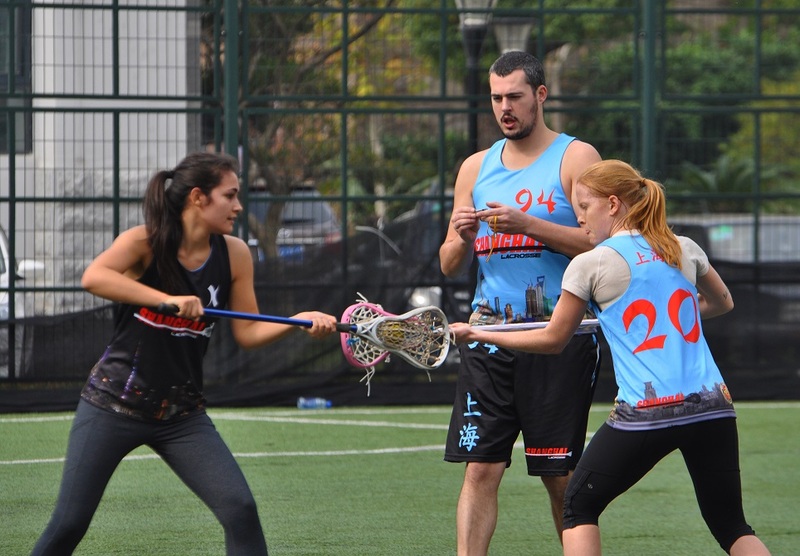 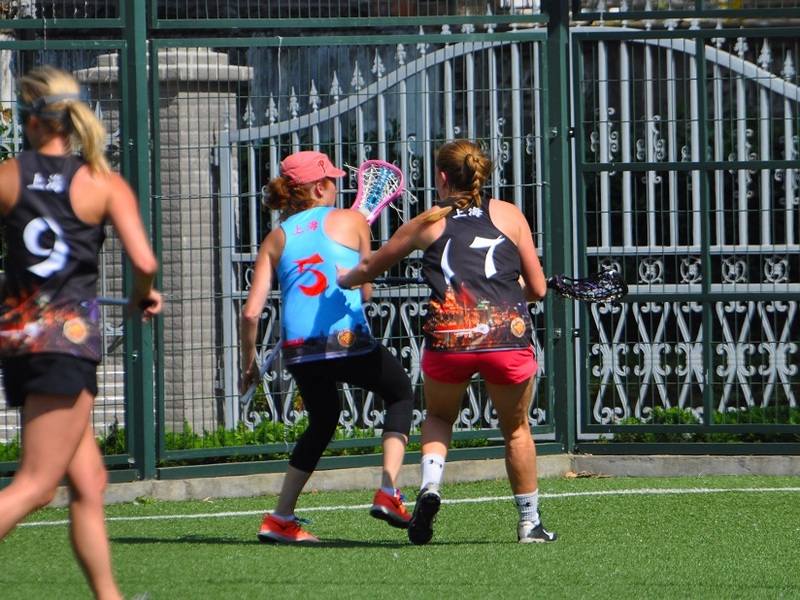 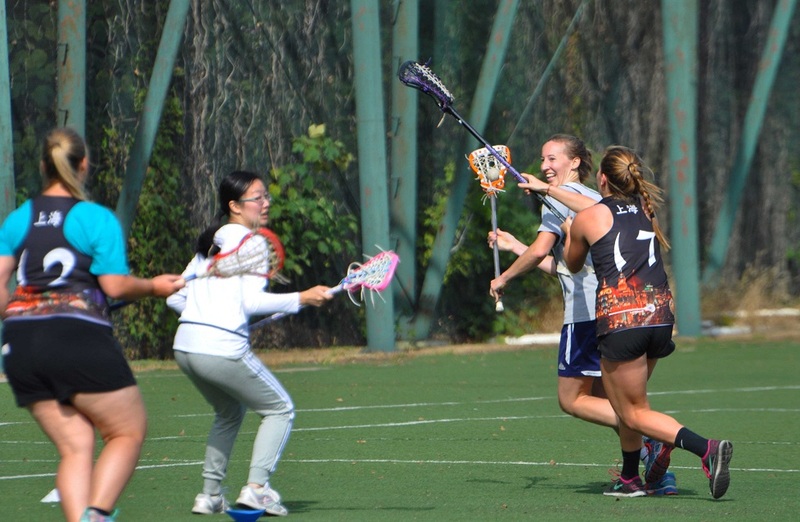 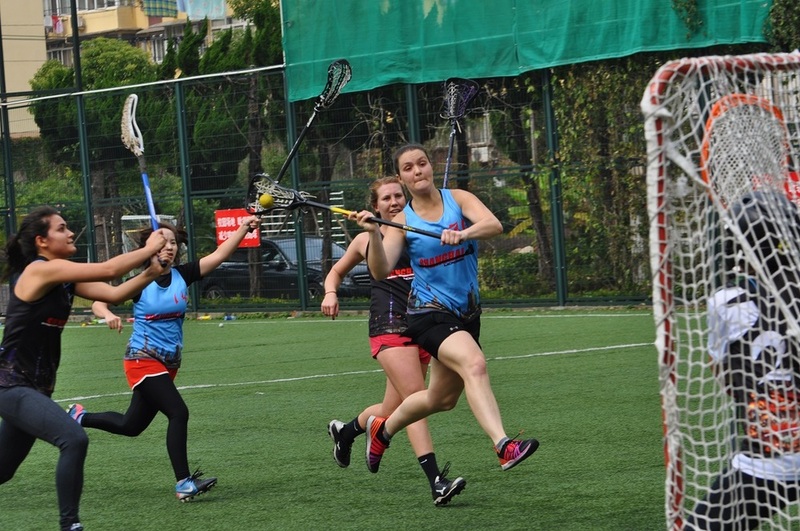 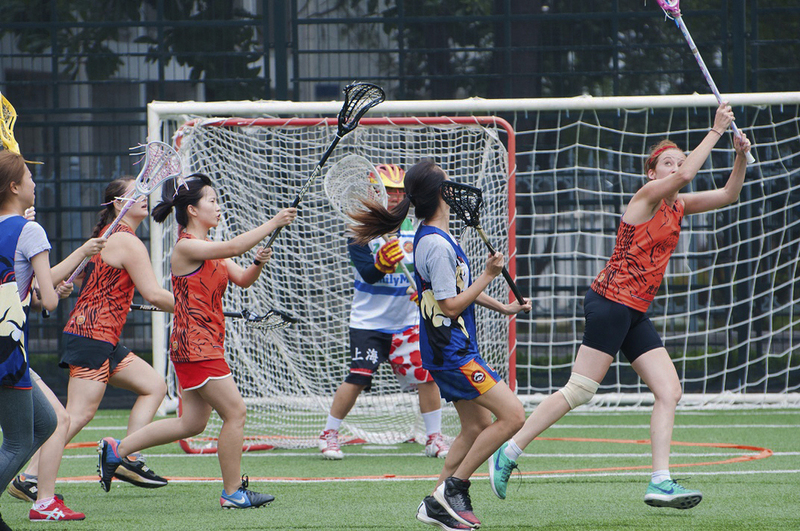 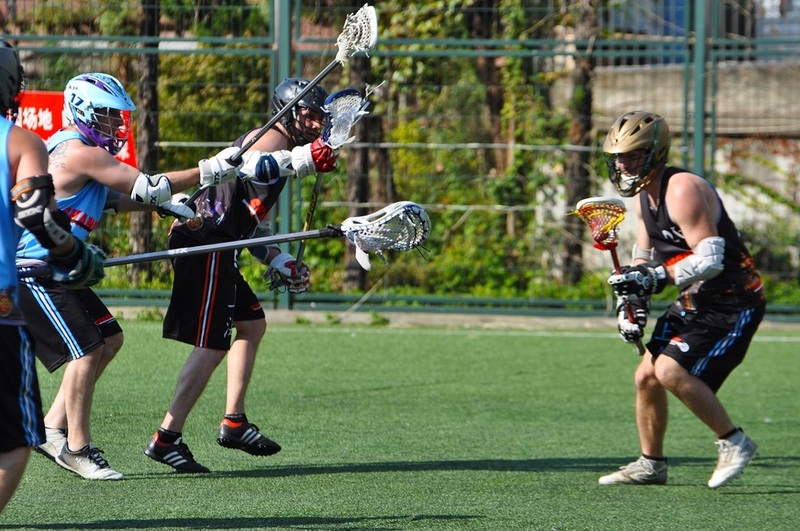 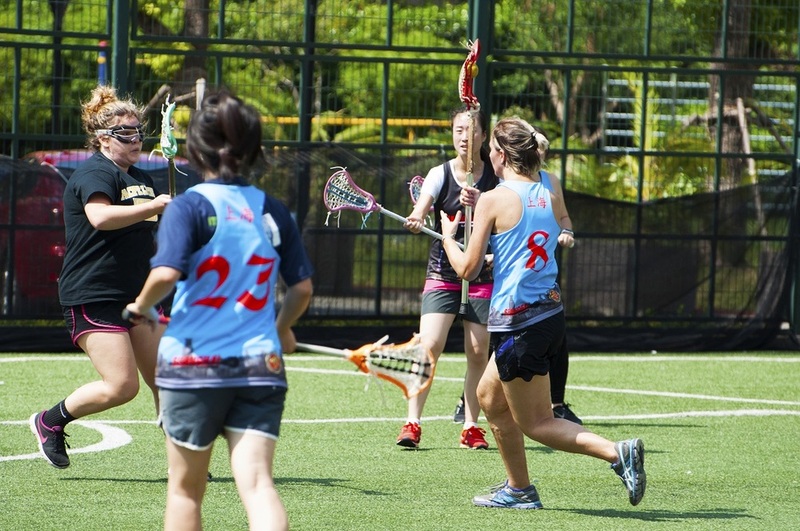 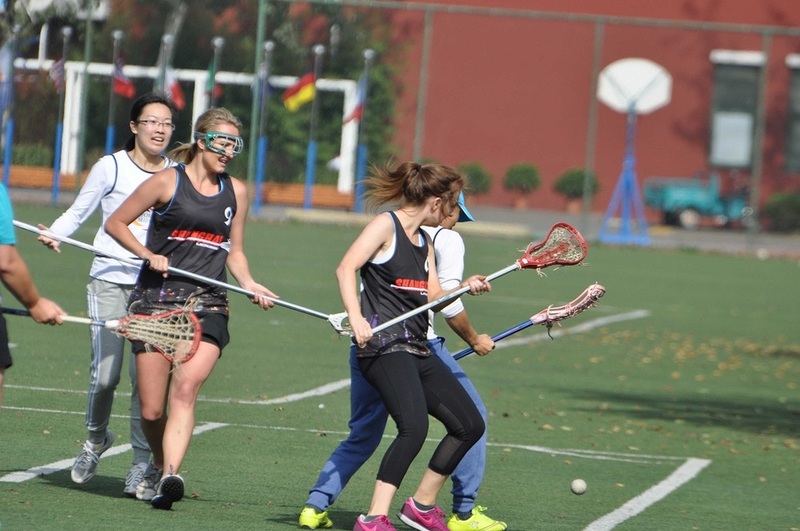 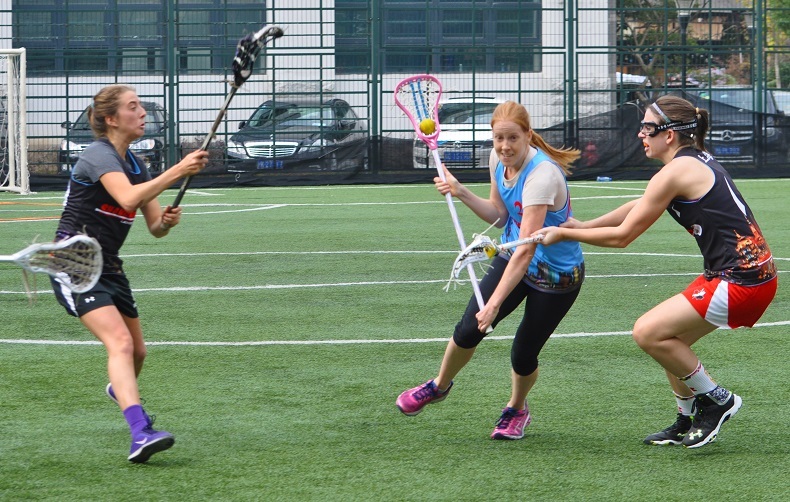 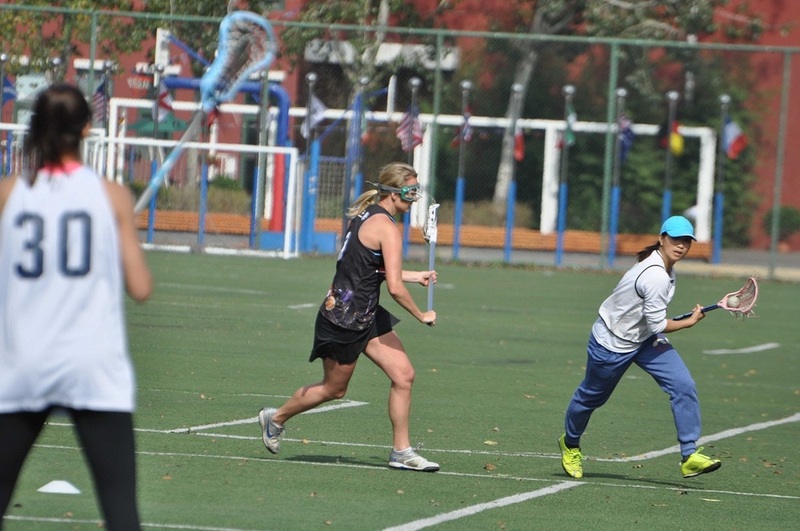 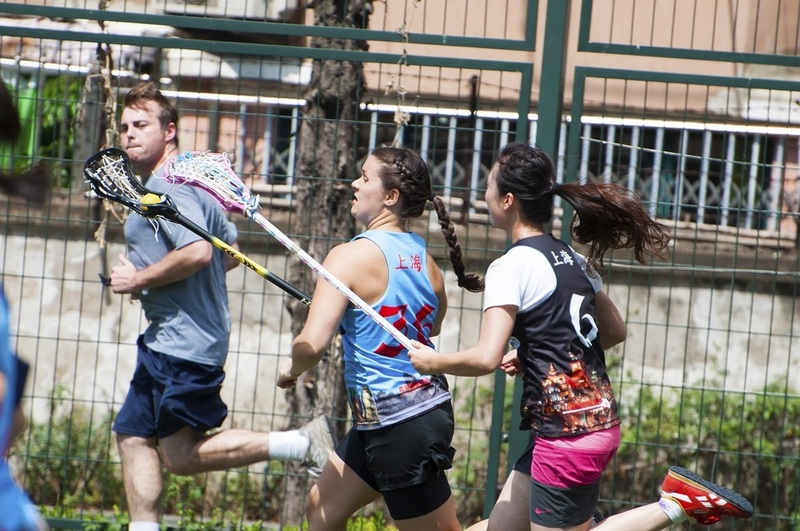 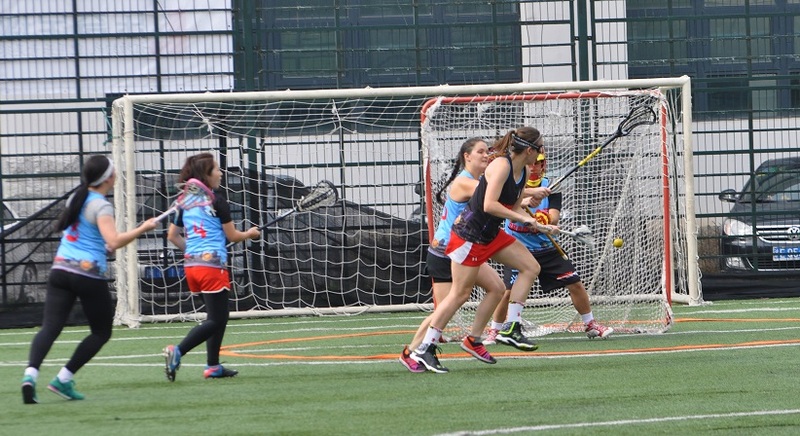 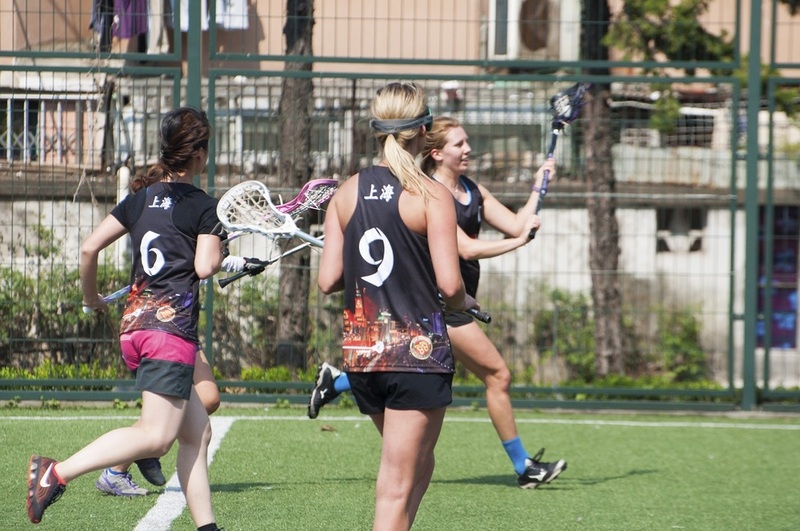 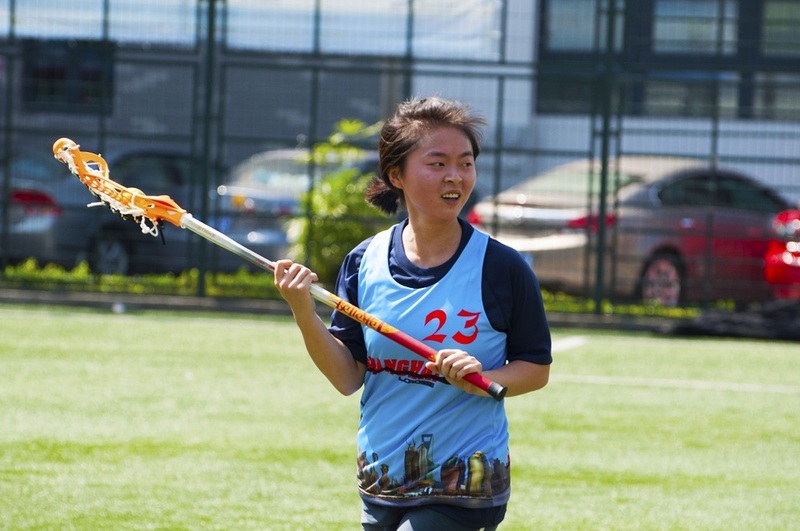 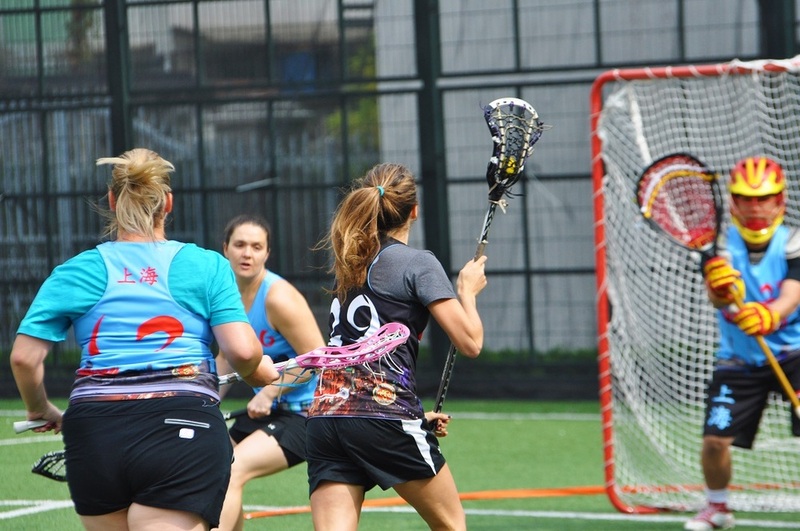 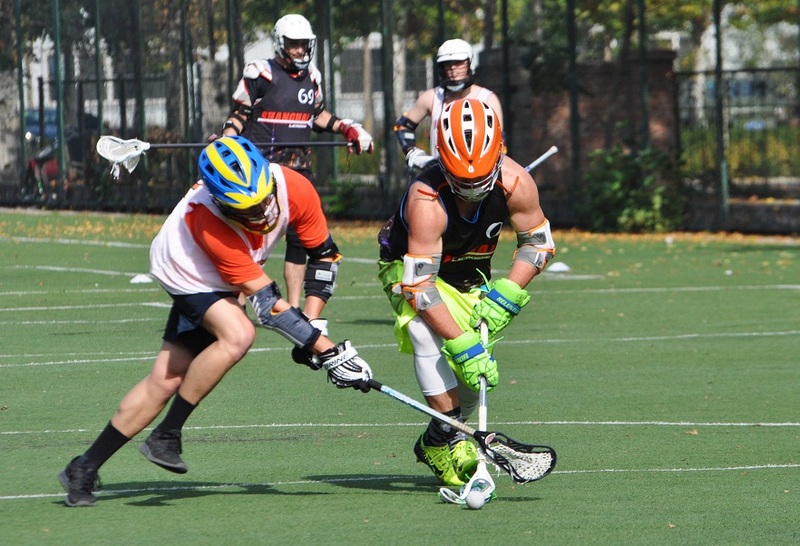 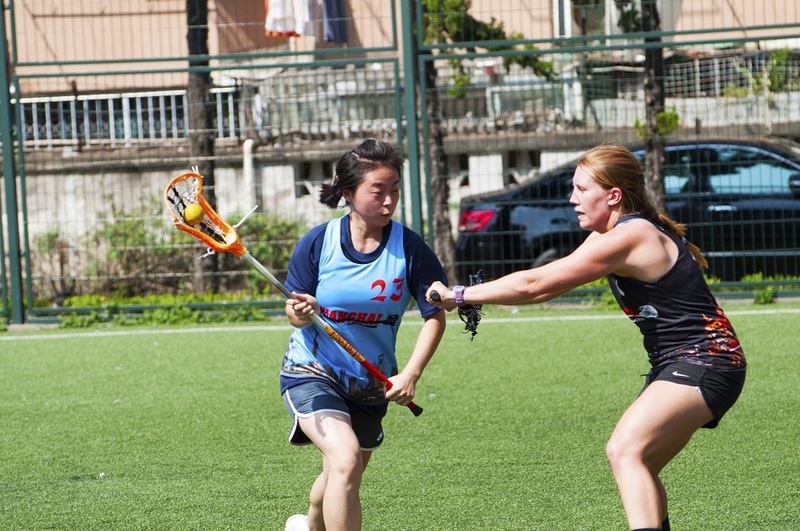 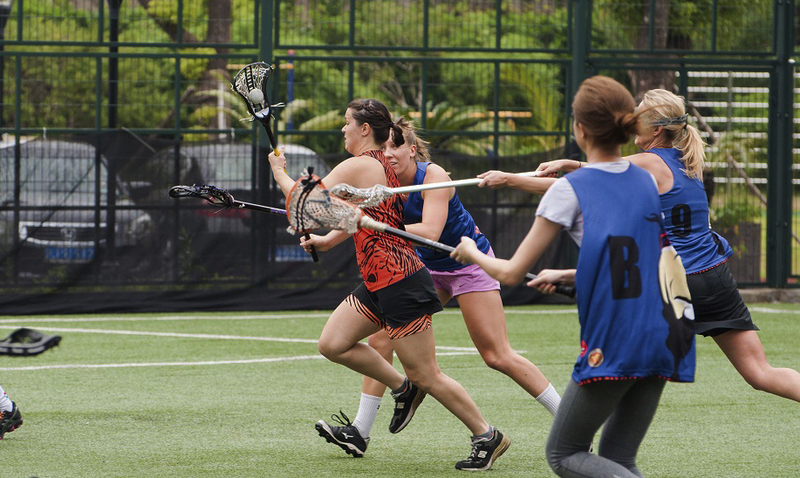 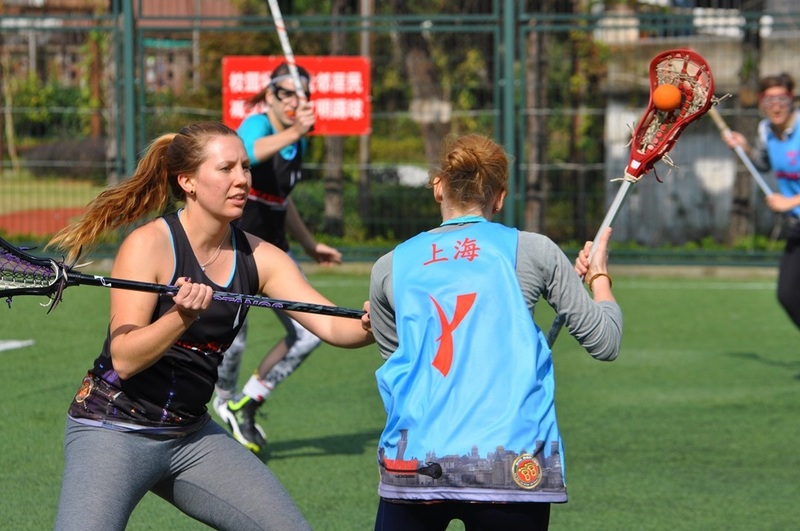 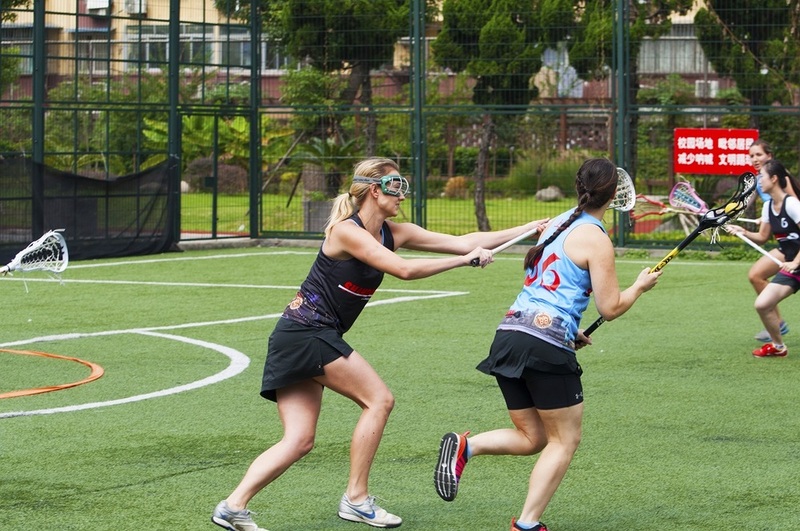 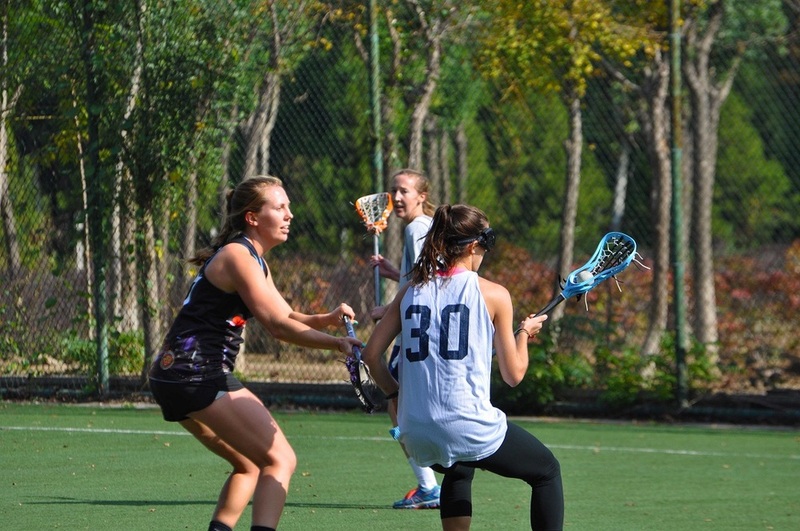 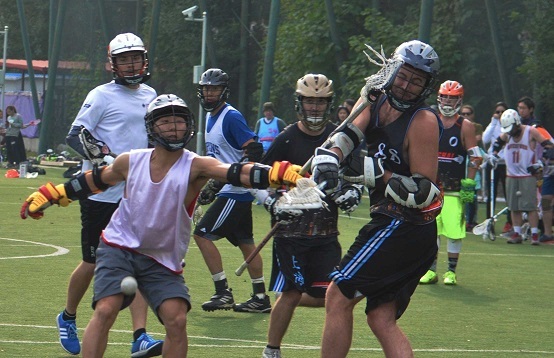 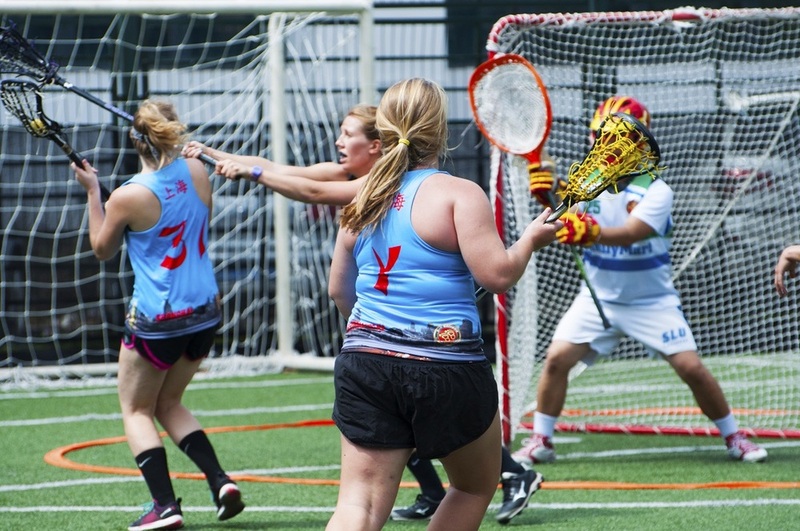 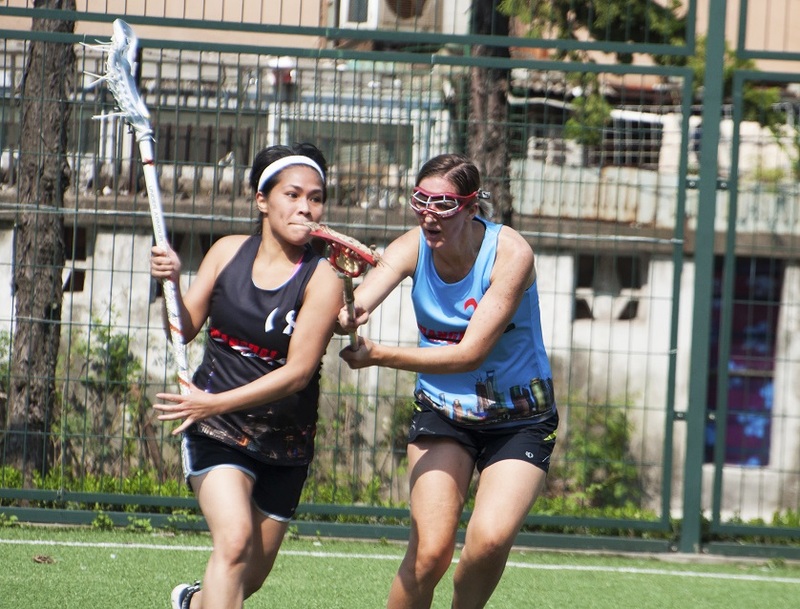 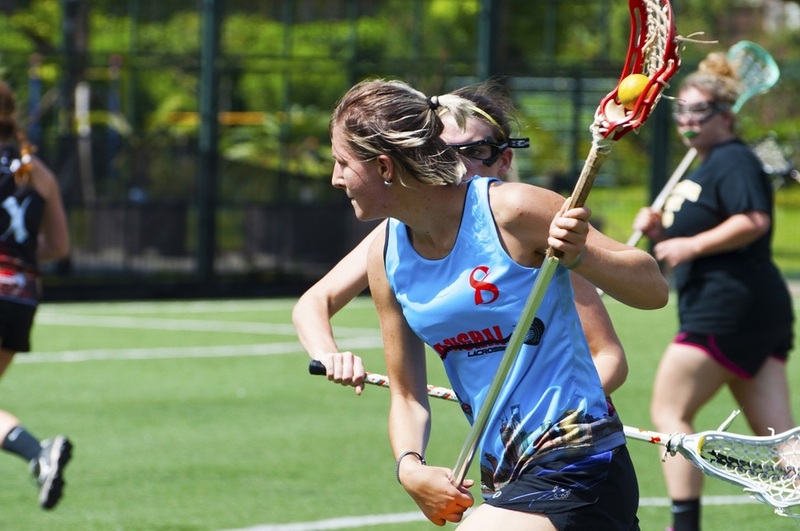 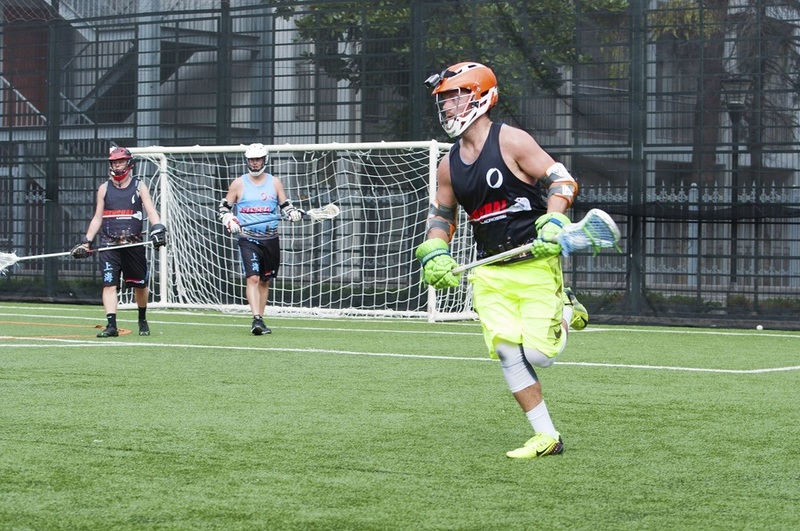 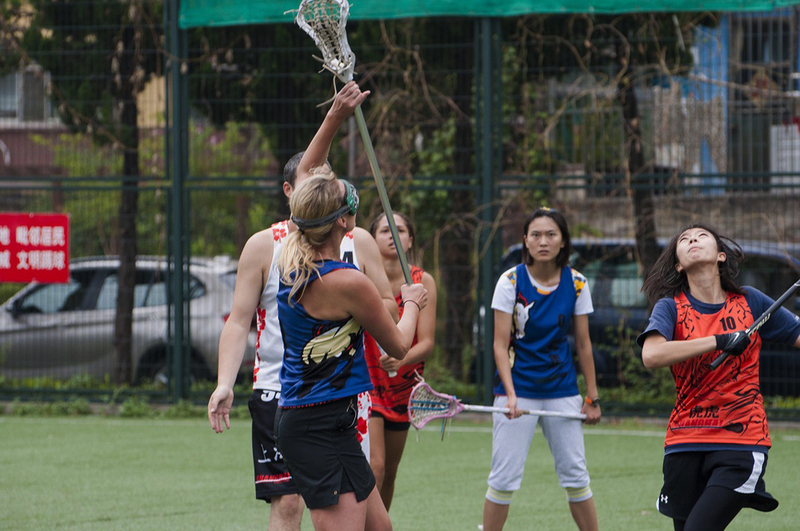 As the autumn women's lacrosse season nears conclusion, both the crouching tigers and hidden dragons were vying for another win. 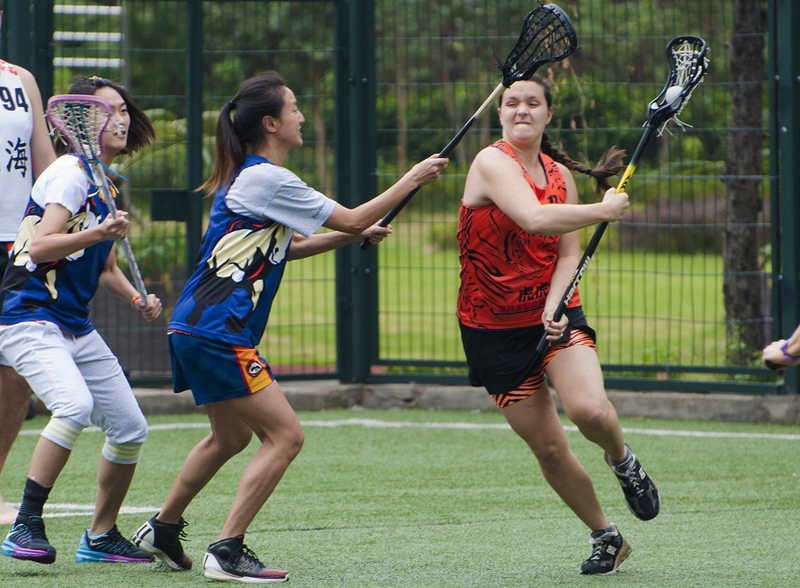 Despite the early morning rains, the Tigers brought a strong showing. 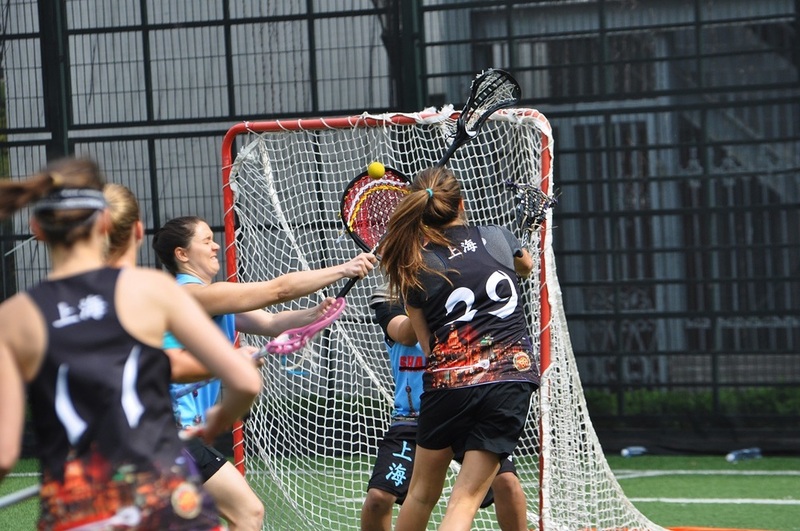 The Dragons took the lead from the first whistle with some quick goals off the draw, from Hayley Fix and Suzanne Van Balveren. 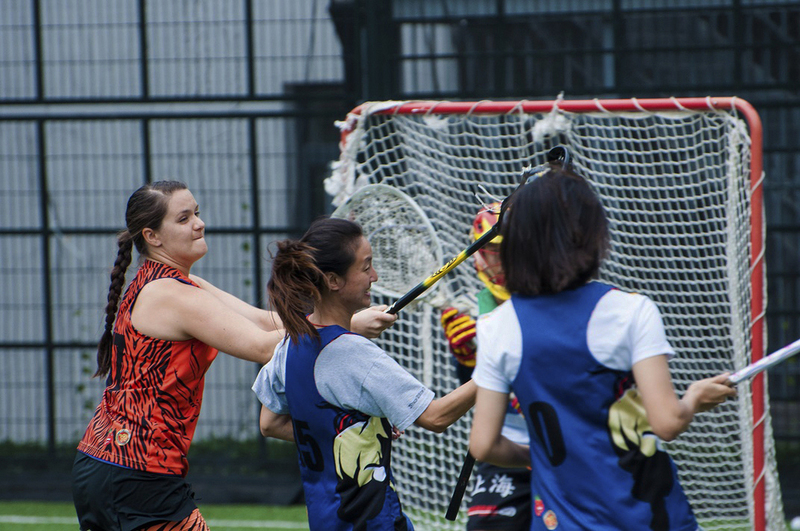 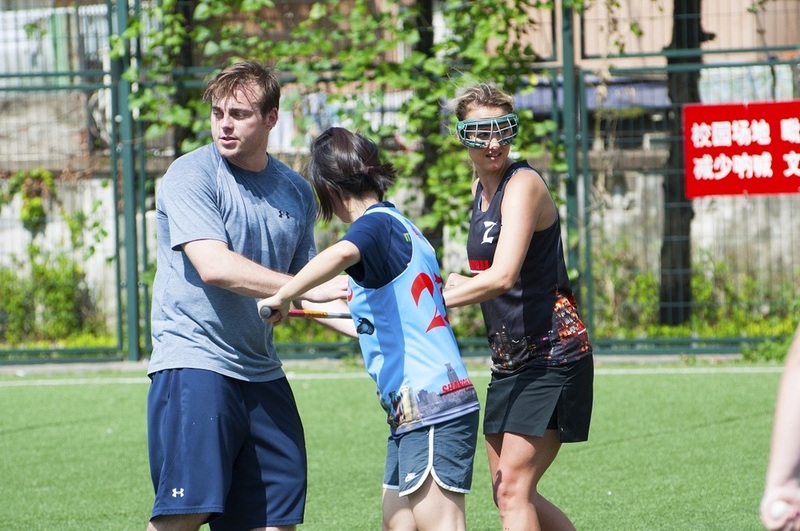 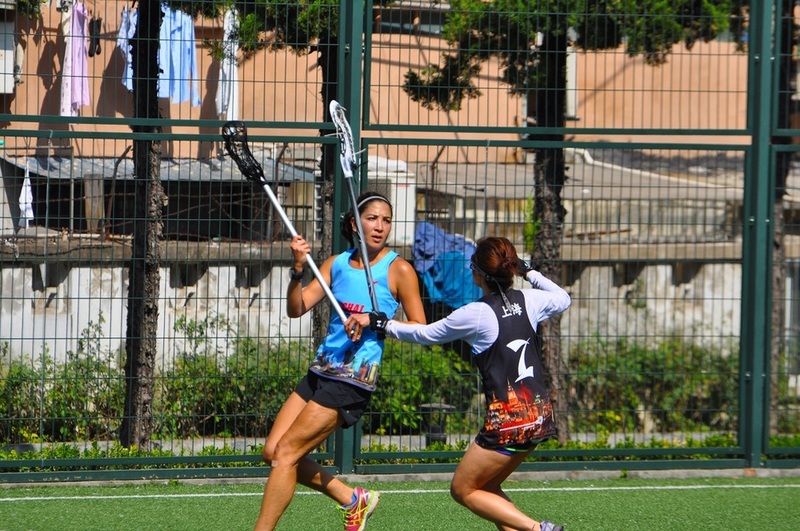 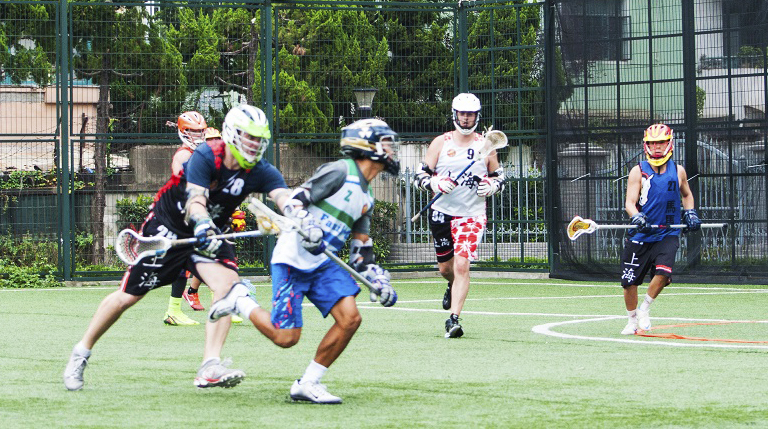 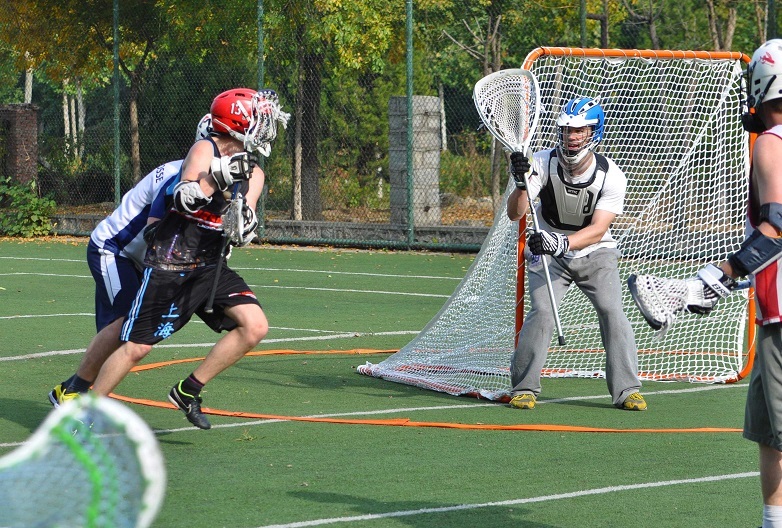 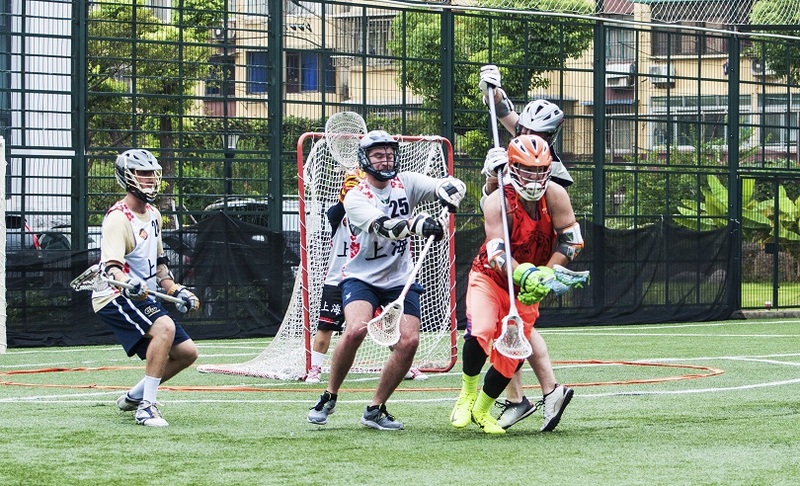 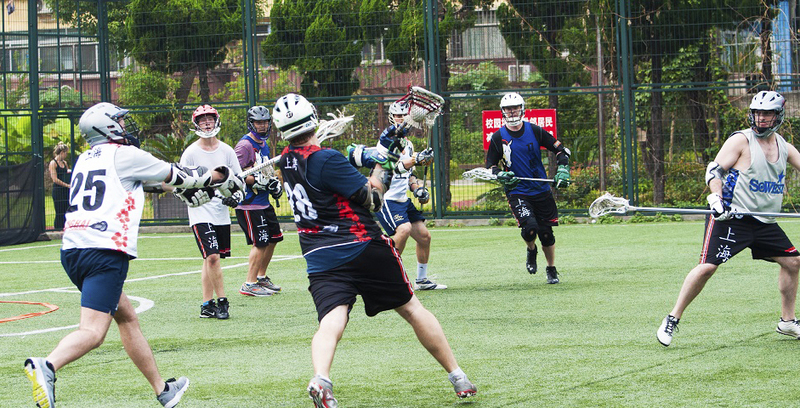 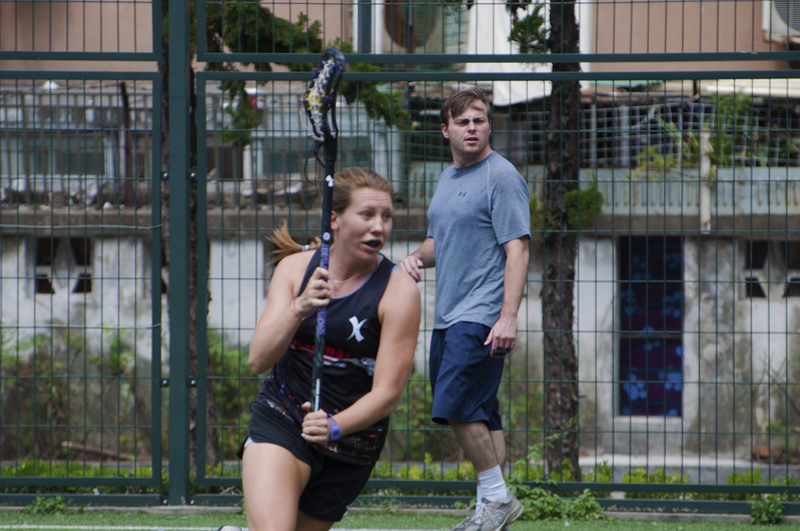 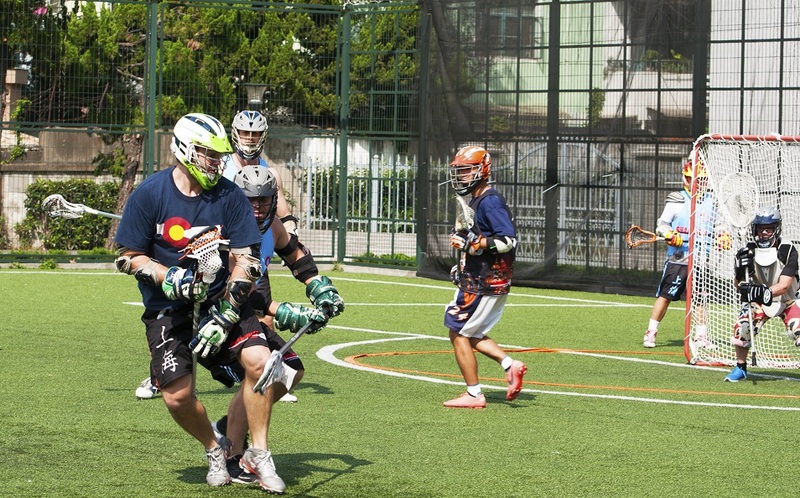 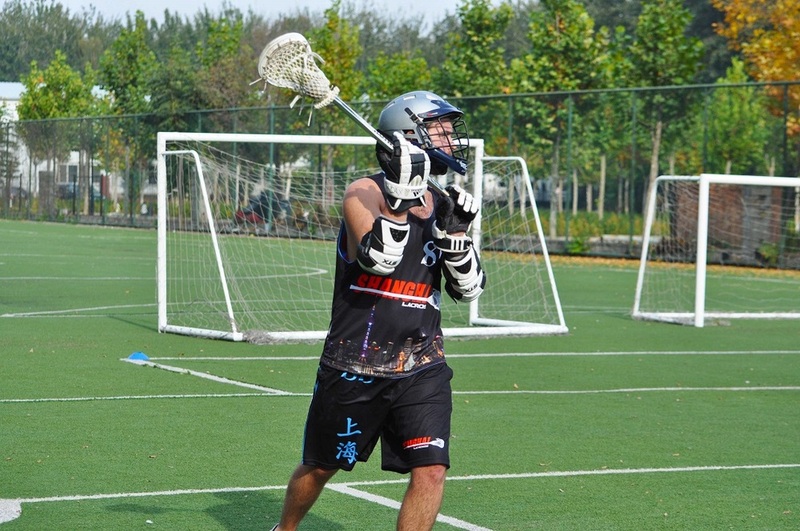 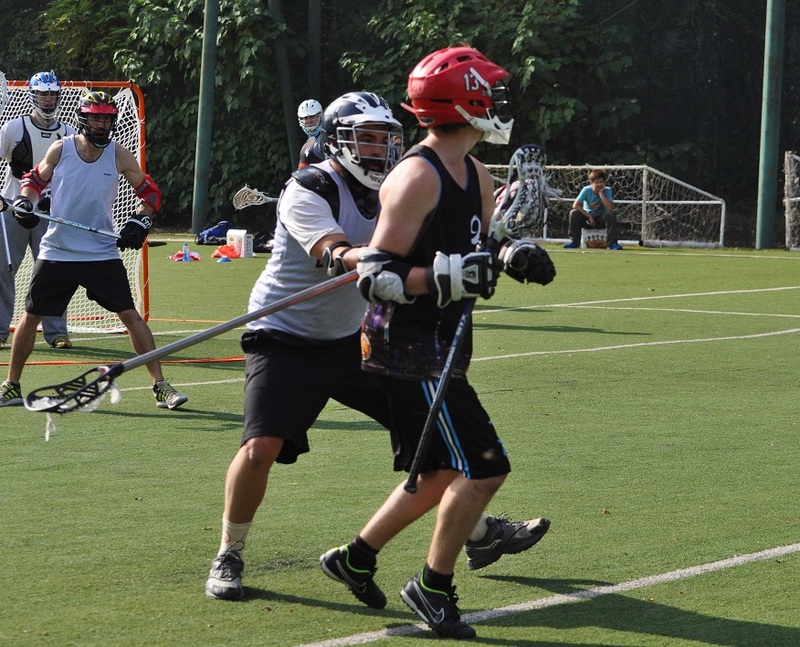 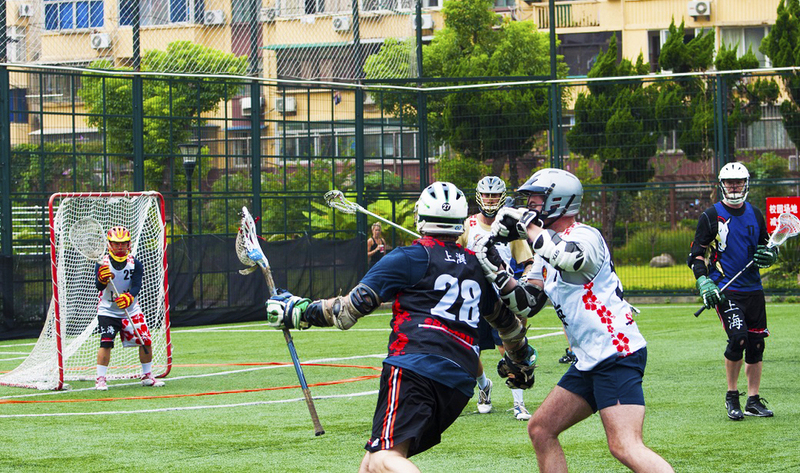 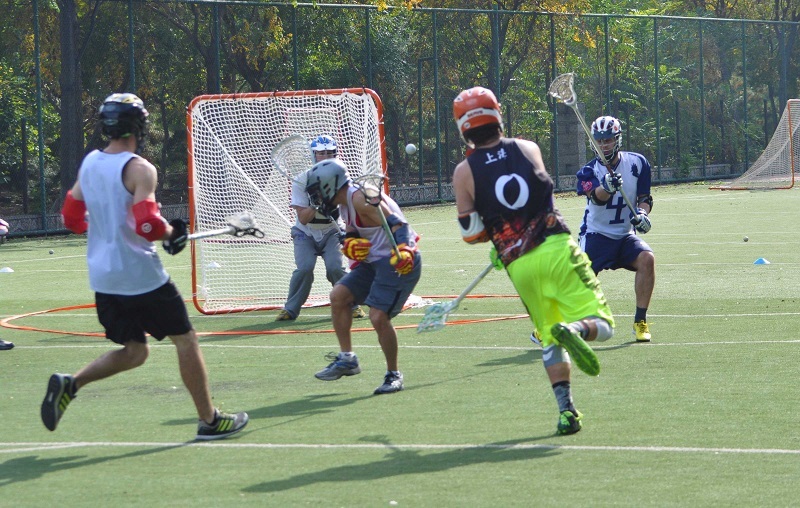 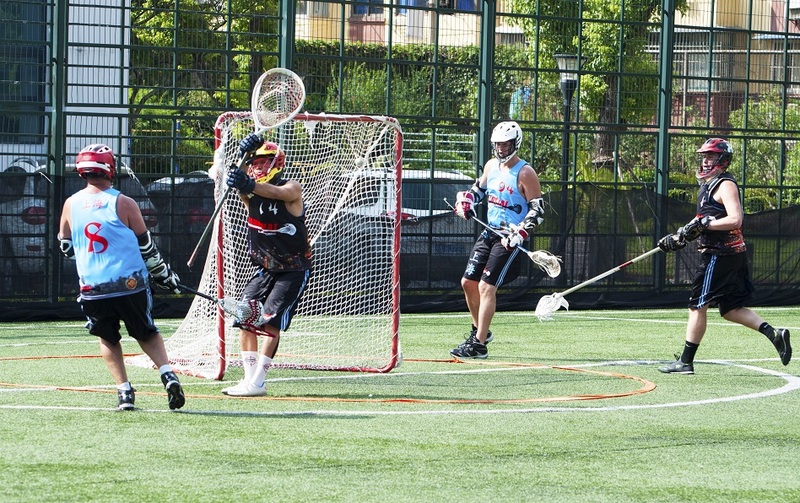 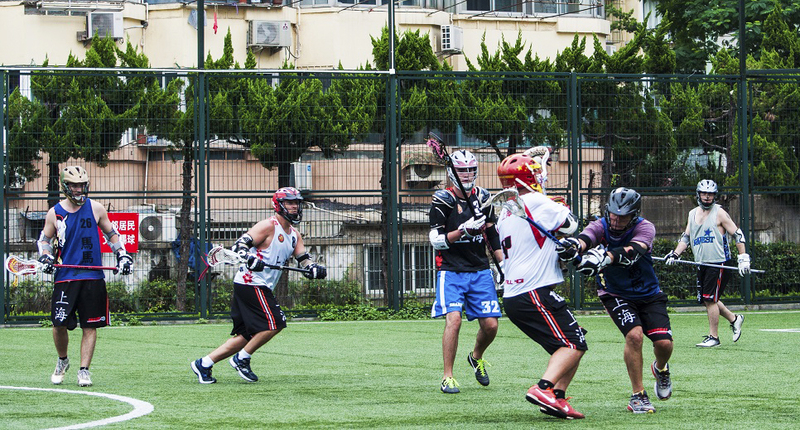 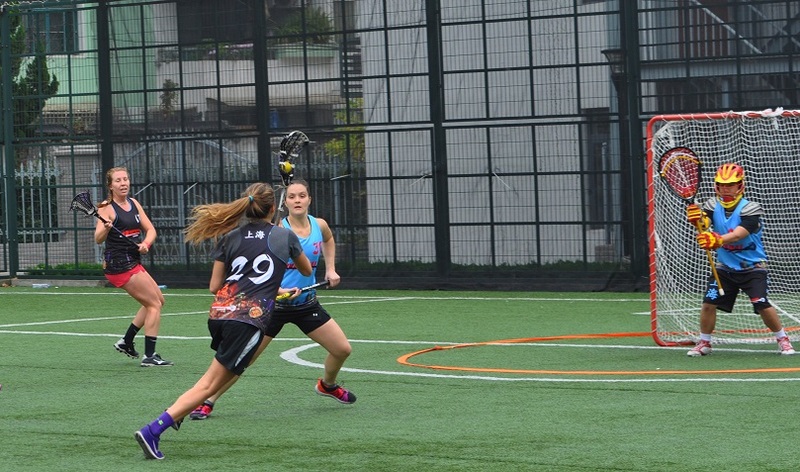 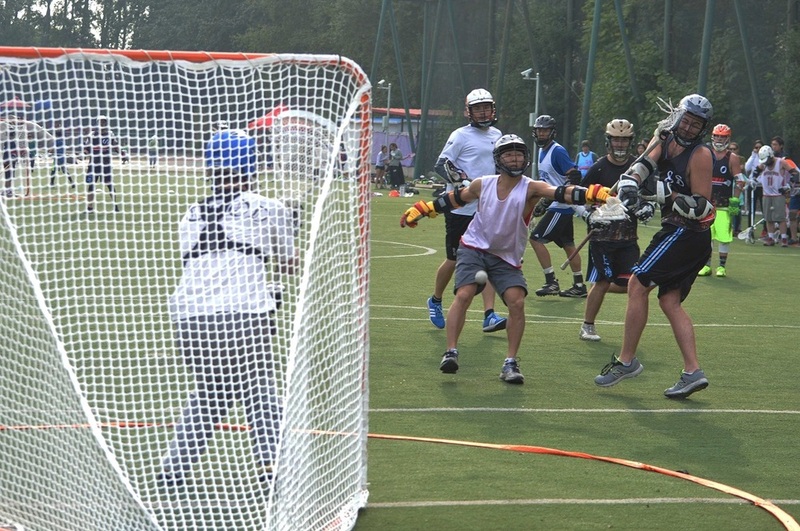 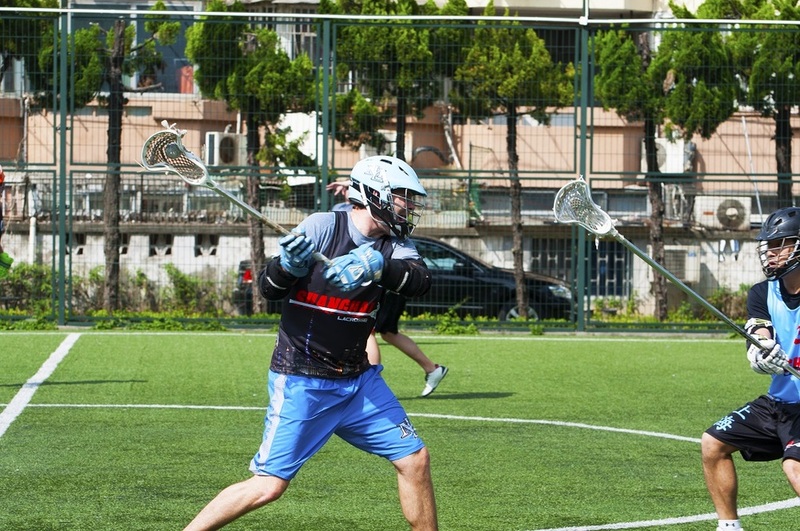 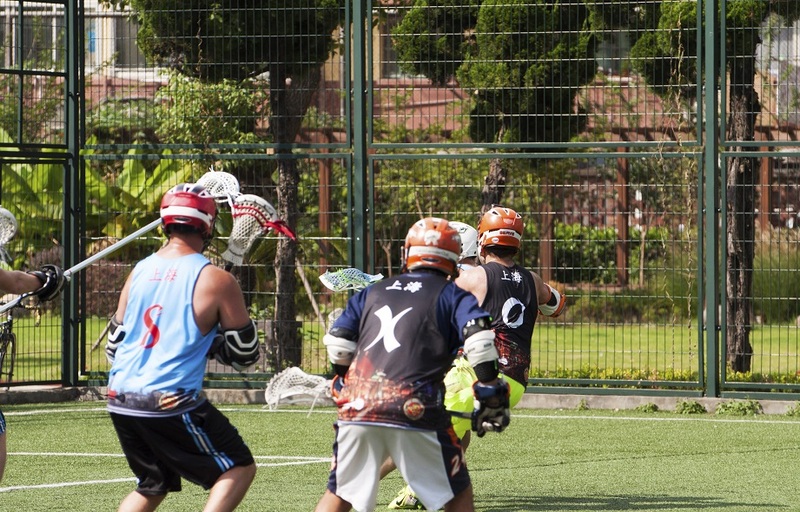 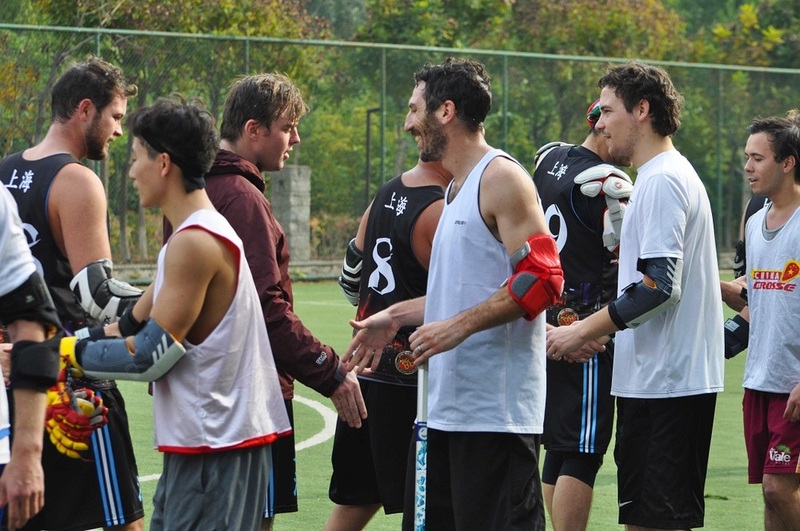 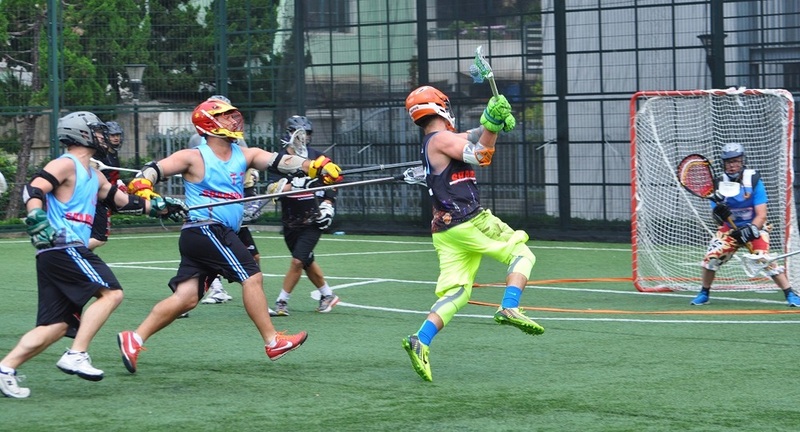 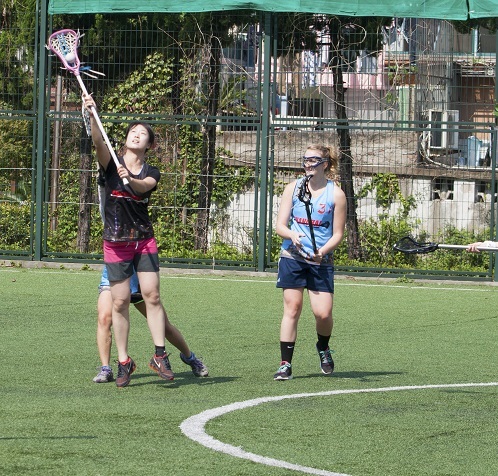 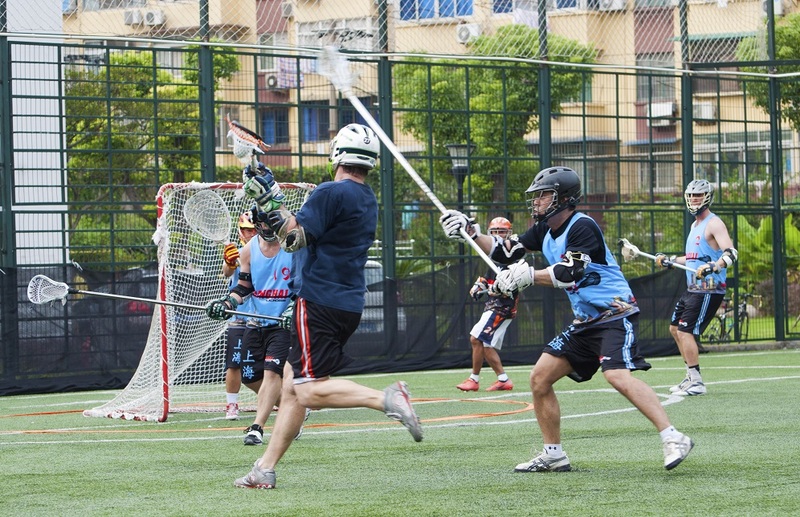 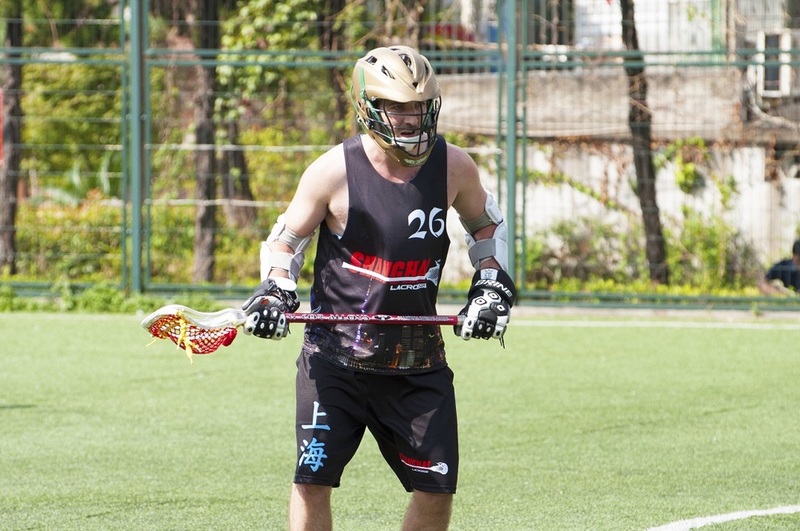 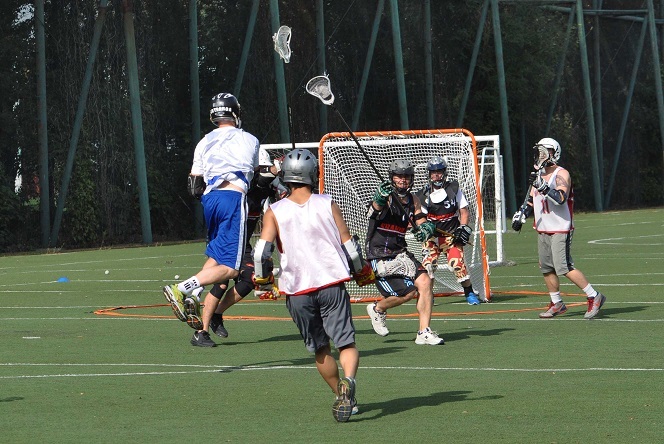 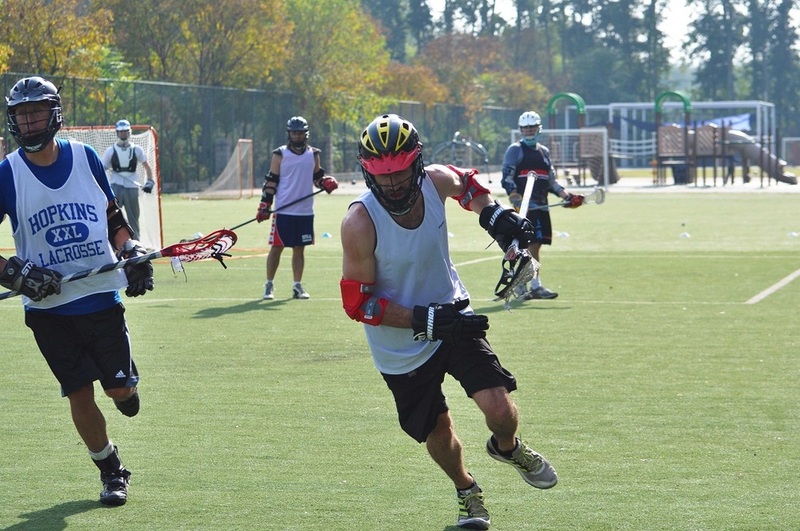 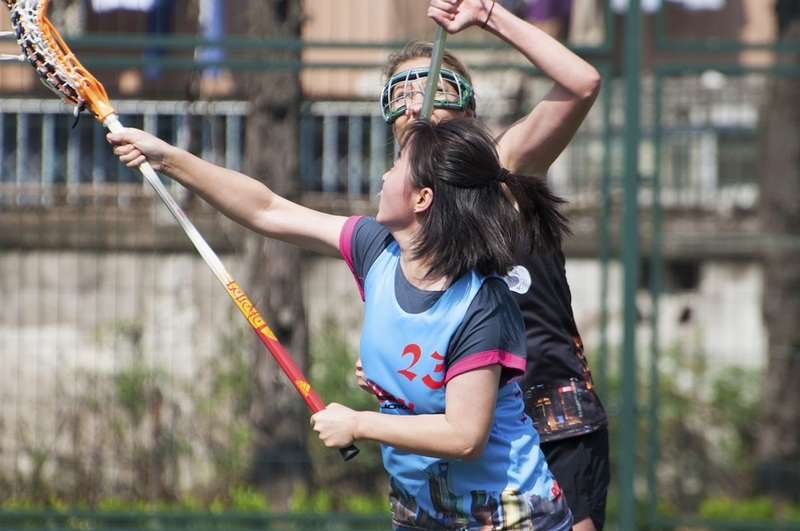 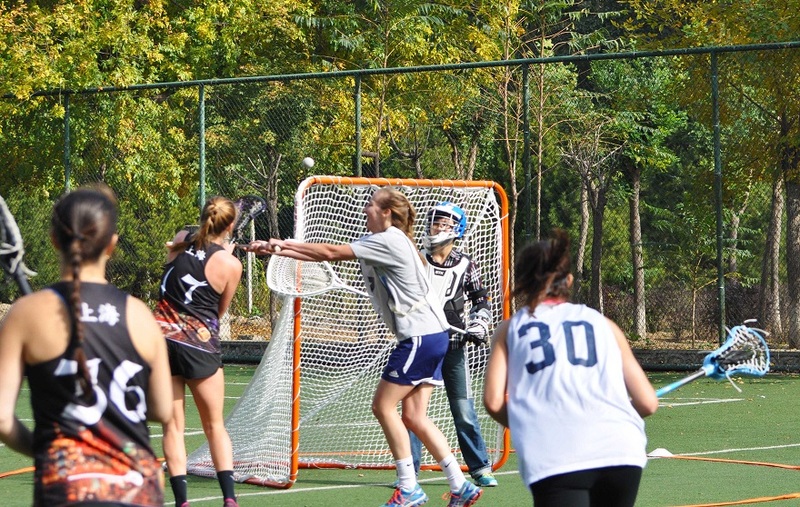 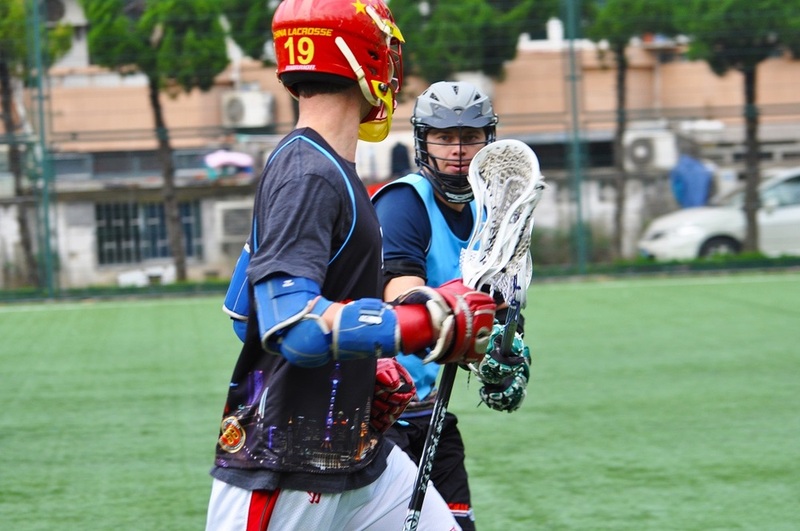 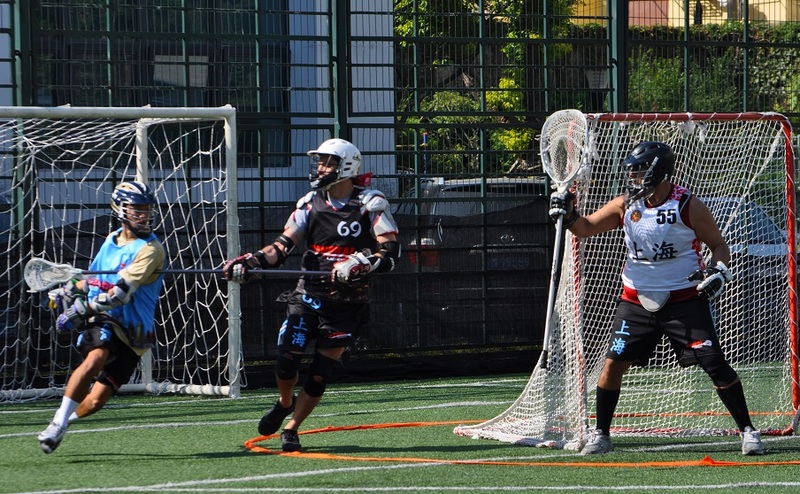 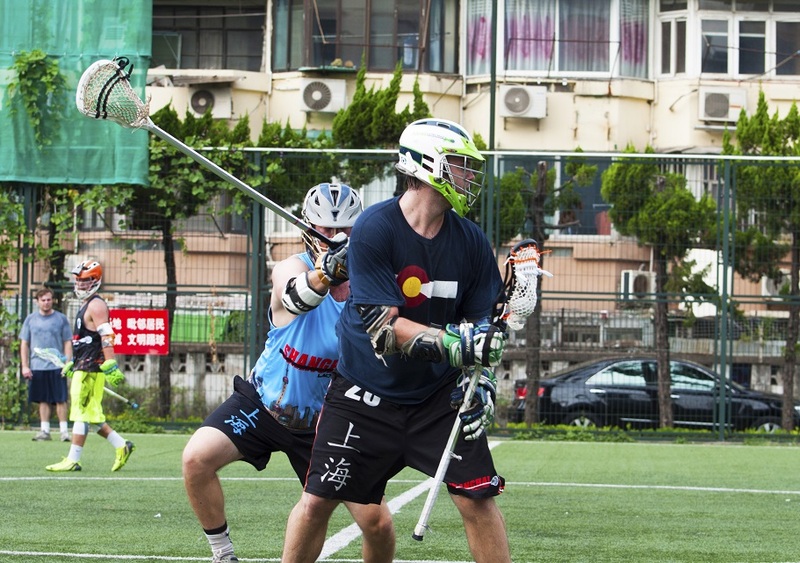 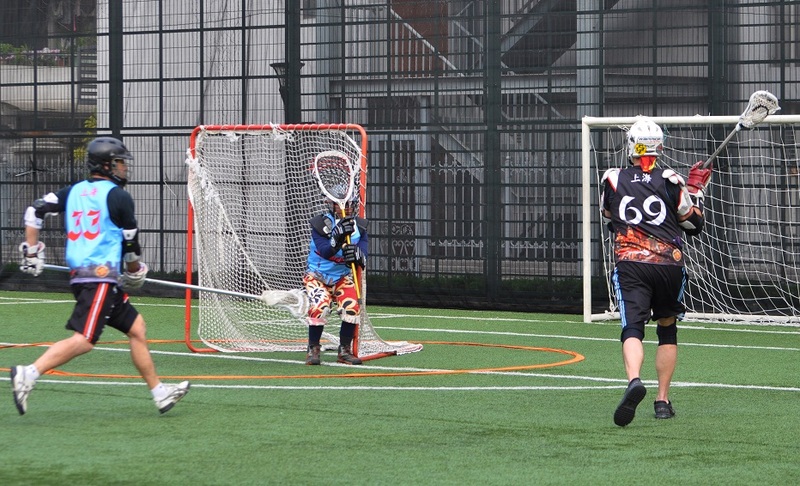 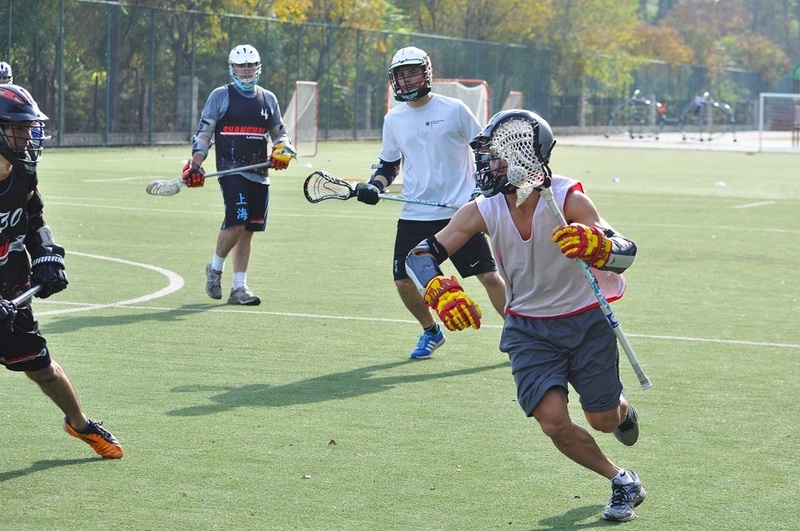 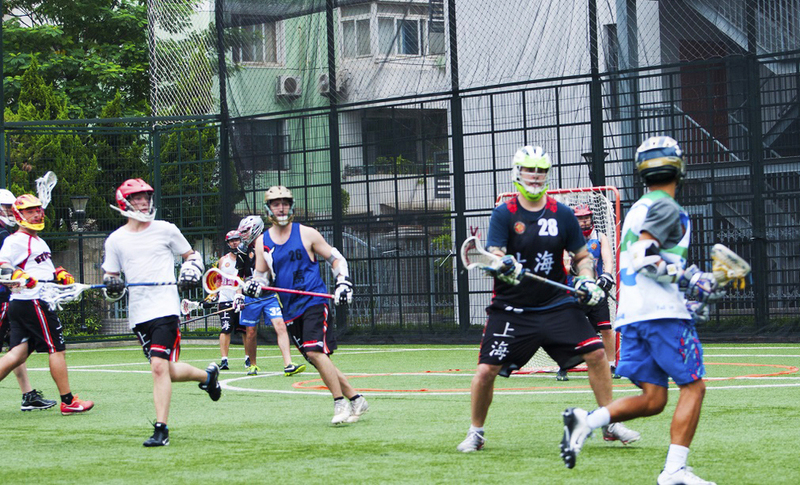 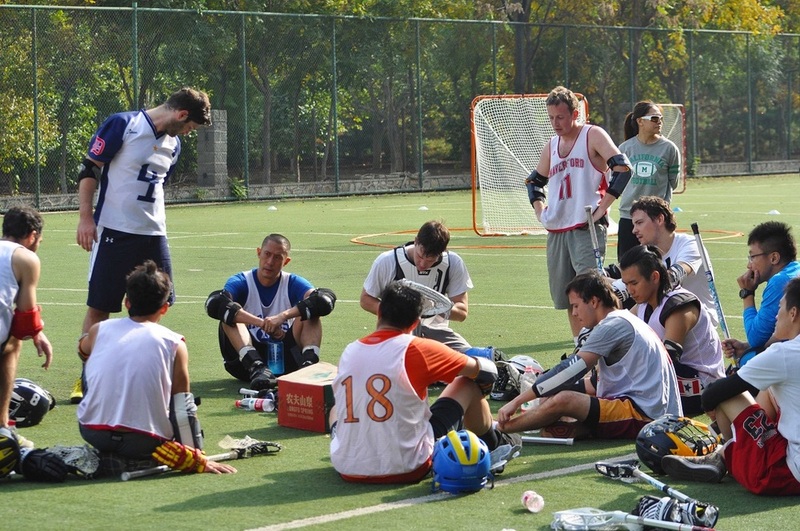 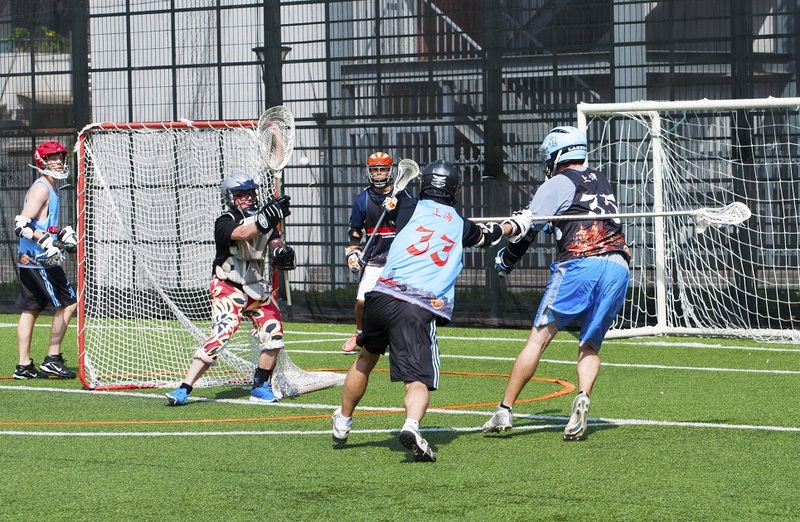 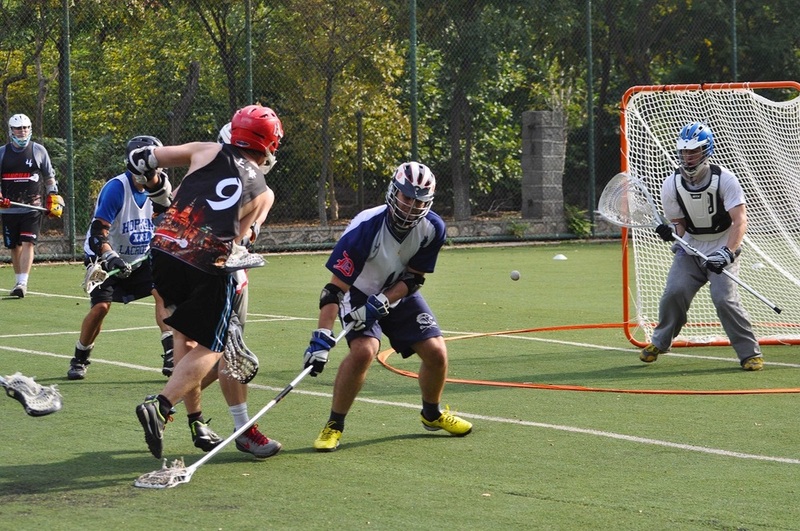 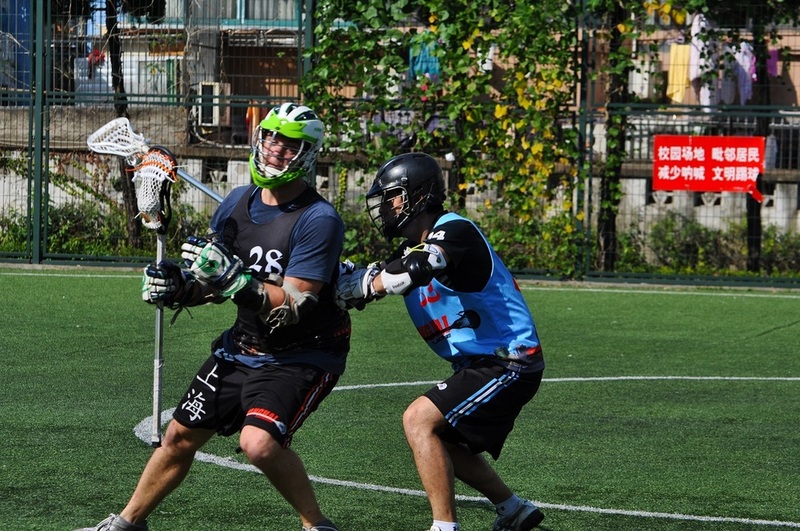 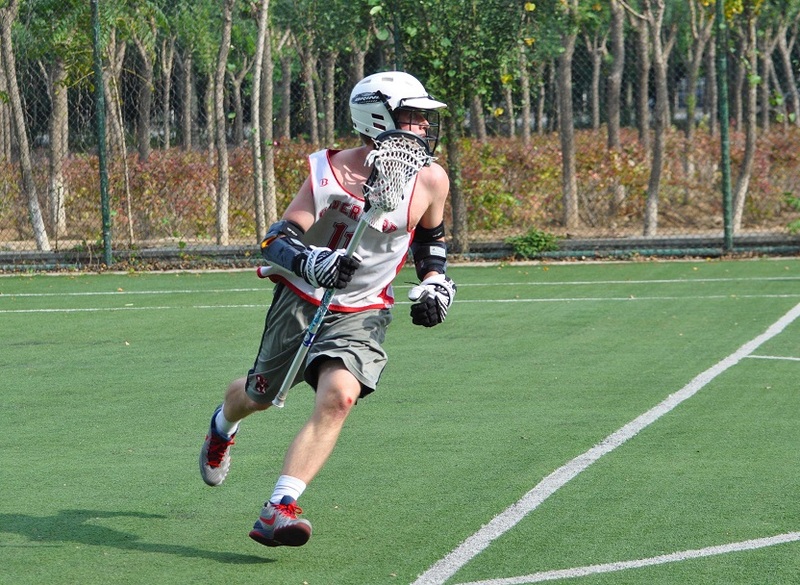 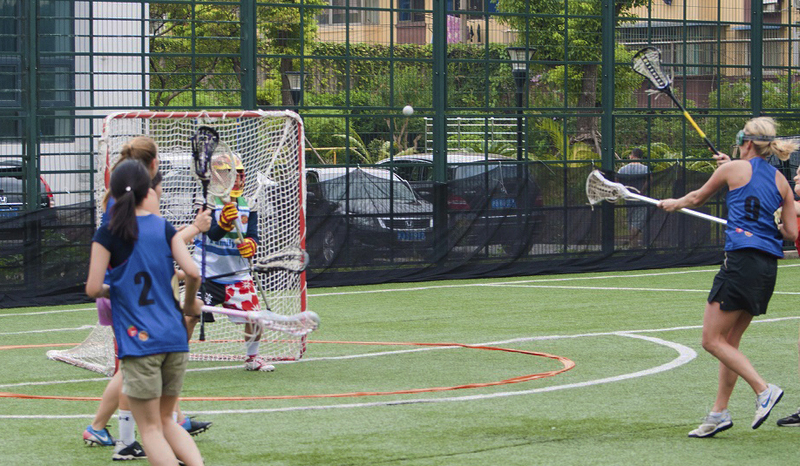 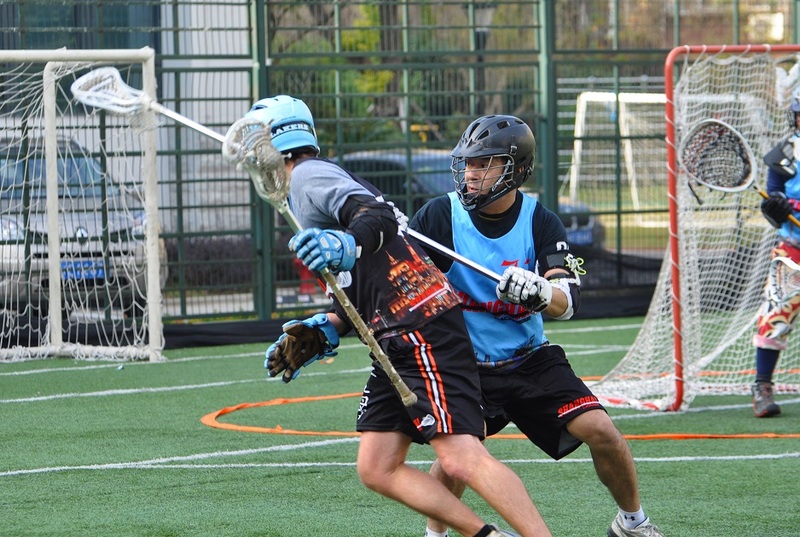 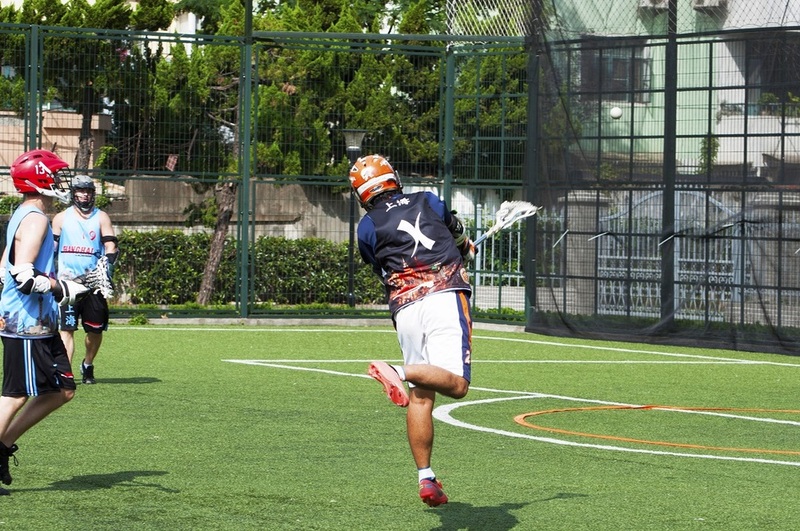 Tiger goalie, Sara Min managed to stuff further attempts from Jesse Porter (one of the Dragon’s key attackers). 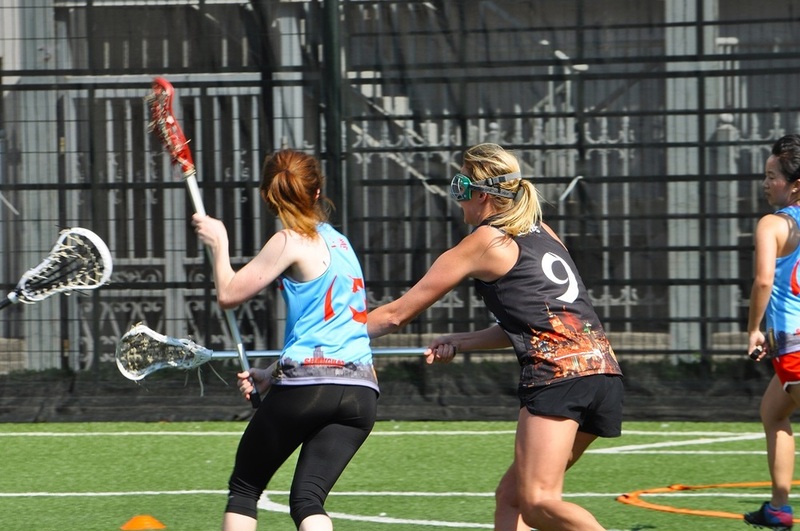 With extra subs, the Tigers tried the tactic of running down their opponent, and took the lead for a good portion of the second half. 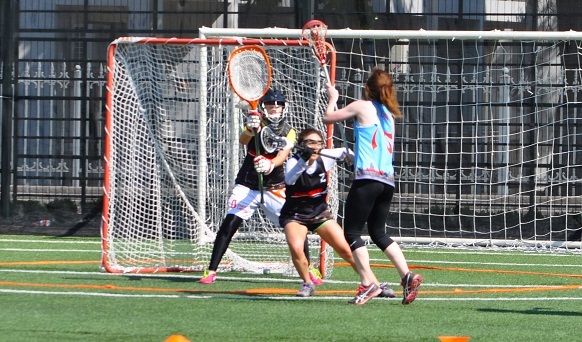 Liz McCooey was a flash of orange and black stripes, finding the net without fail, scoring 5 of the Tigers goals. 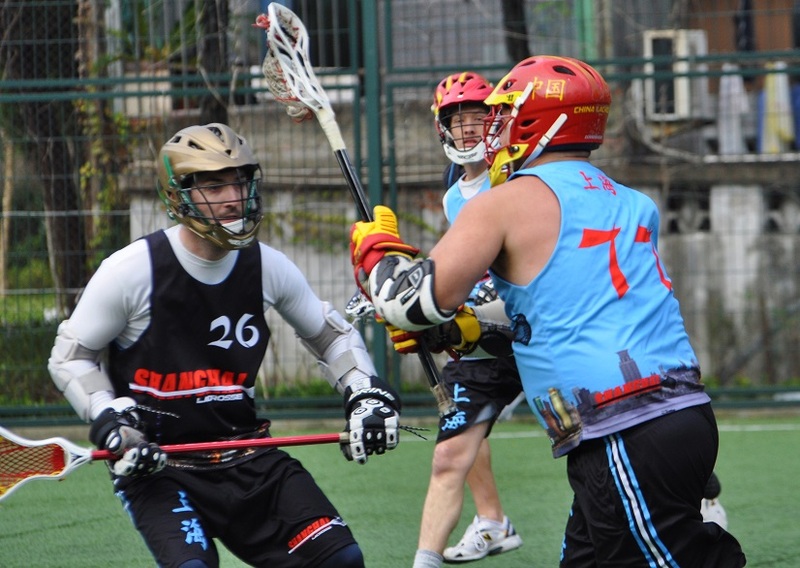 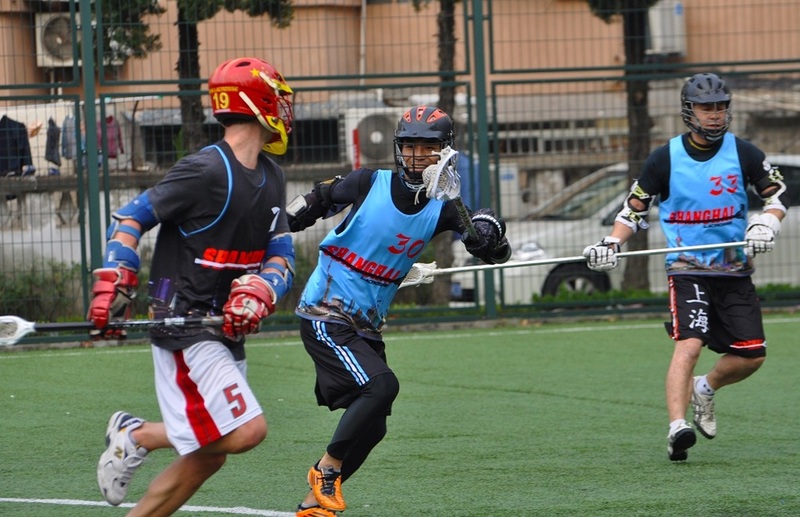 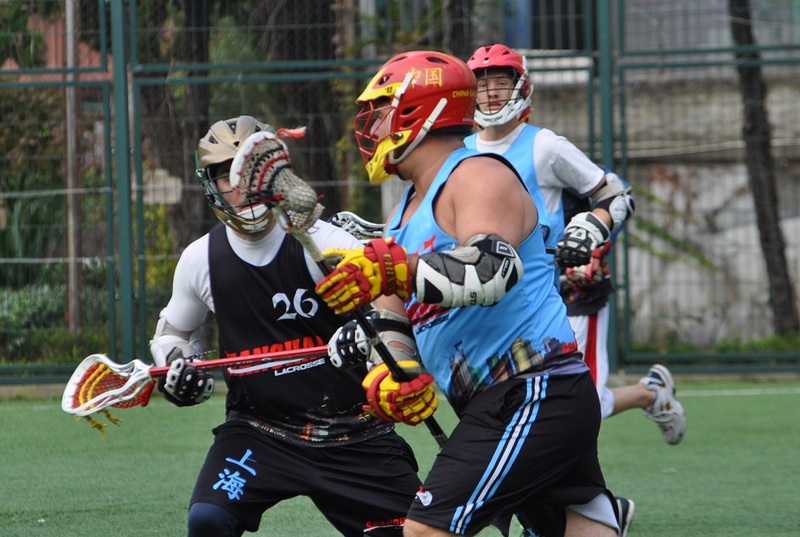 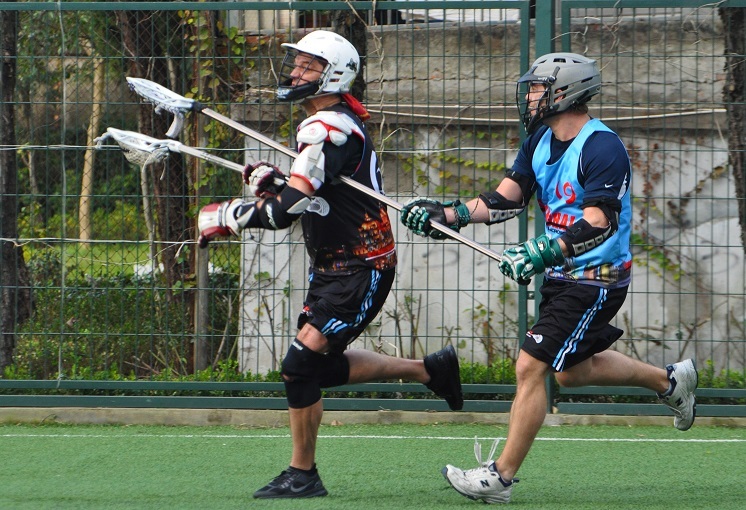 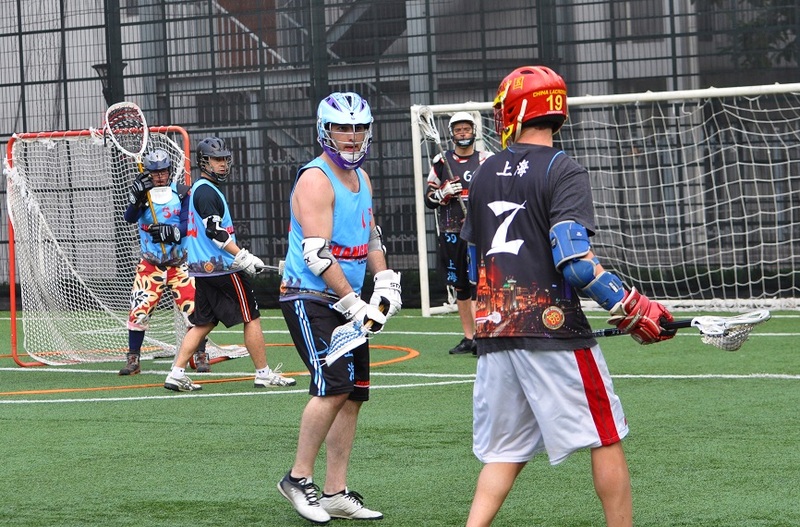 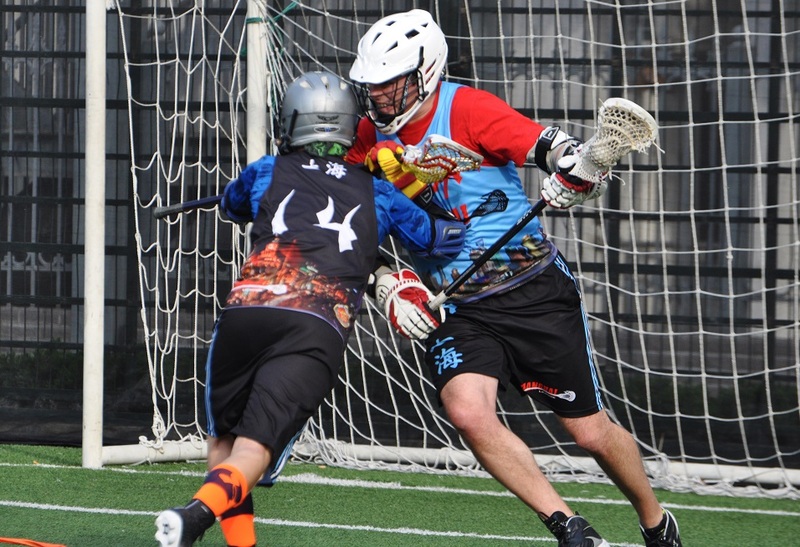 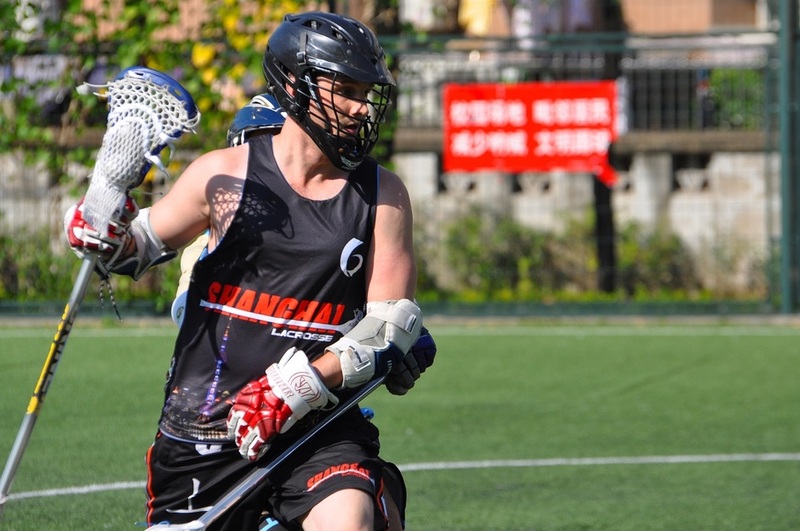 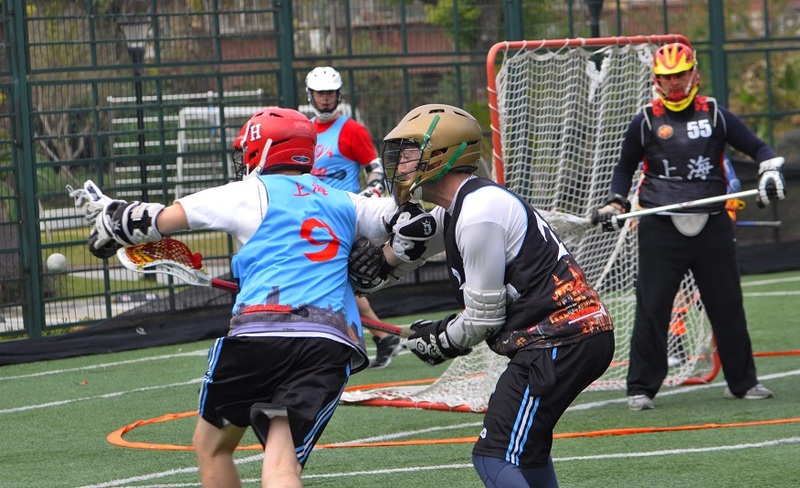 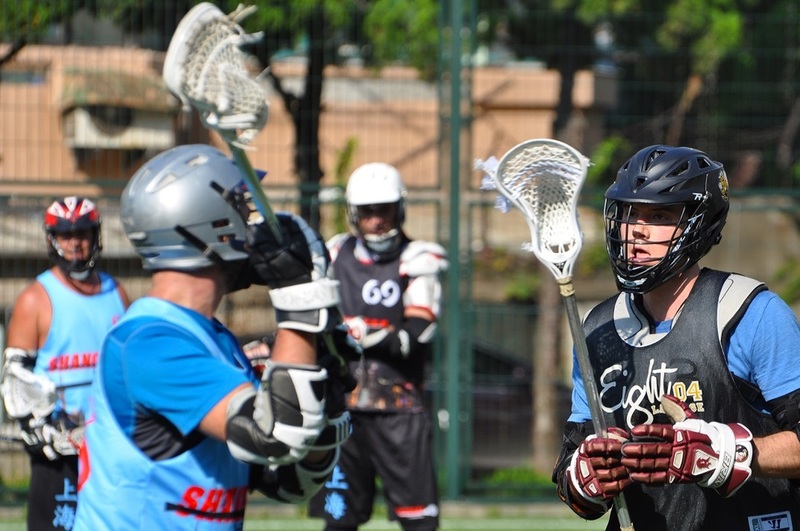 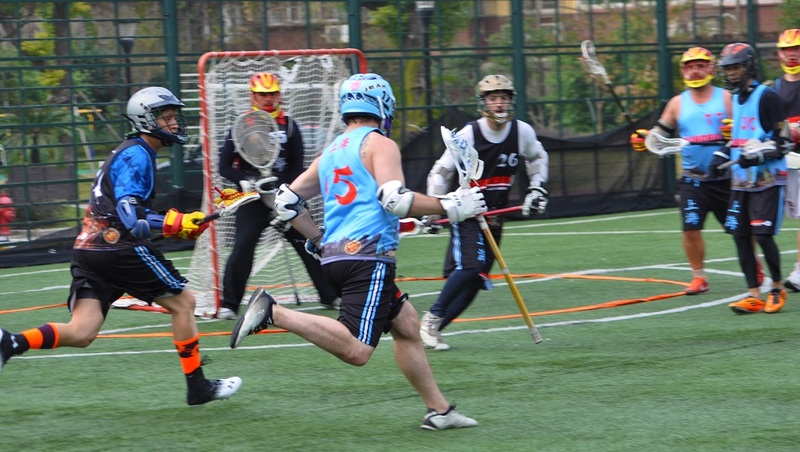 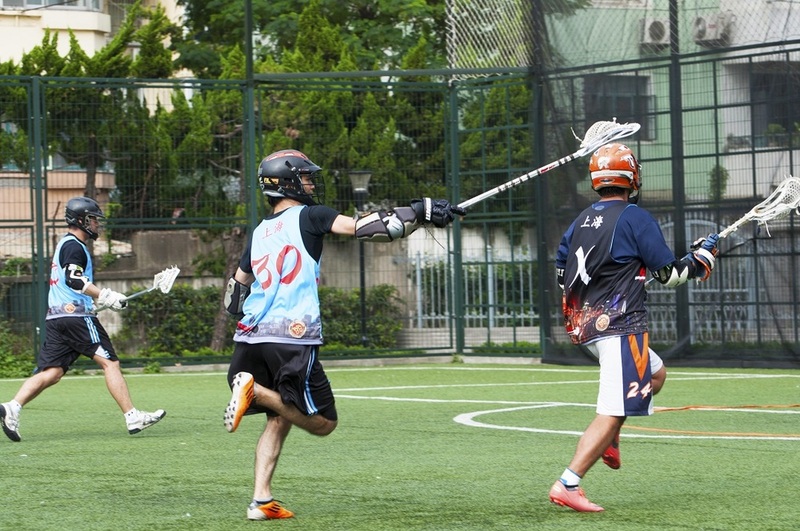 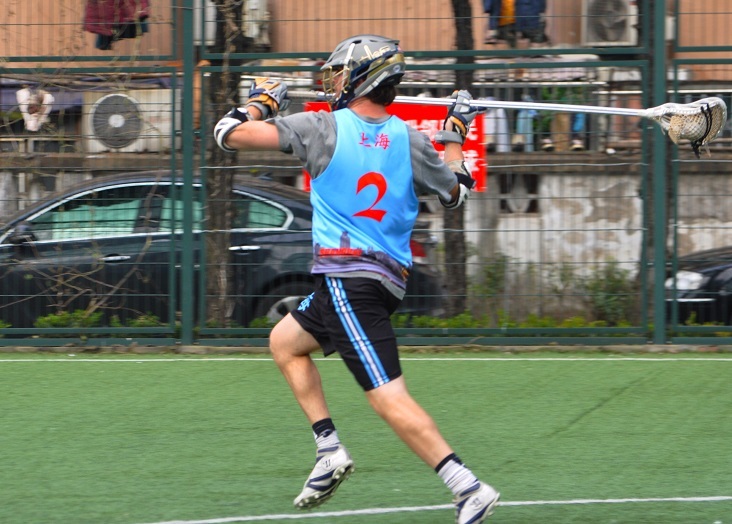 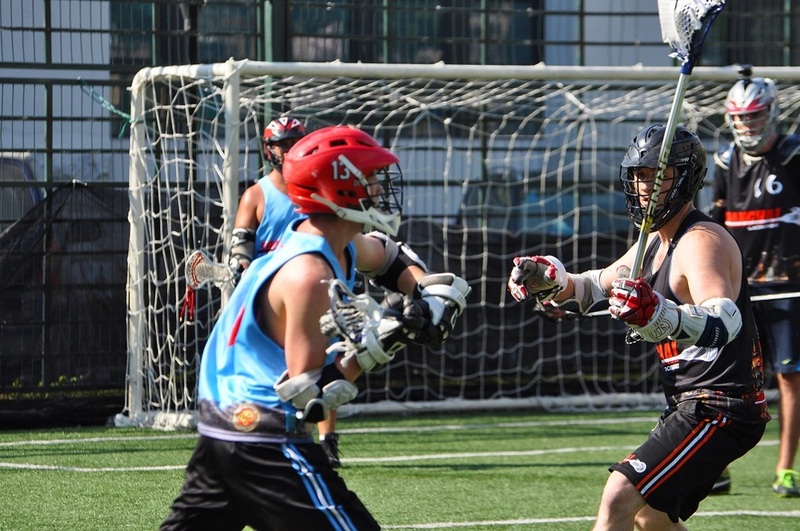 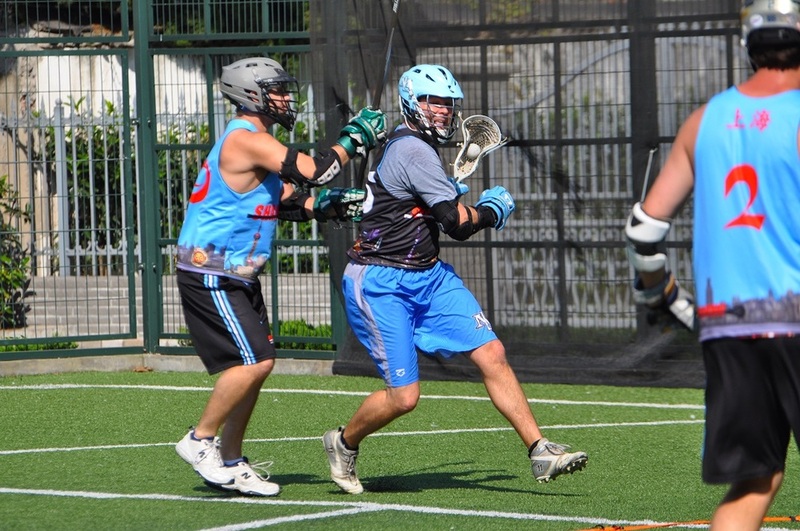 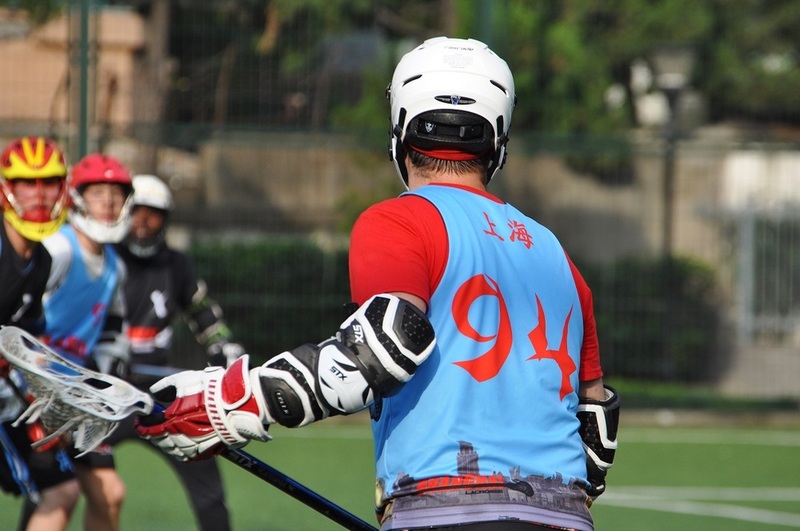 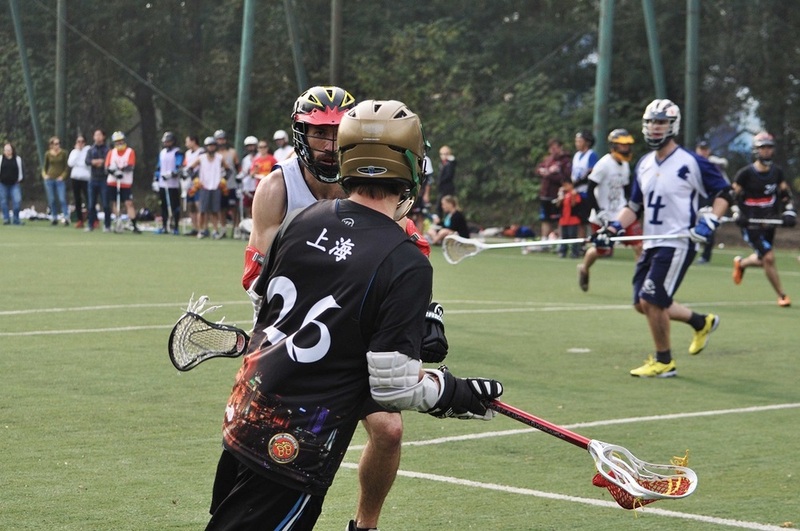 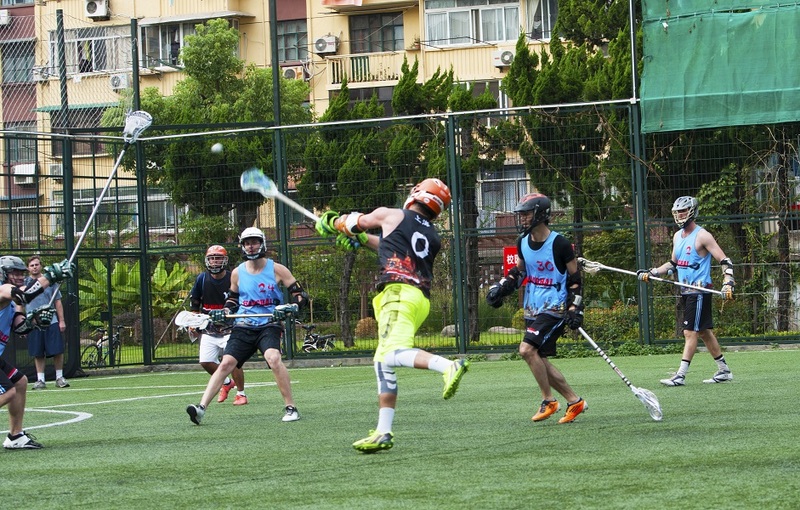 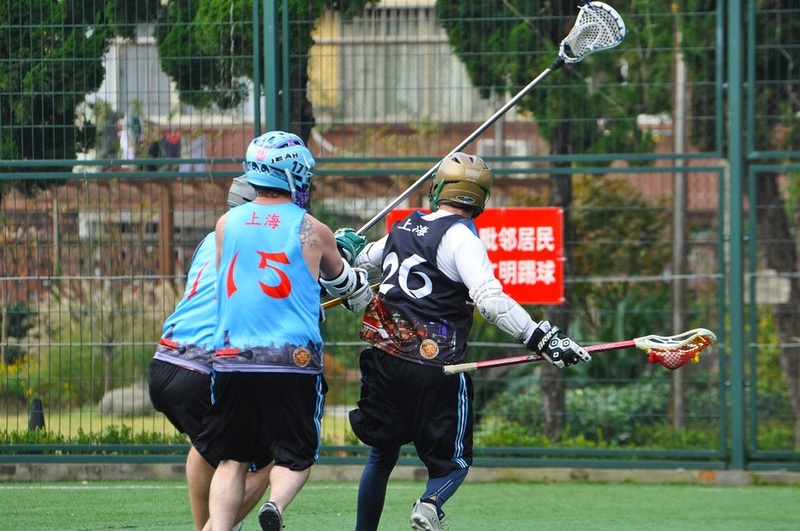 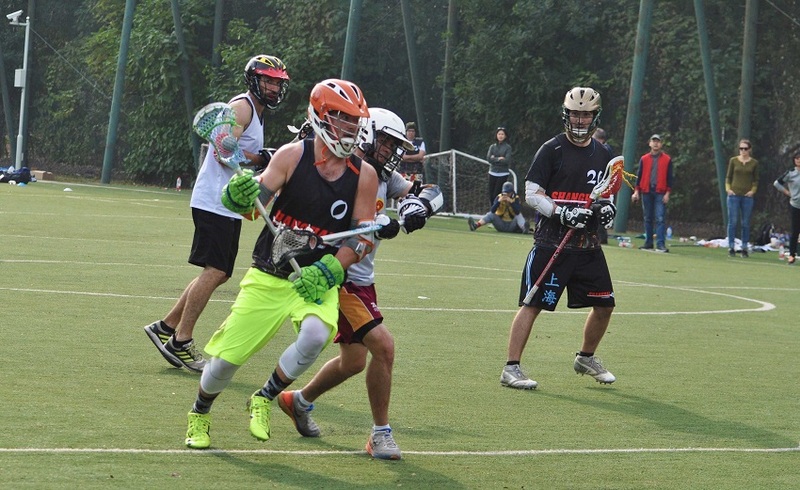 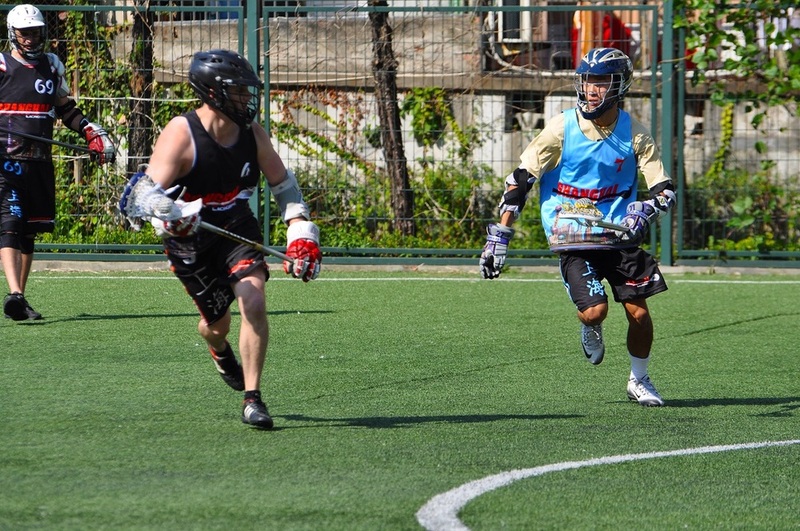 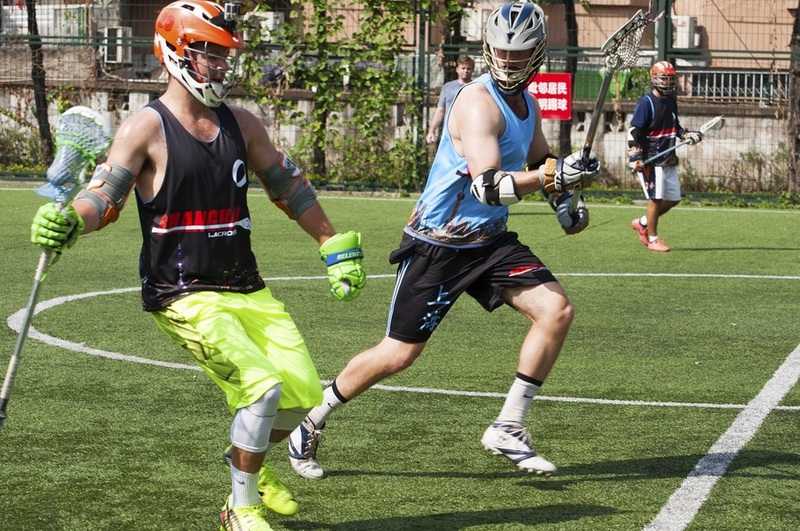 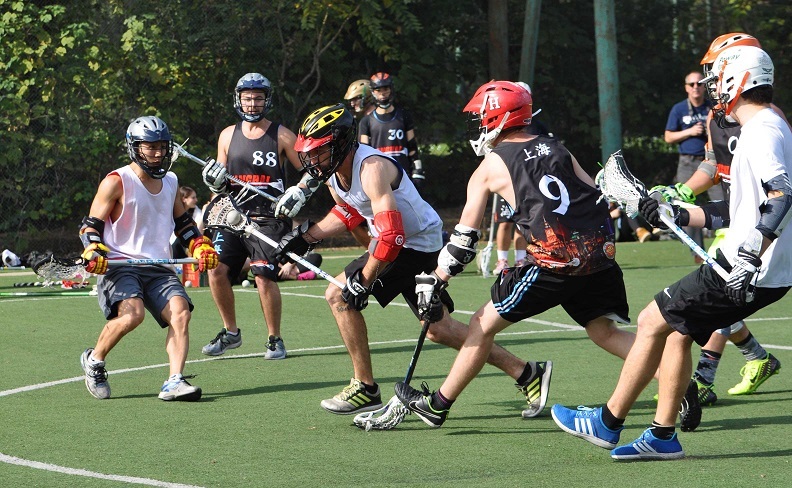 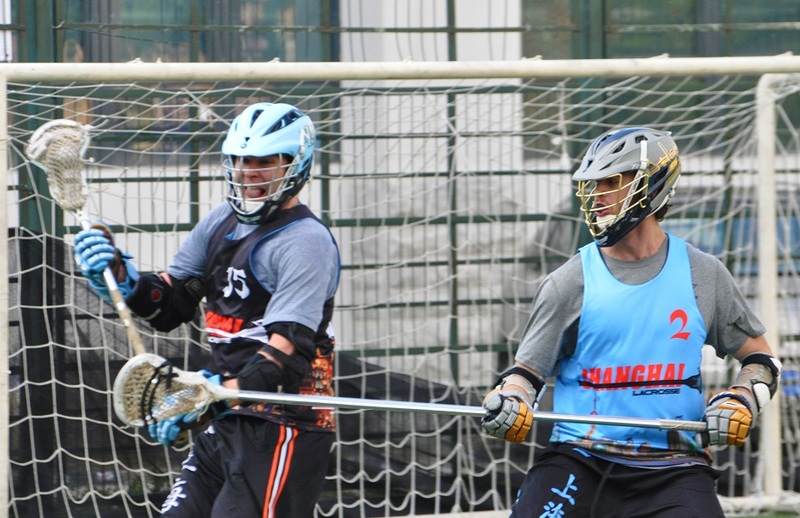 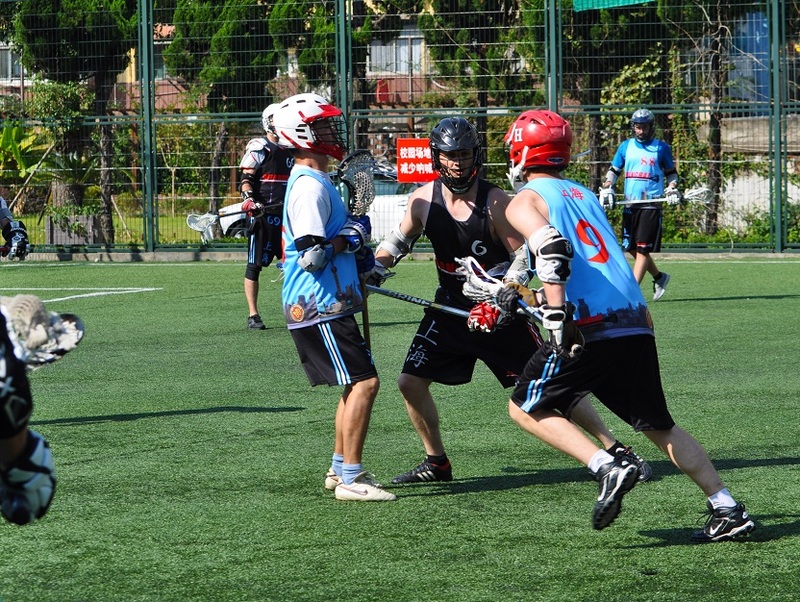 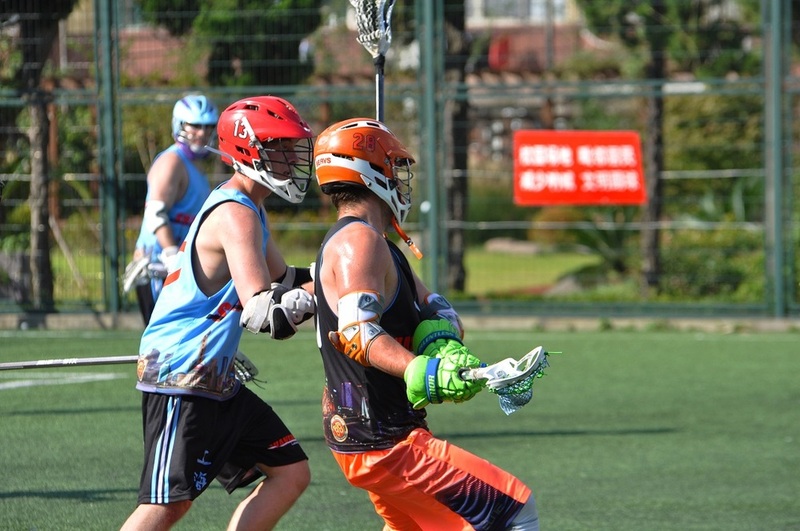 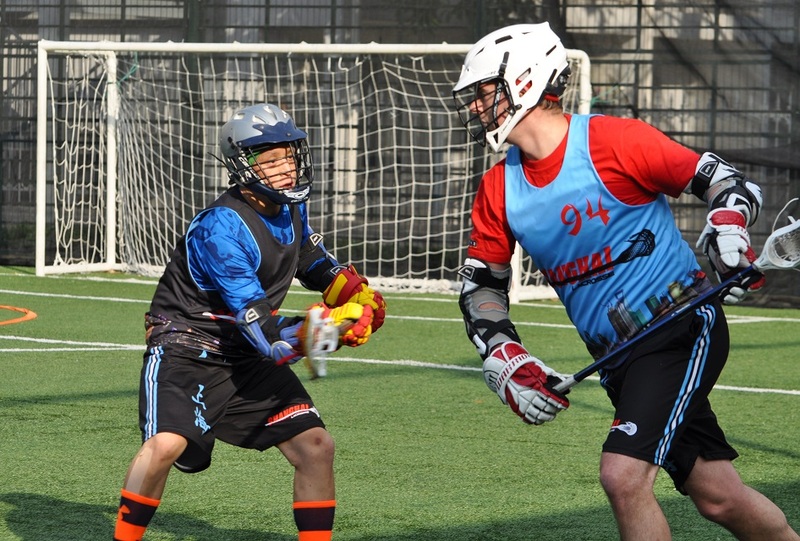 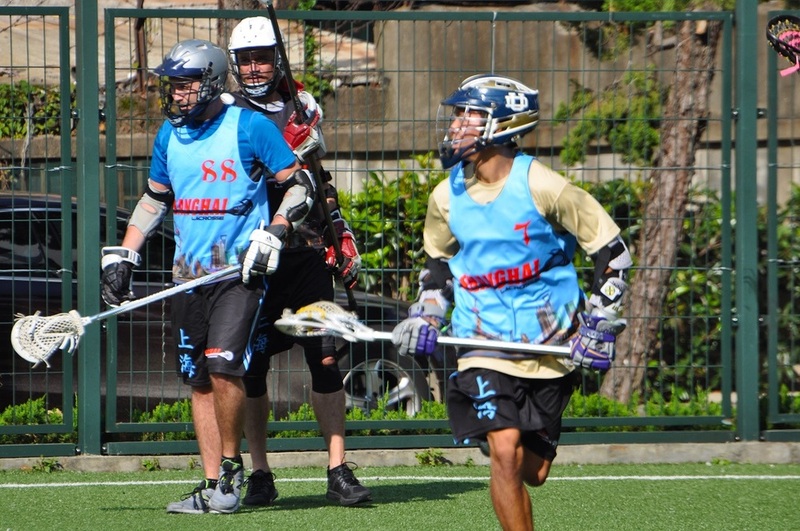 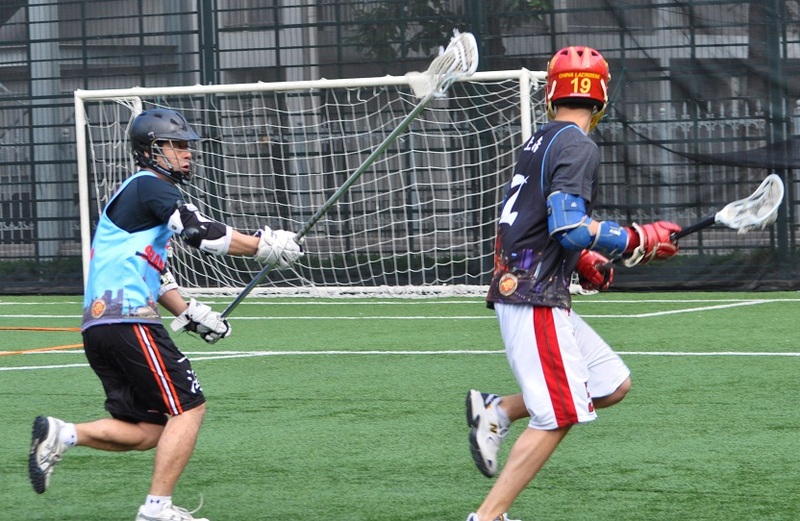 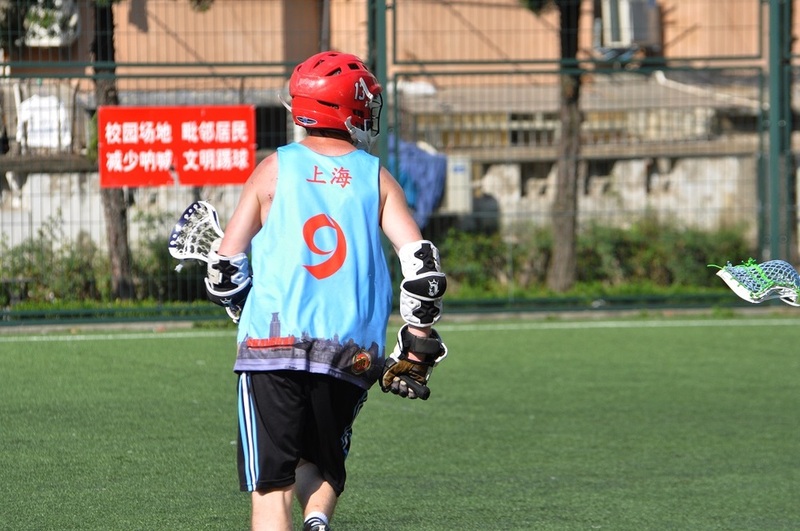 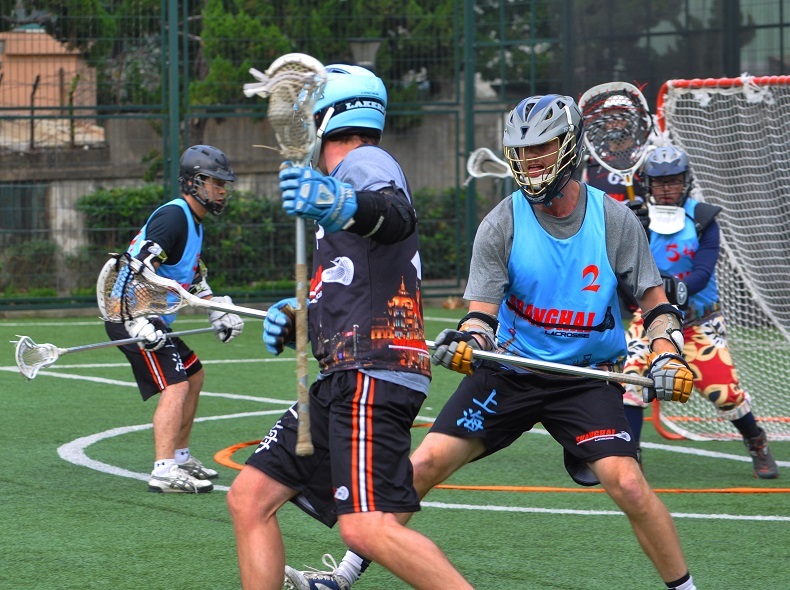 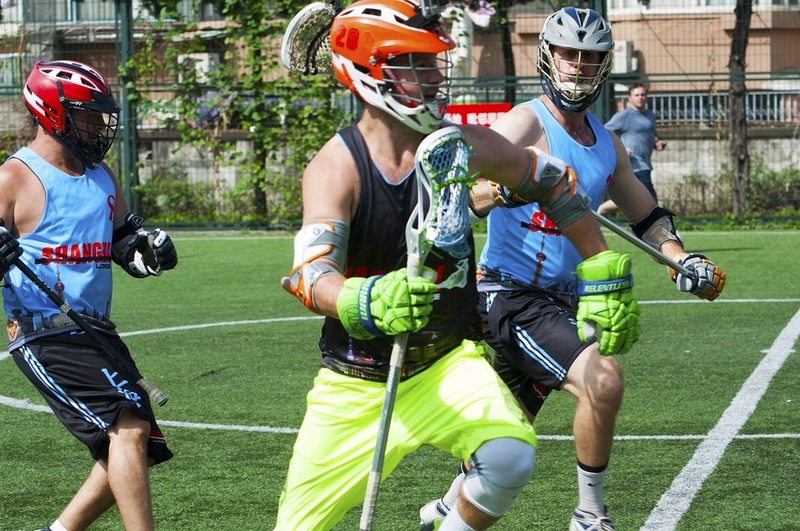 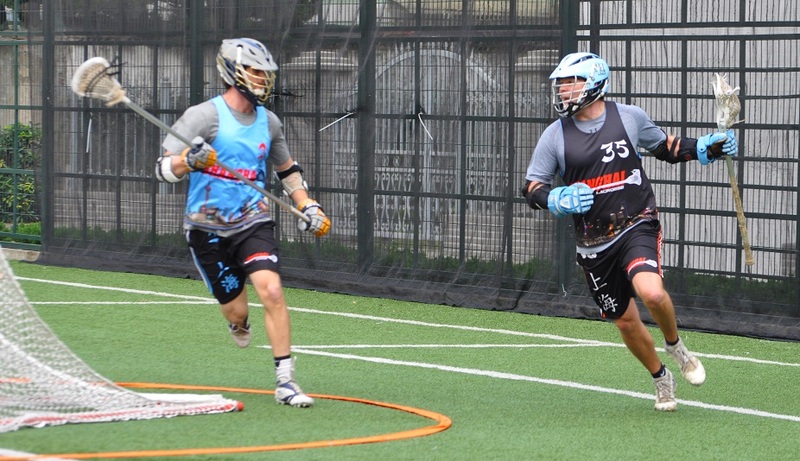 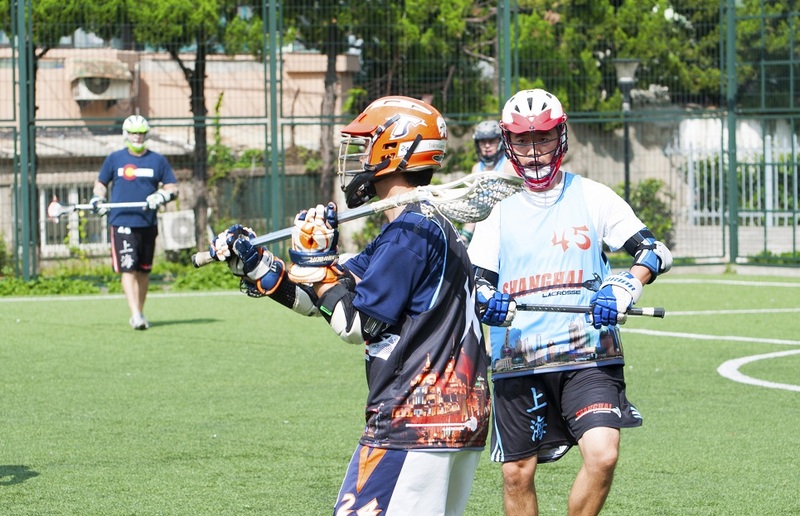 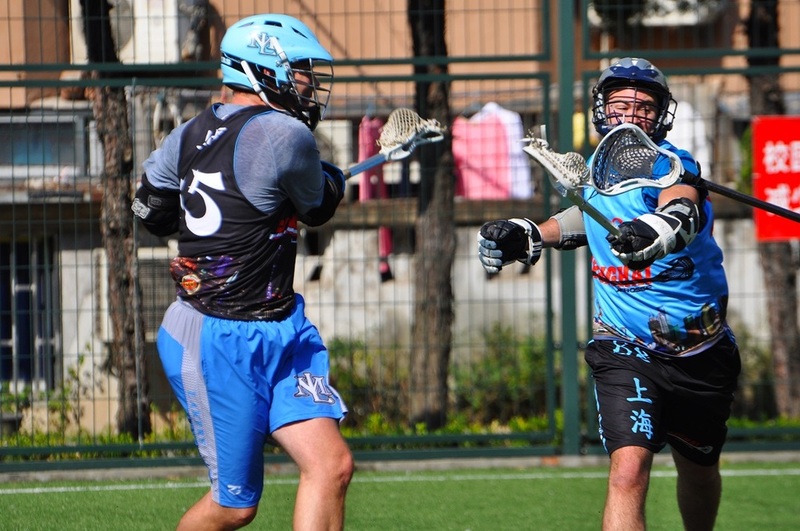 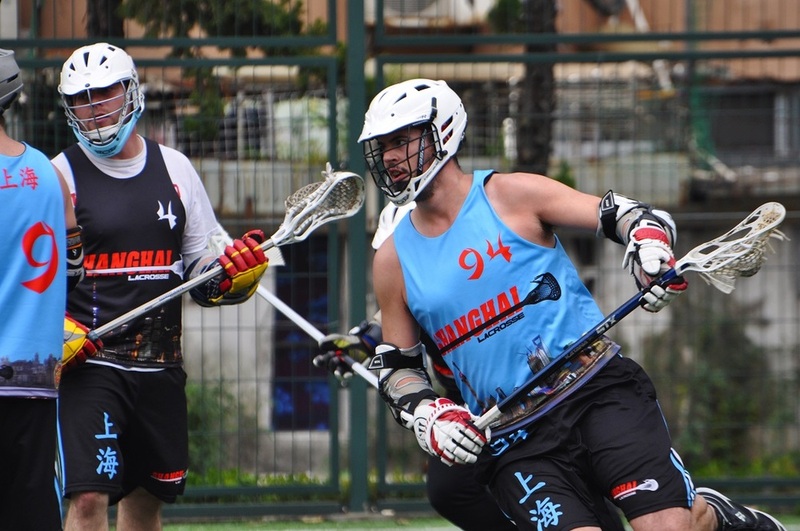 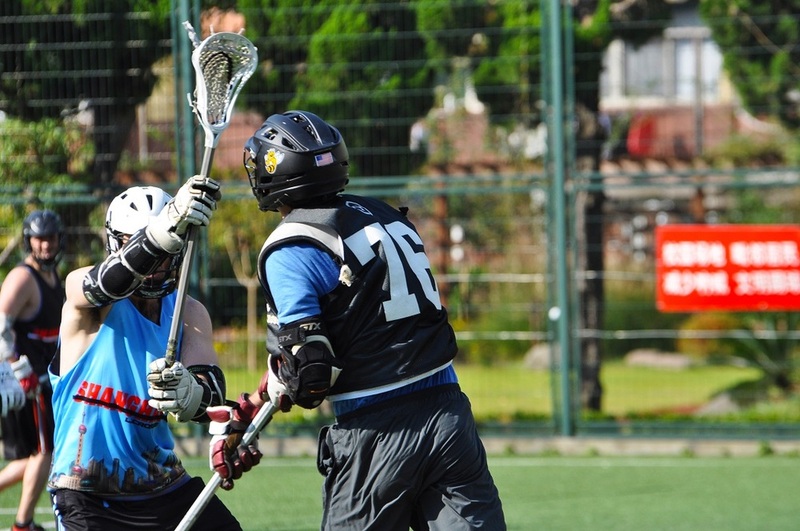 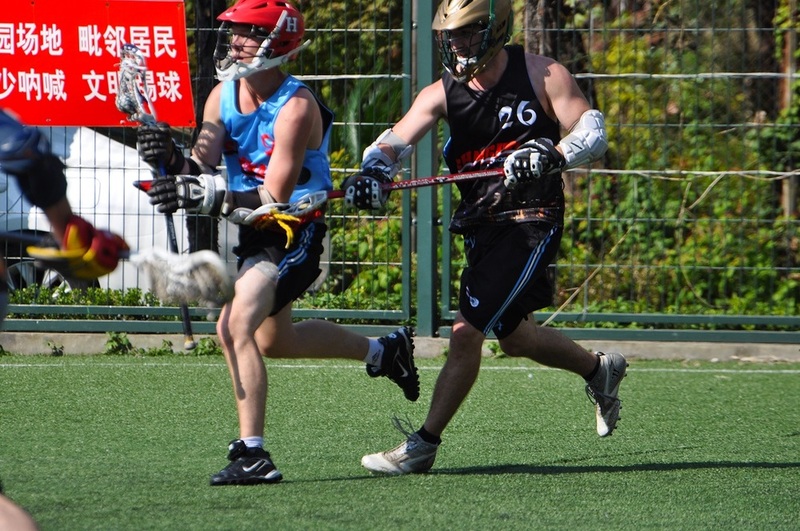 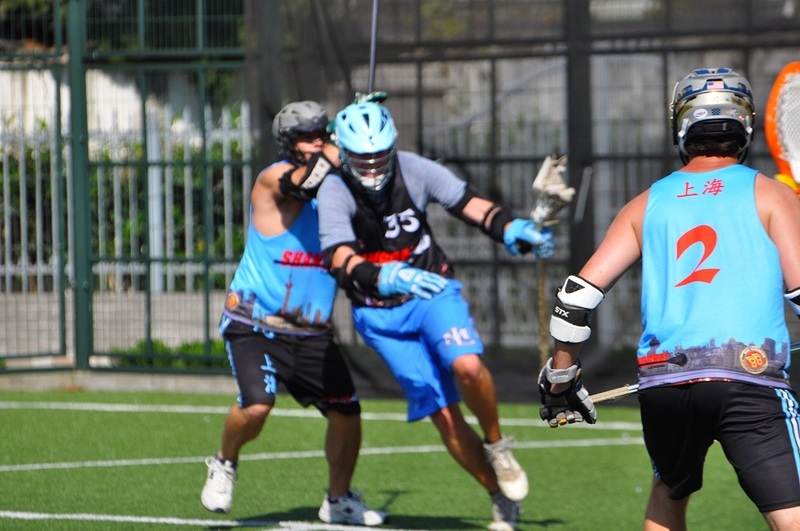 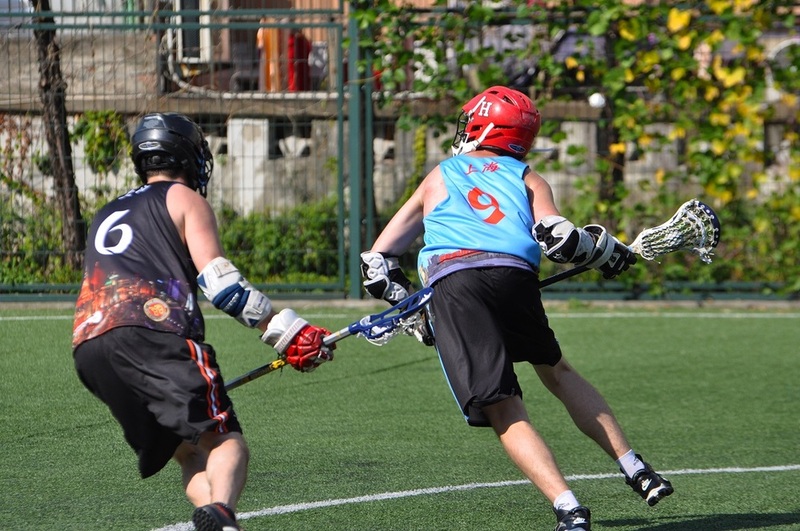 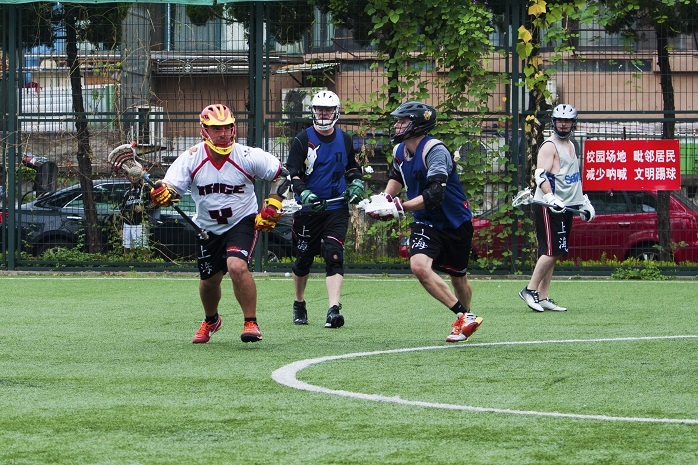 In the end, the Dragons passing combinations and plays were too much for the Tigers to fend off, and the Hidden Dragons just managed to sneak away with a 15 to 12 win. 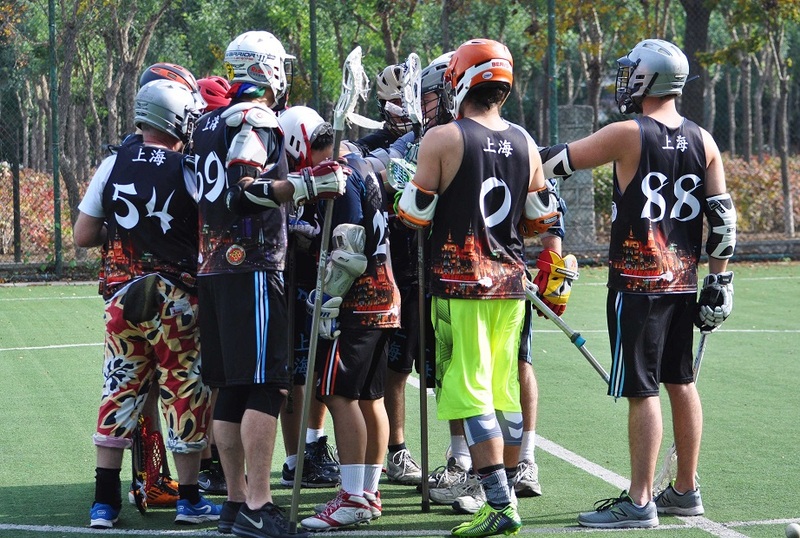 With only two more games left to this season, can the Tigers put up a final fight and scrape out two more wins?